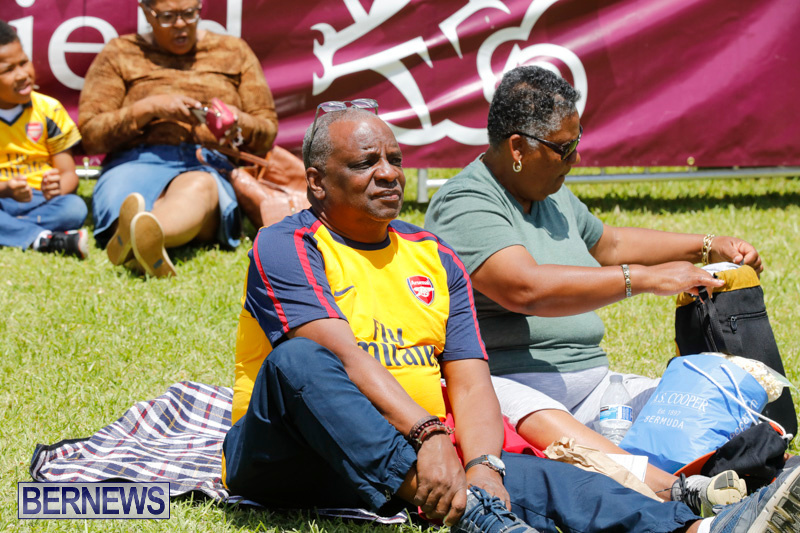 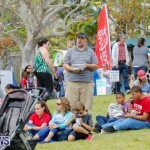 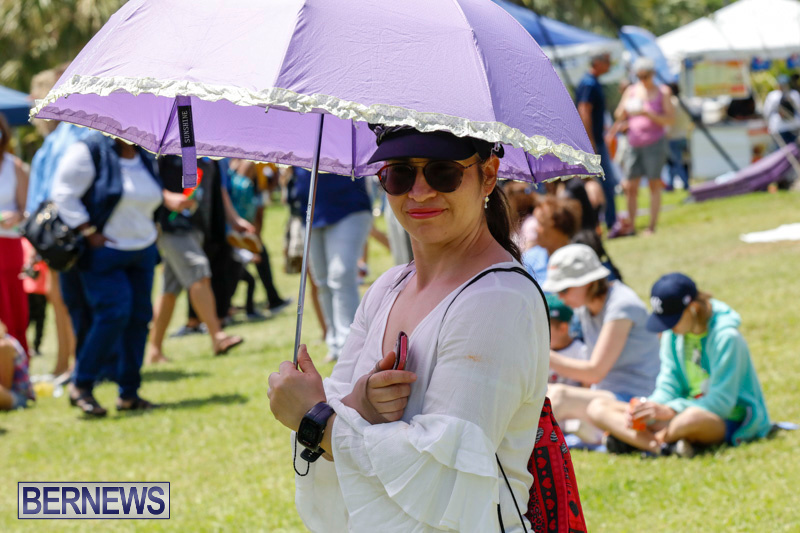 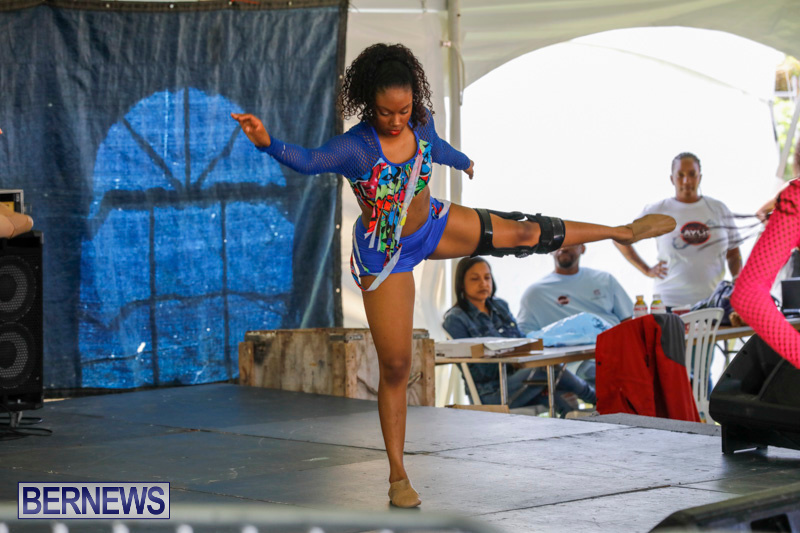 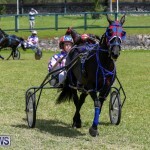 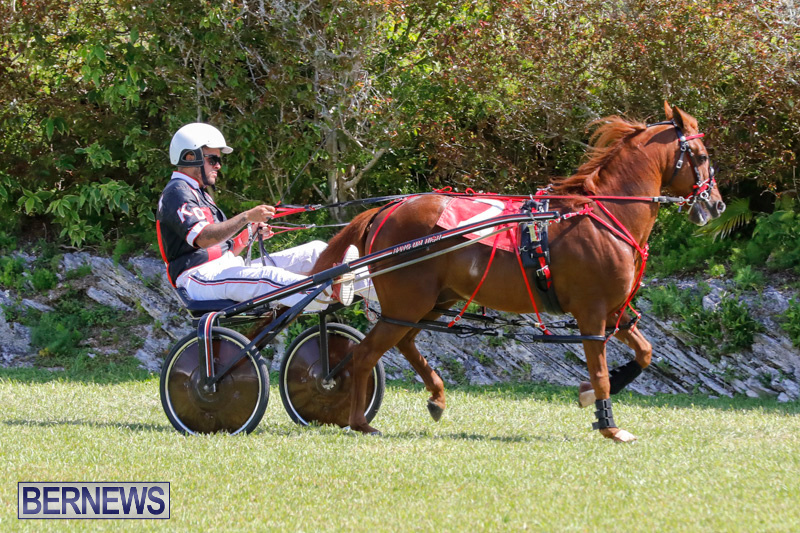 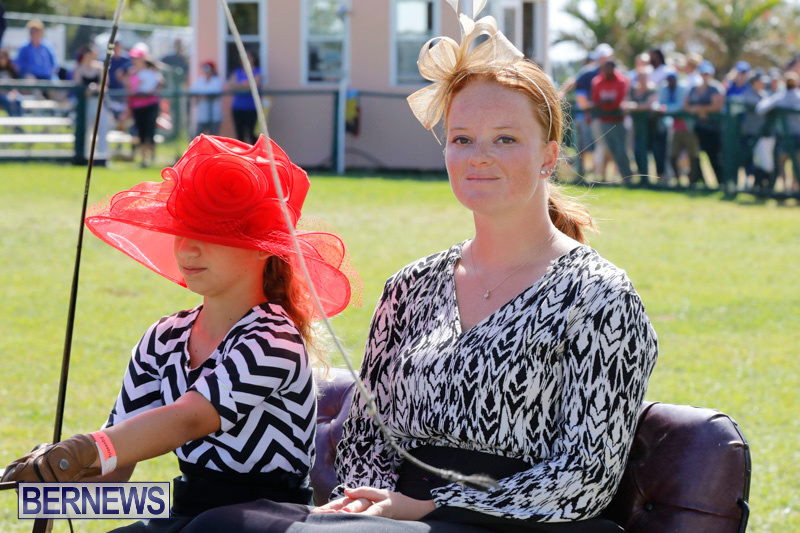 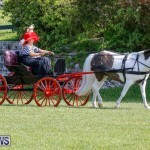 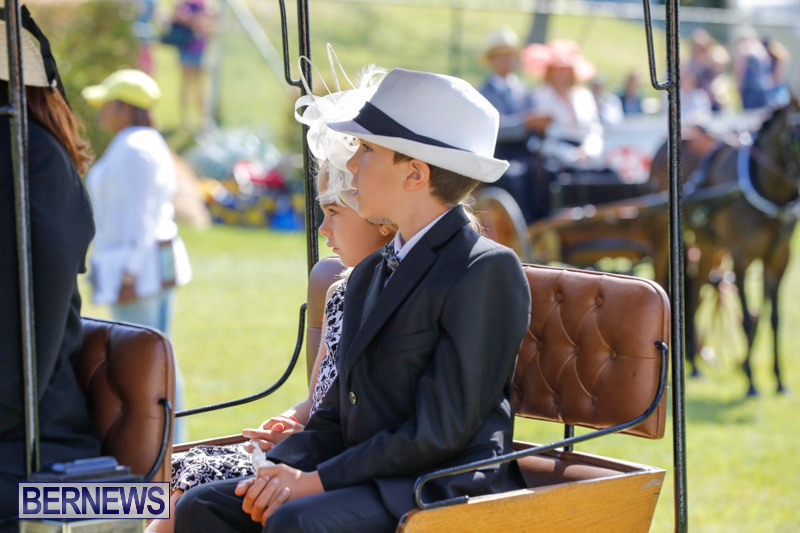 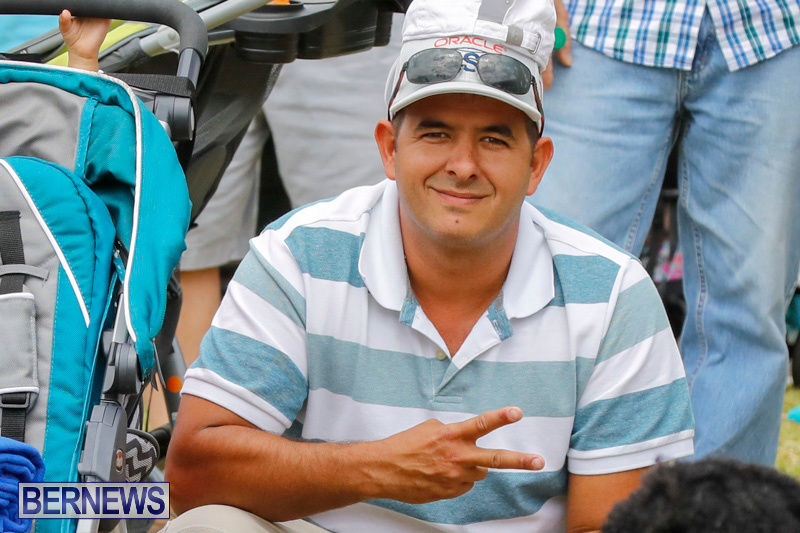 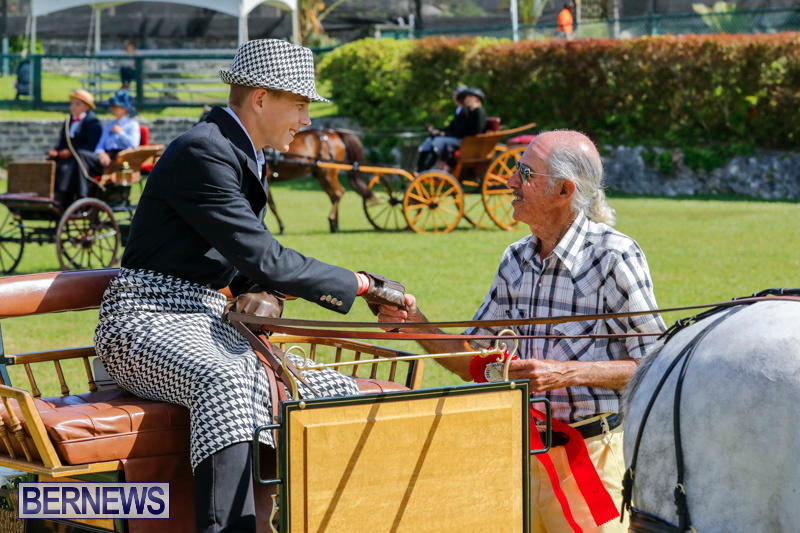 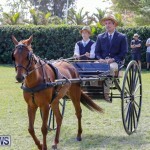 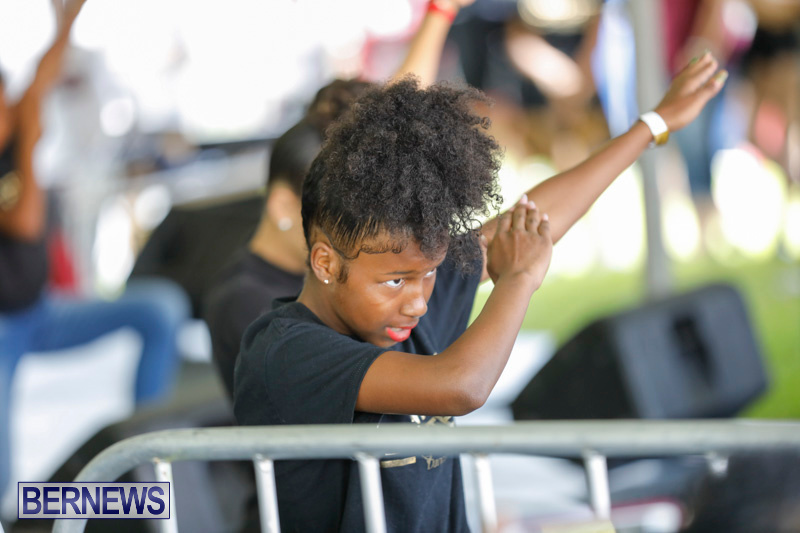 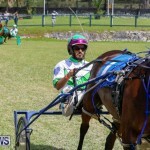 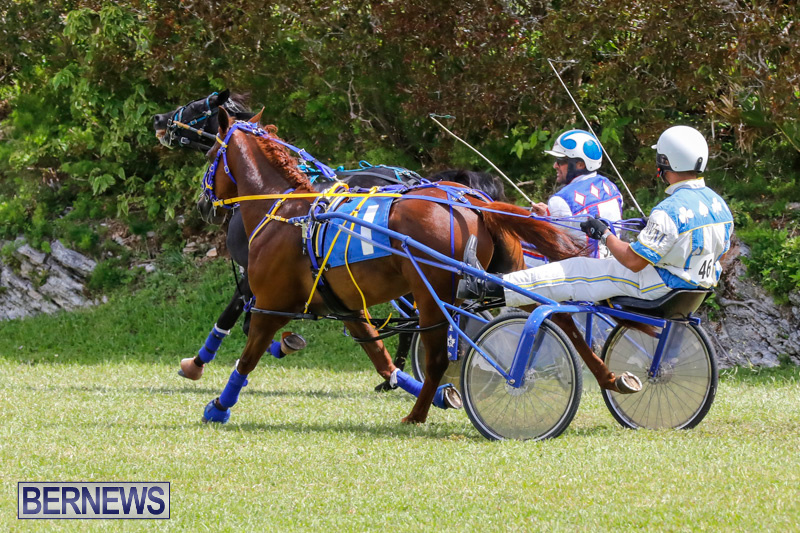 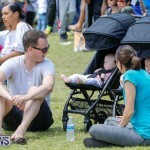 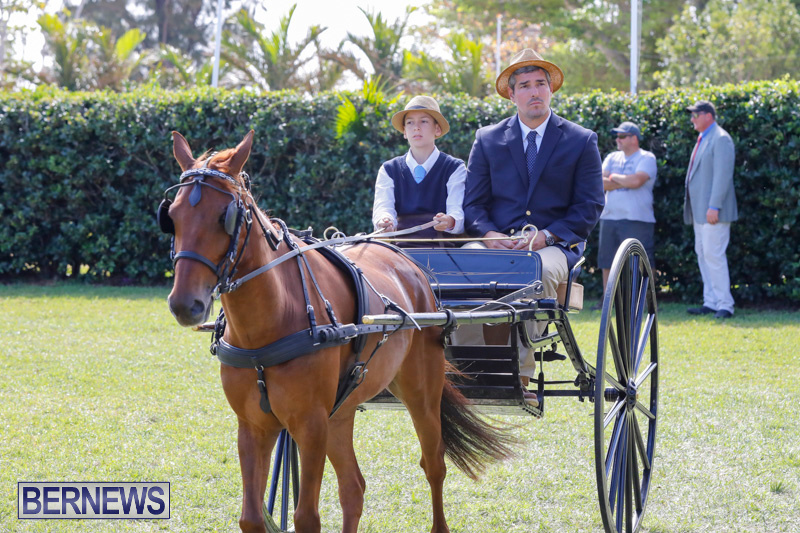 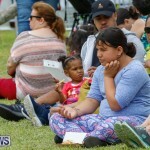 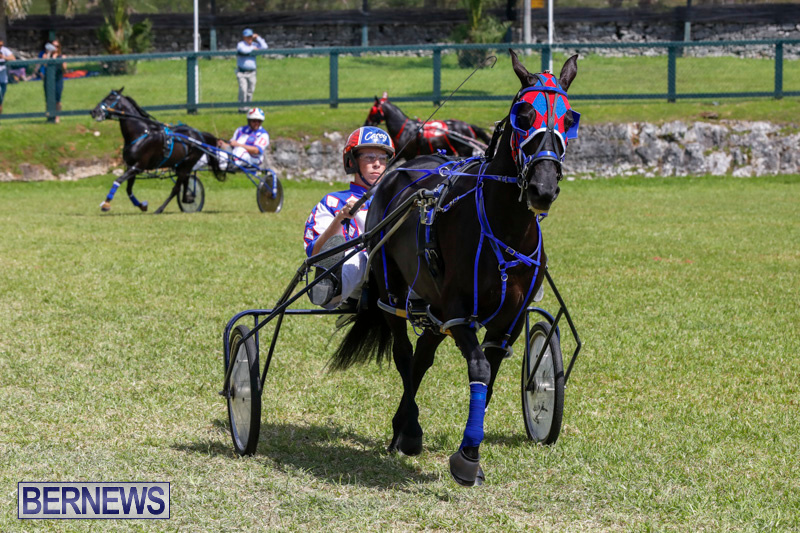 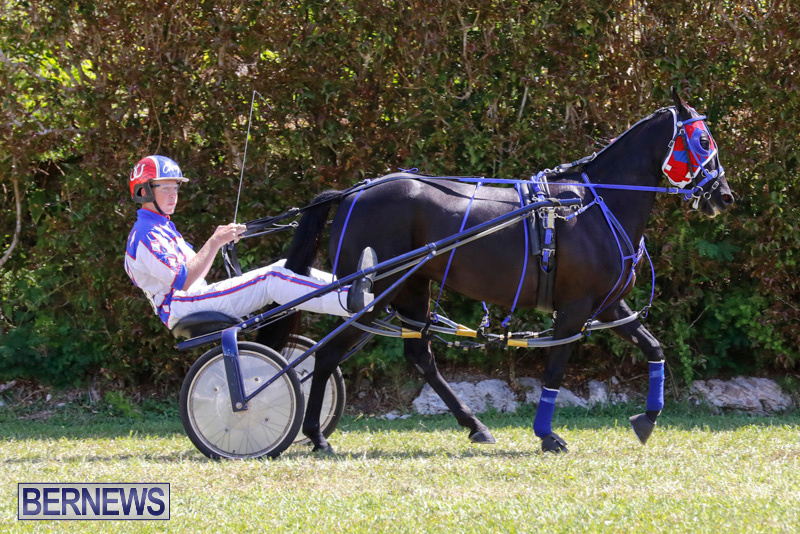 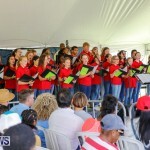 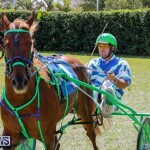 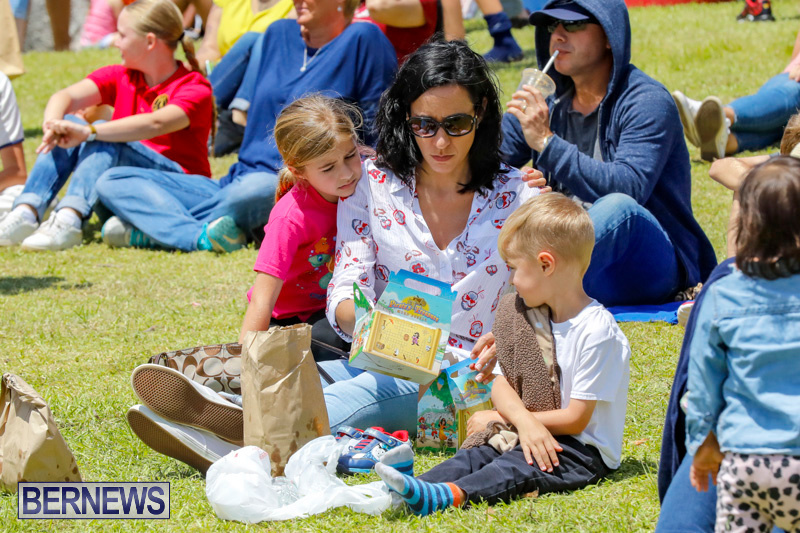 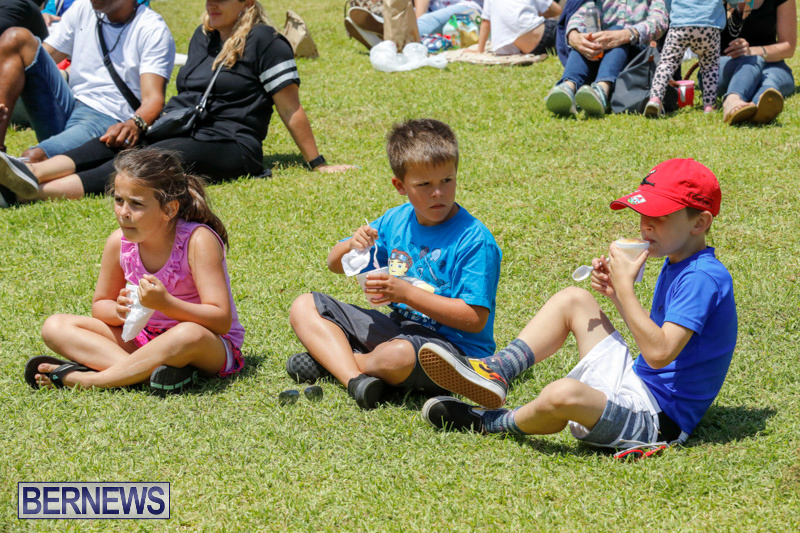 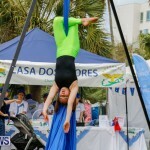 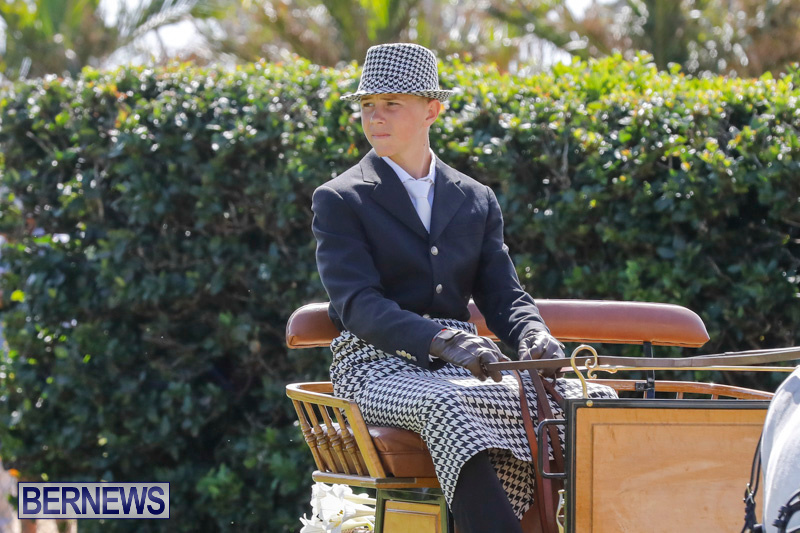 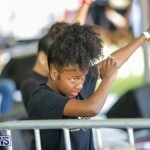 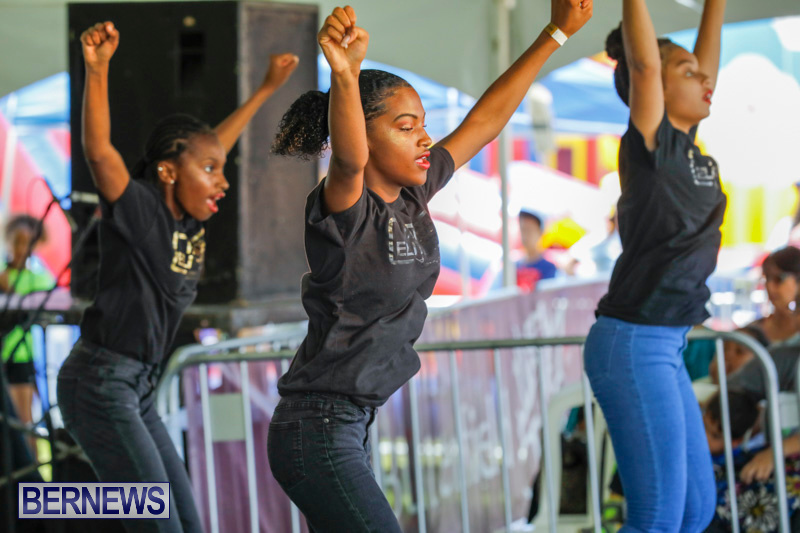 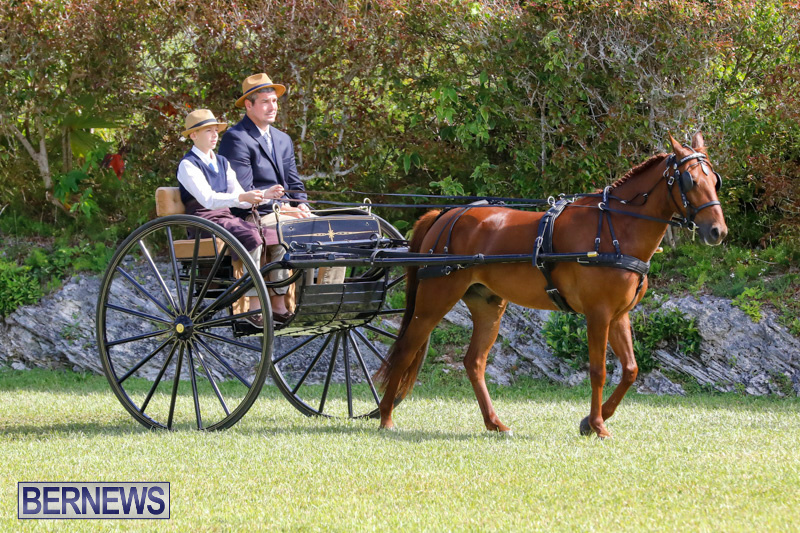 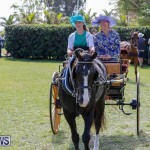 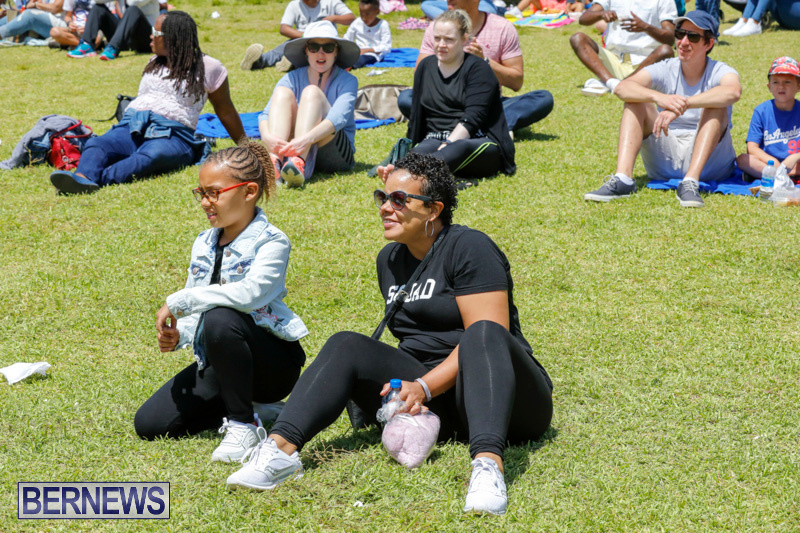 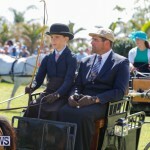 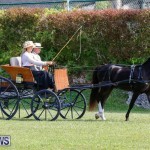 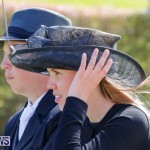 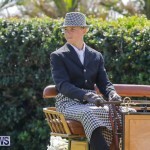 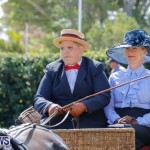 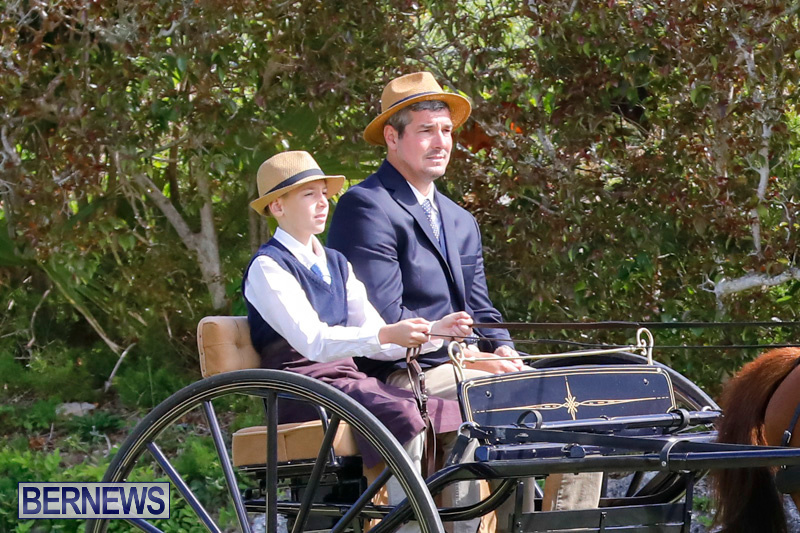 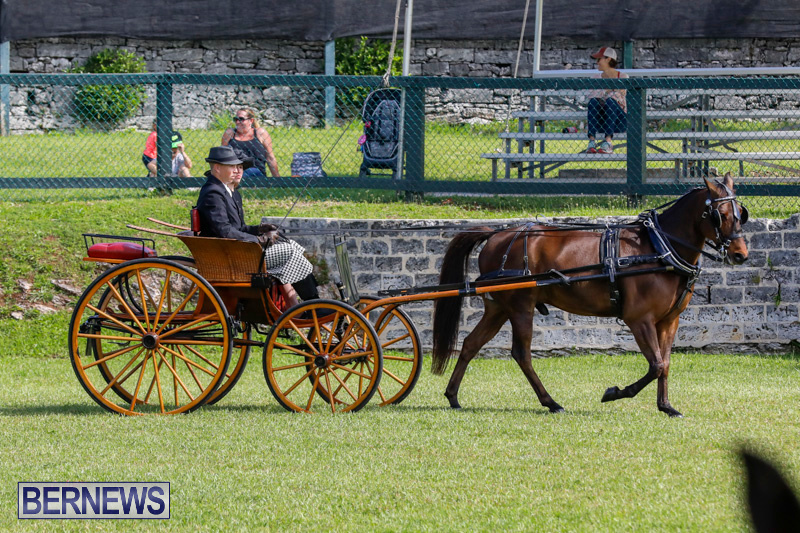 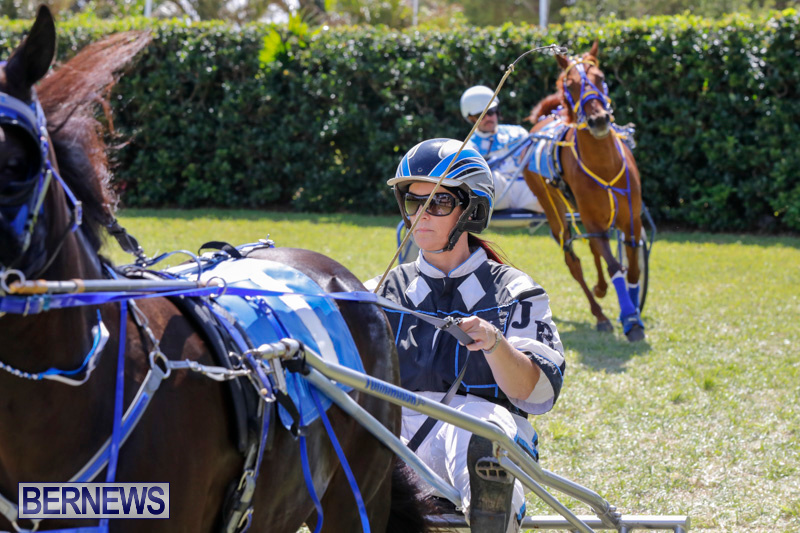 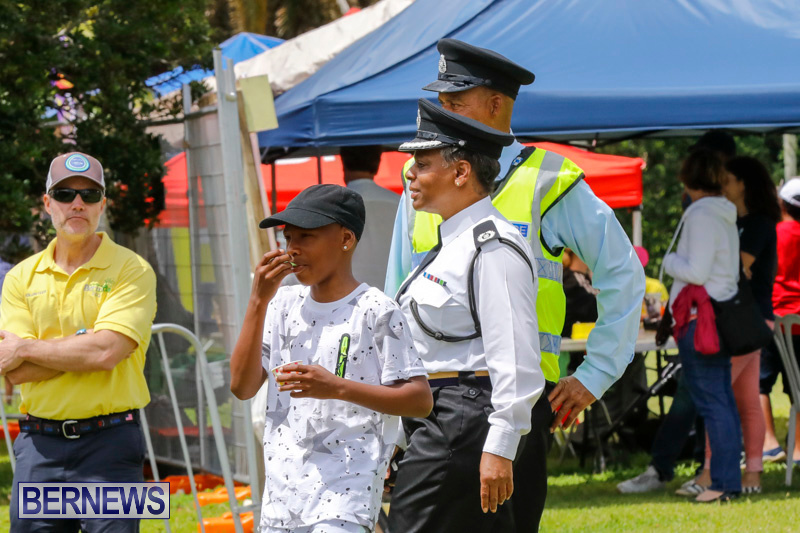 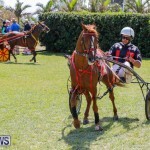 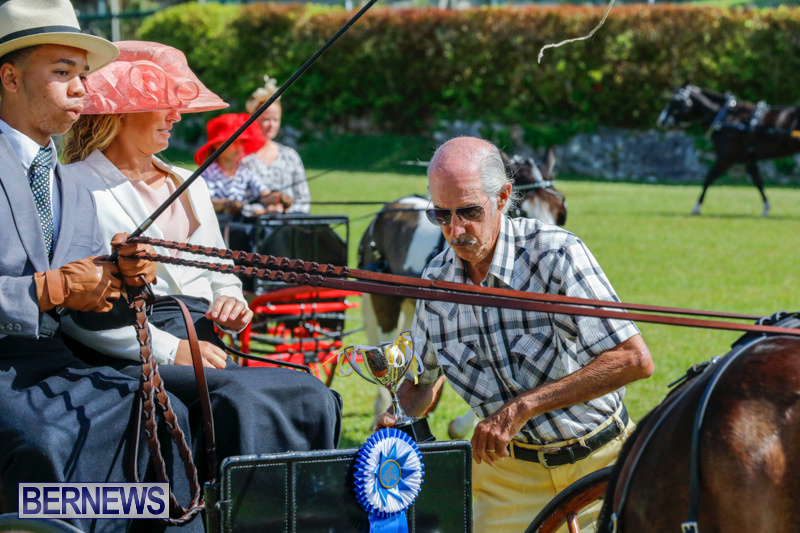 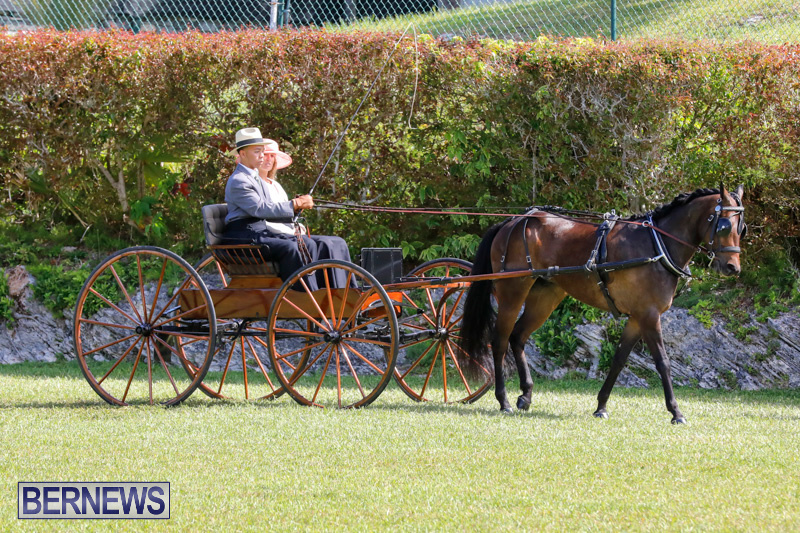 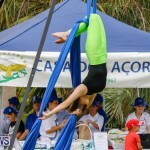 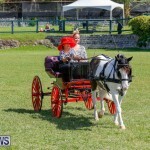 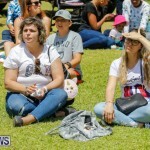 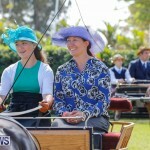 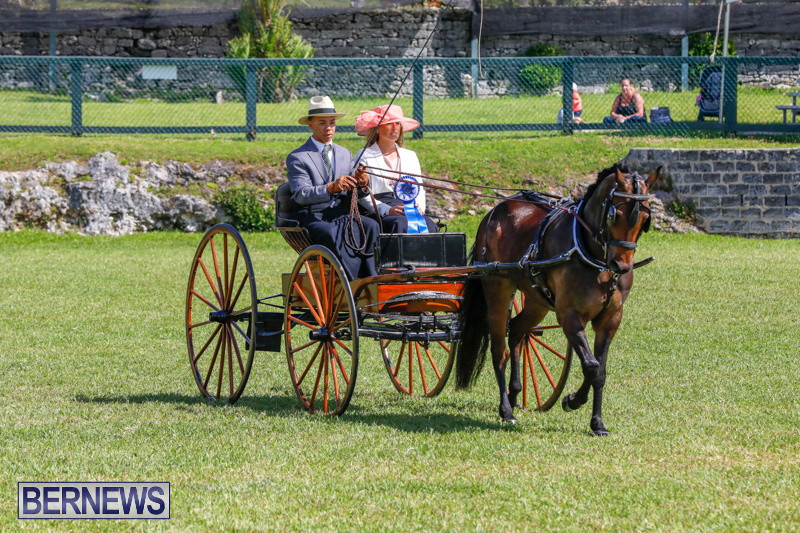 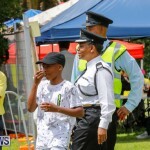 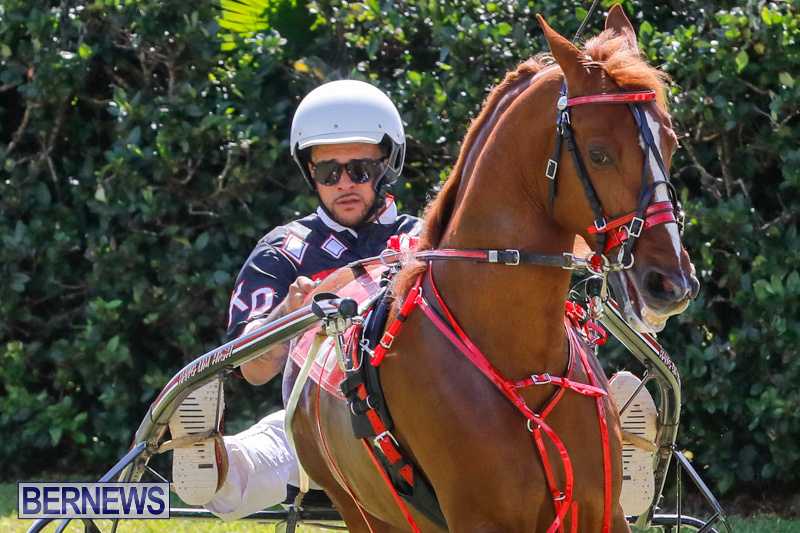 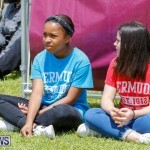 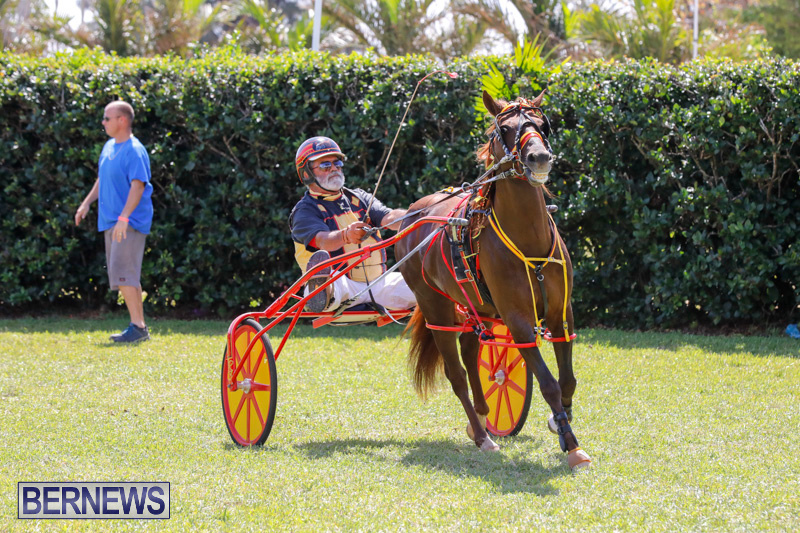 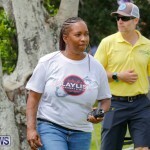 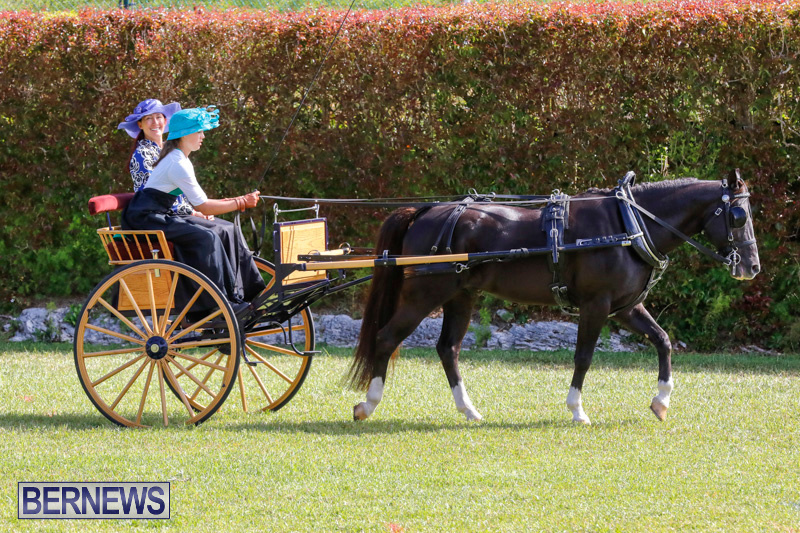 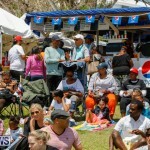 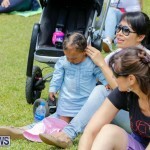 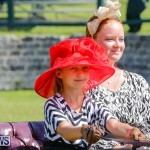 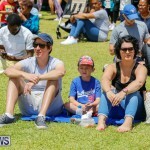 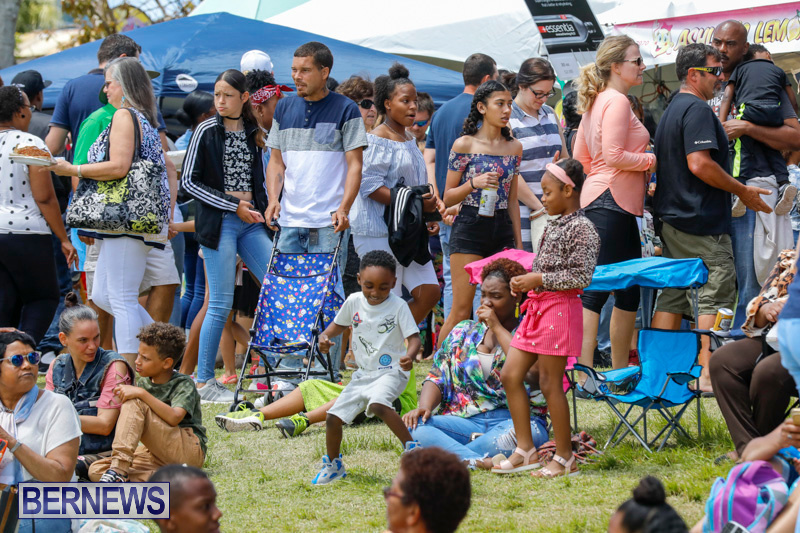 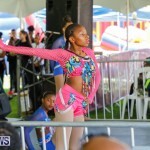 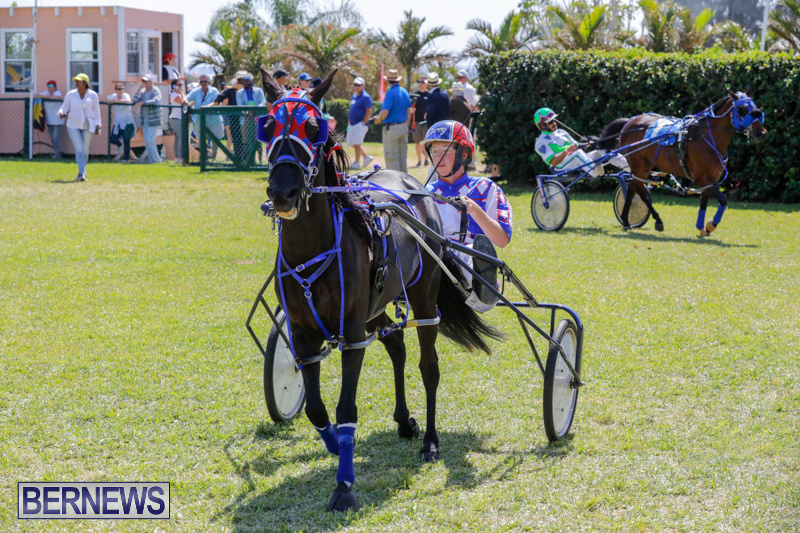 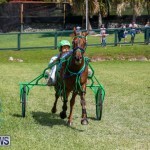 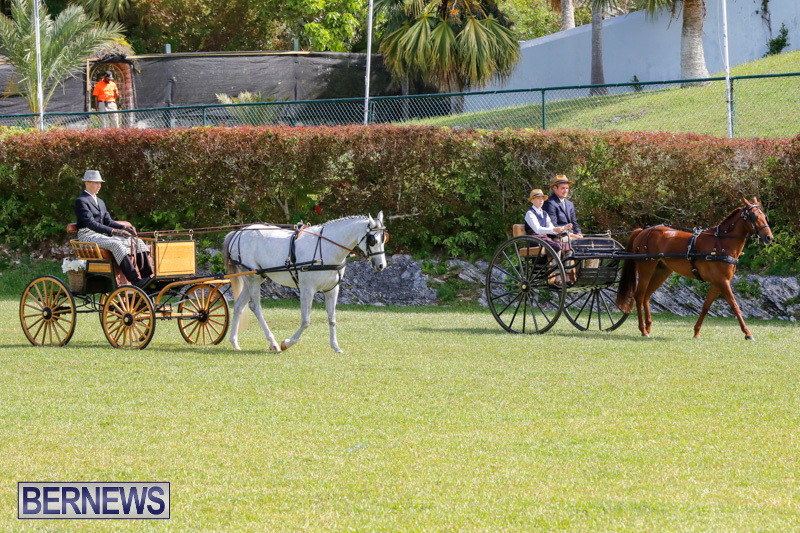 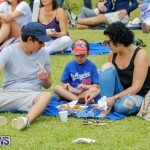 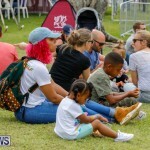 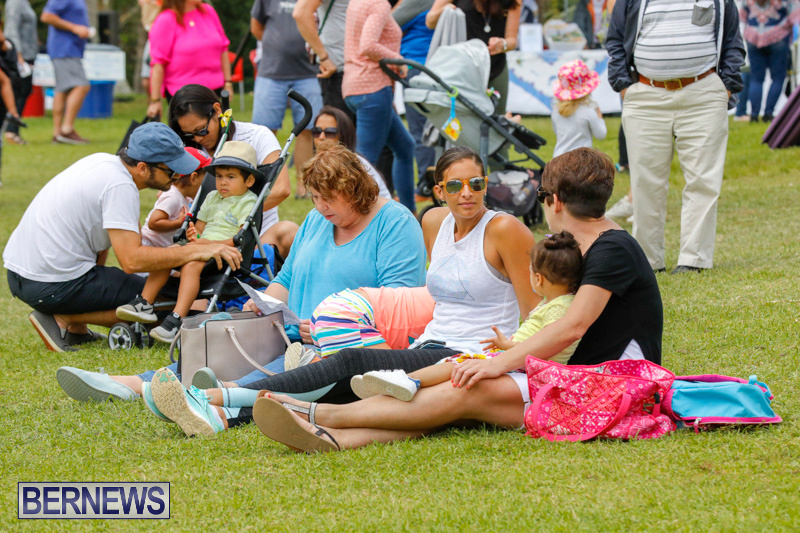 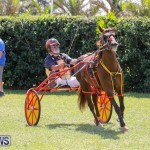 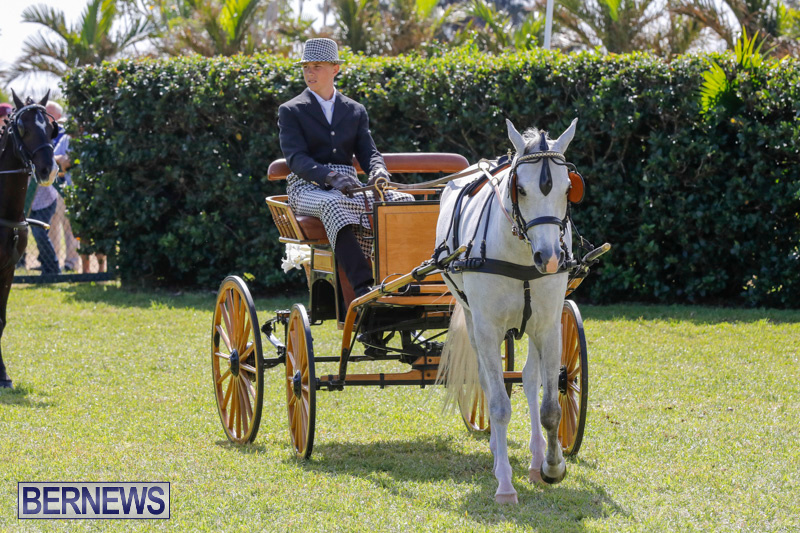 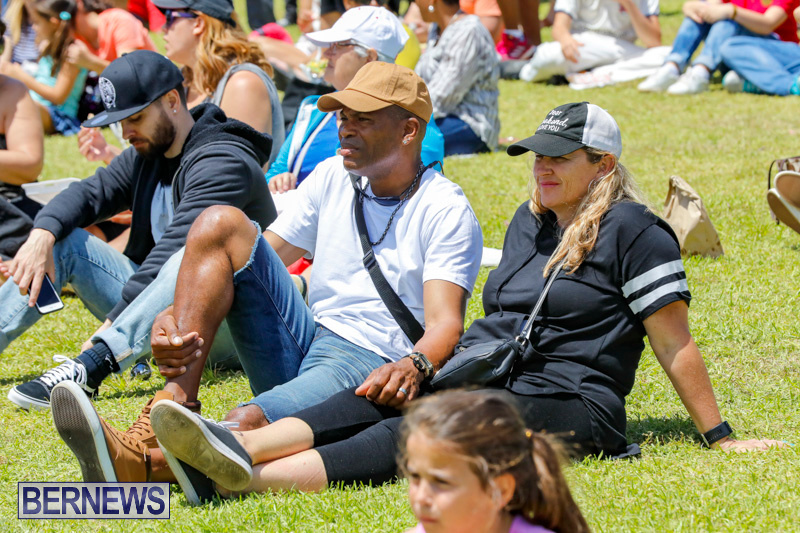 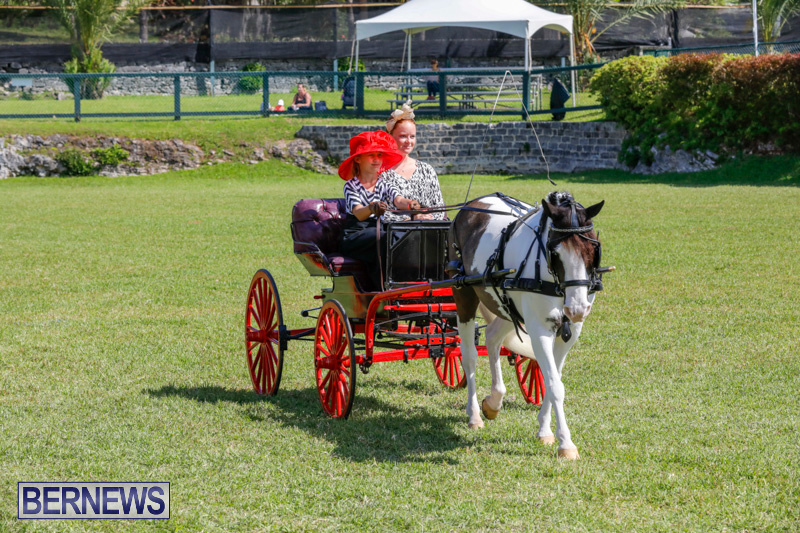 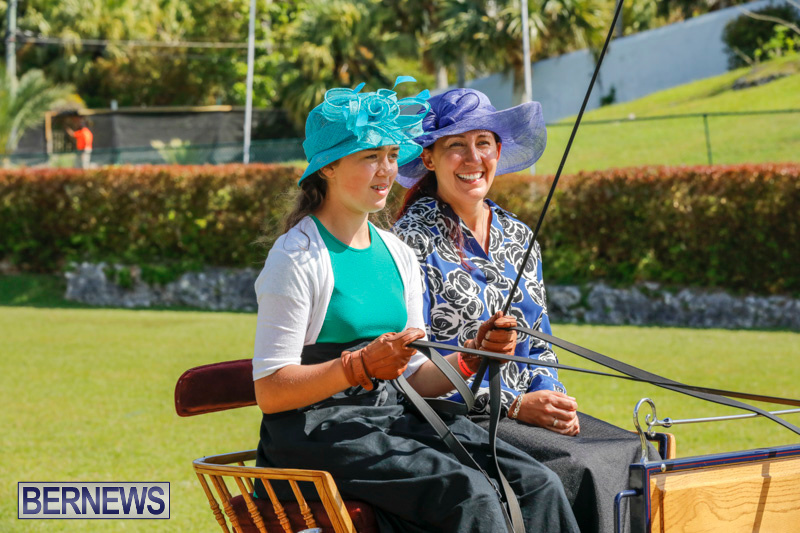 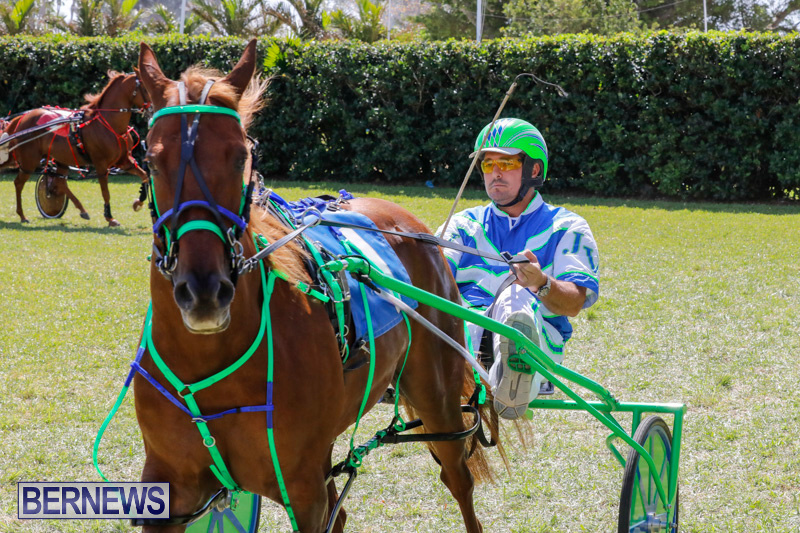 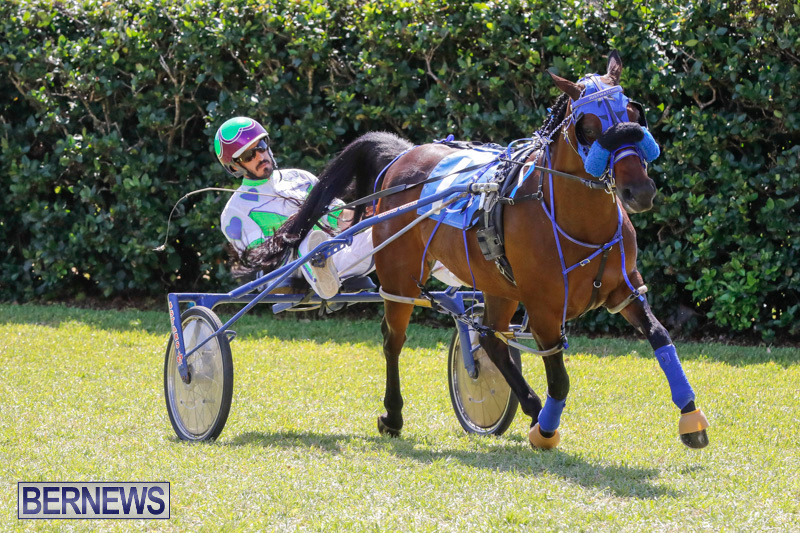 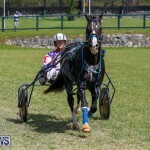 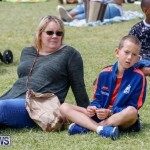 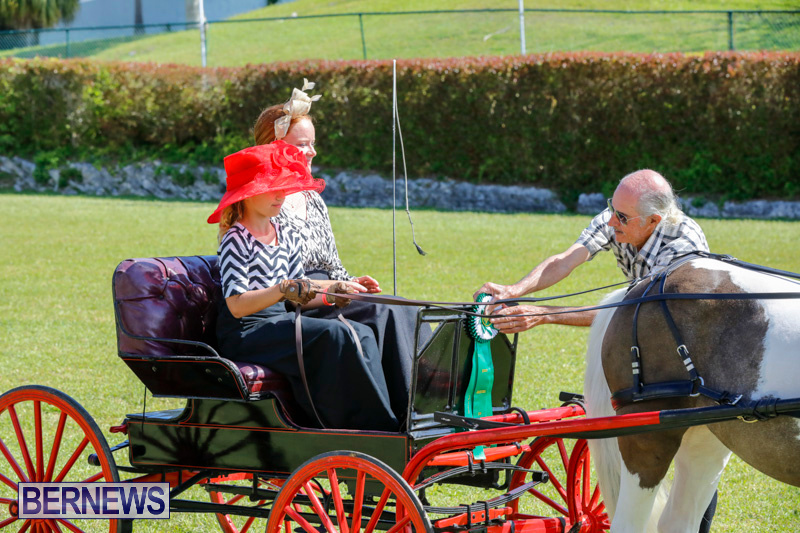 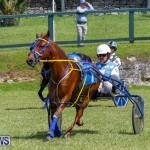 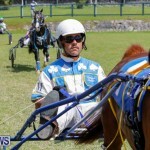 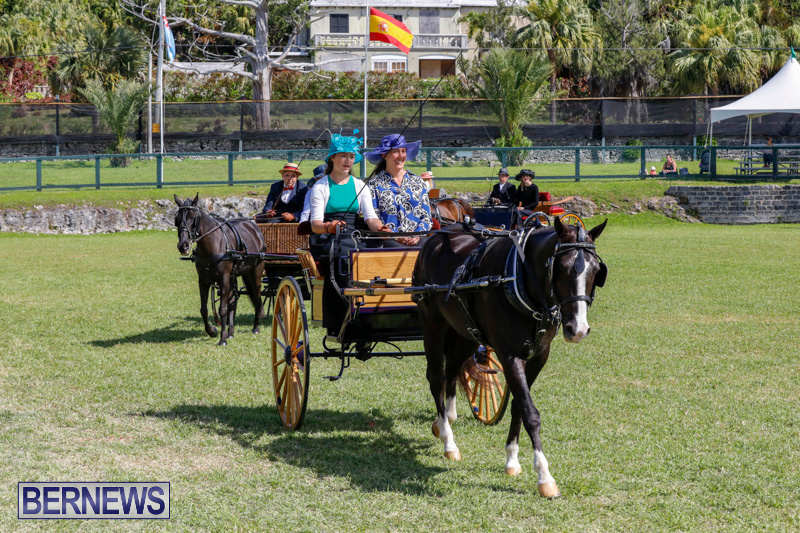 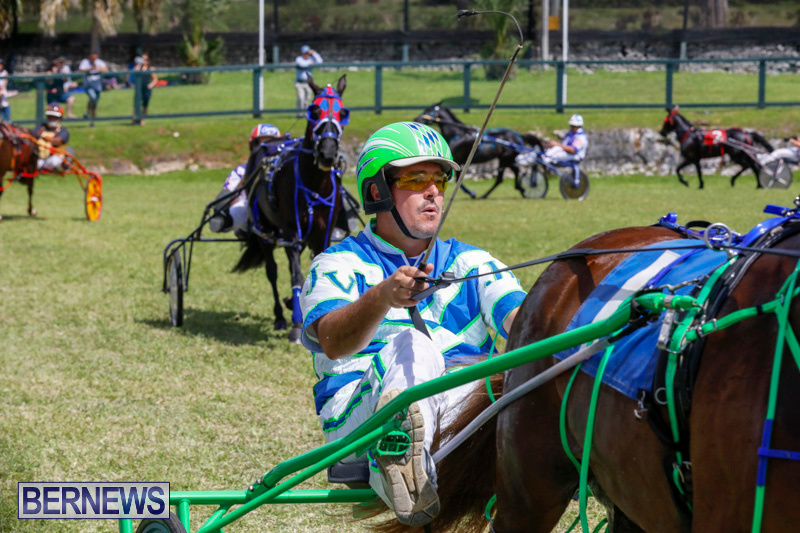 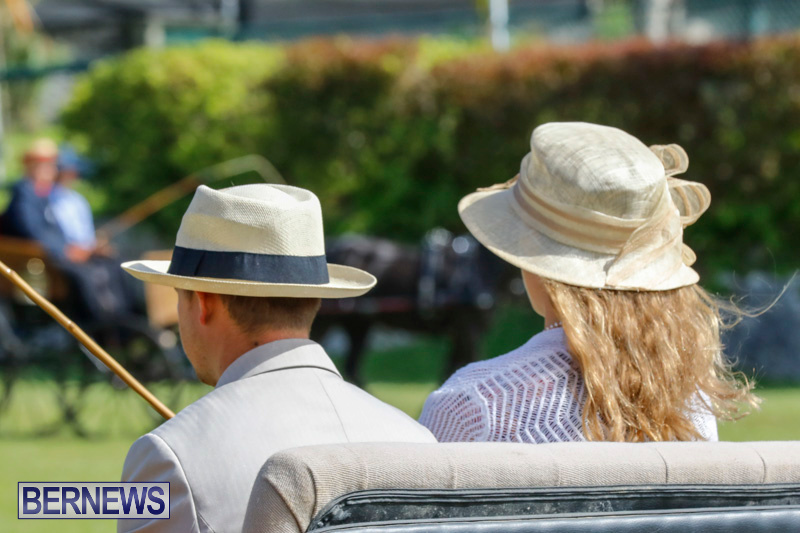 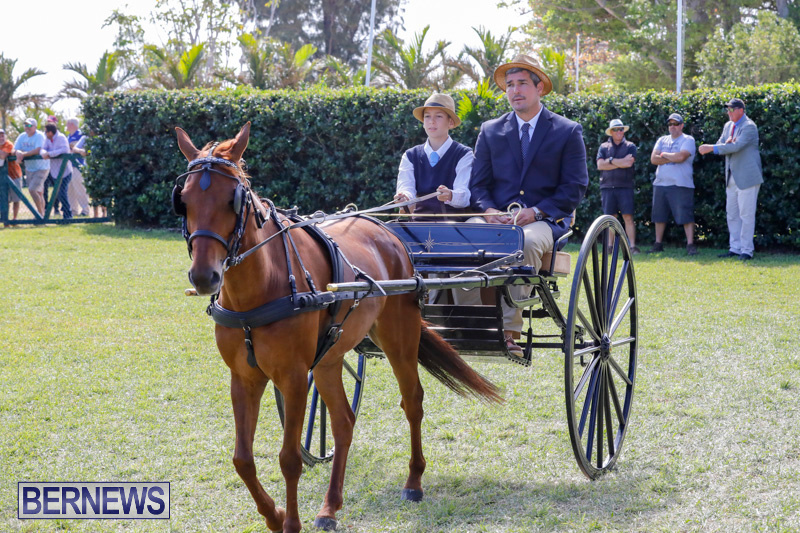 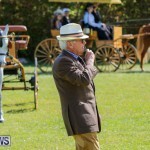 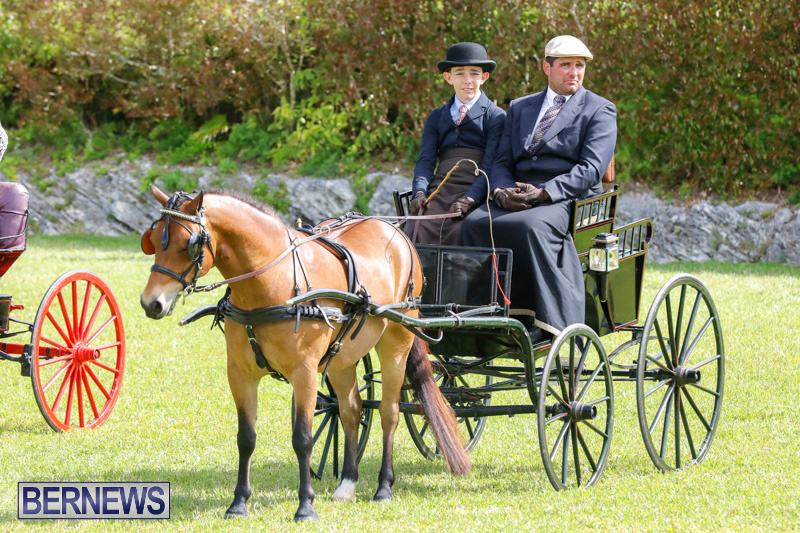 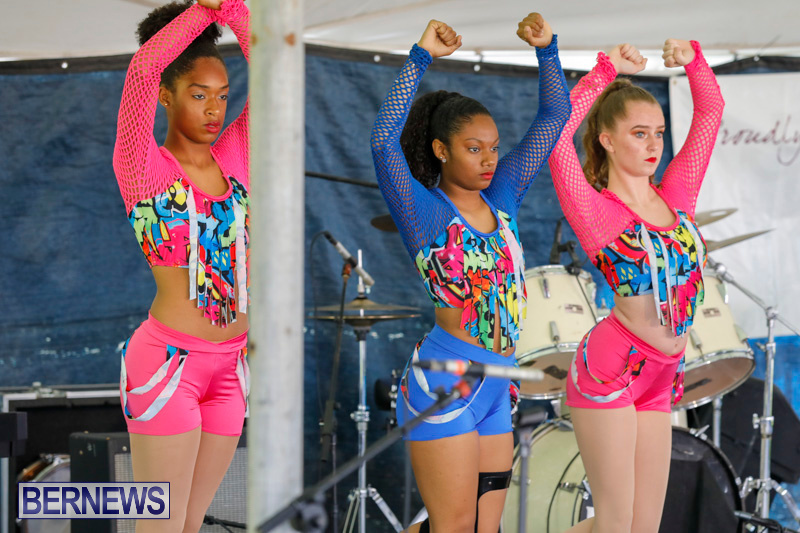 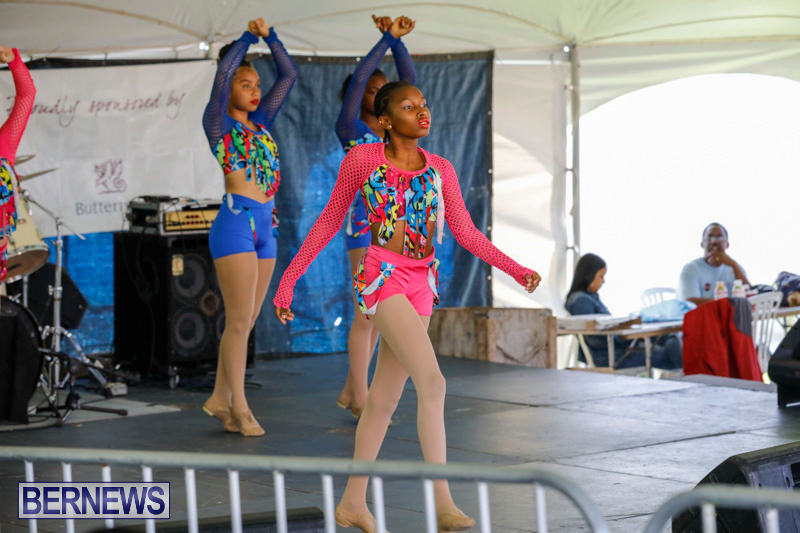 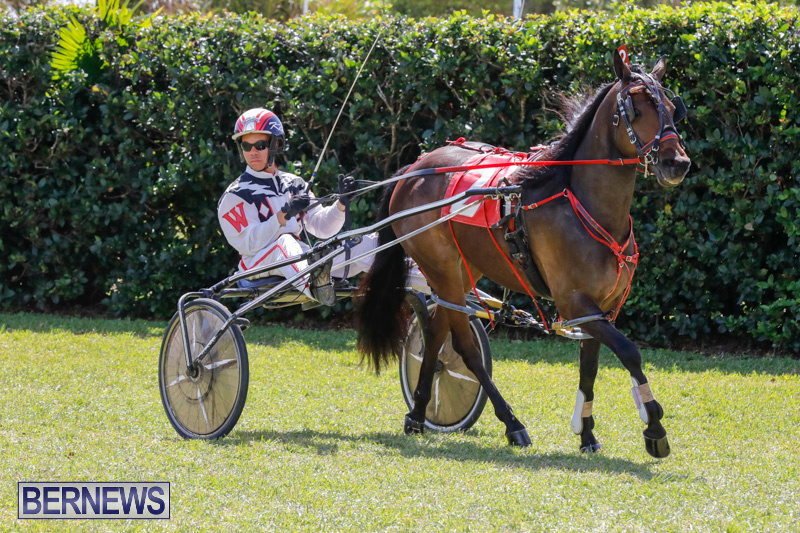 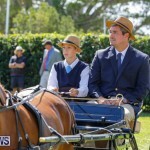 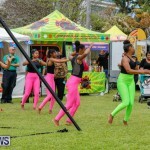 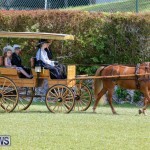 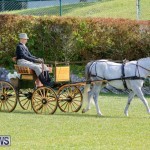 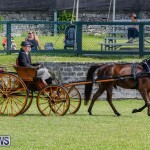 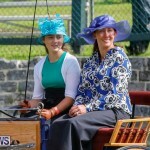 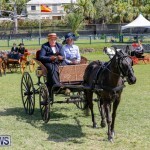 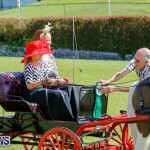 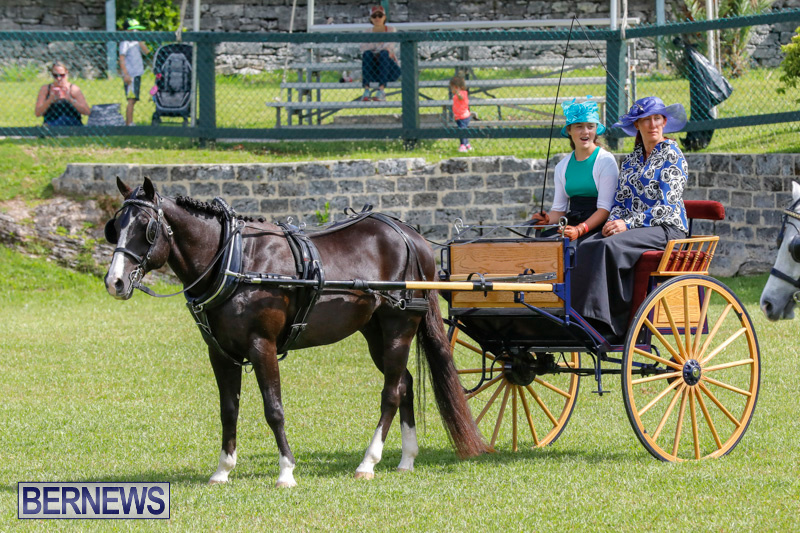 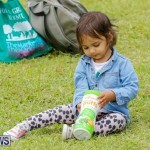 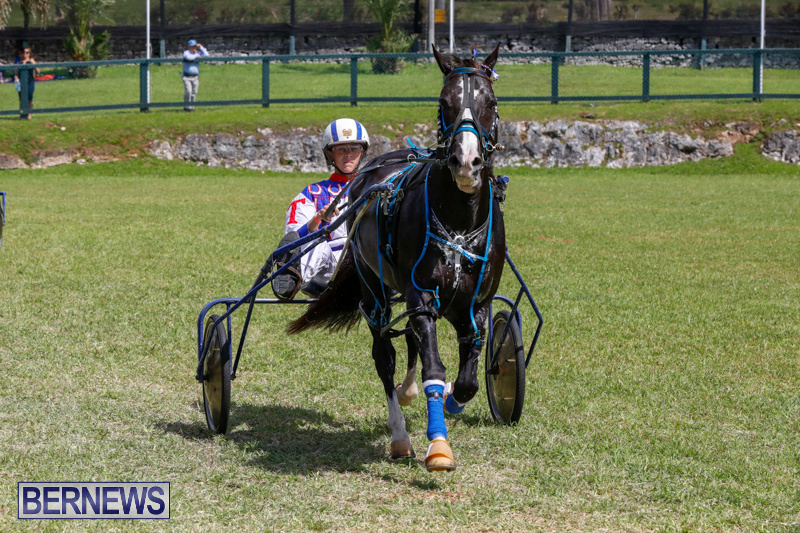 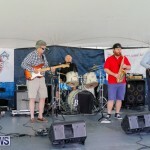 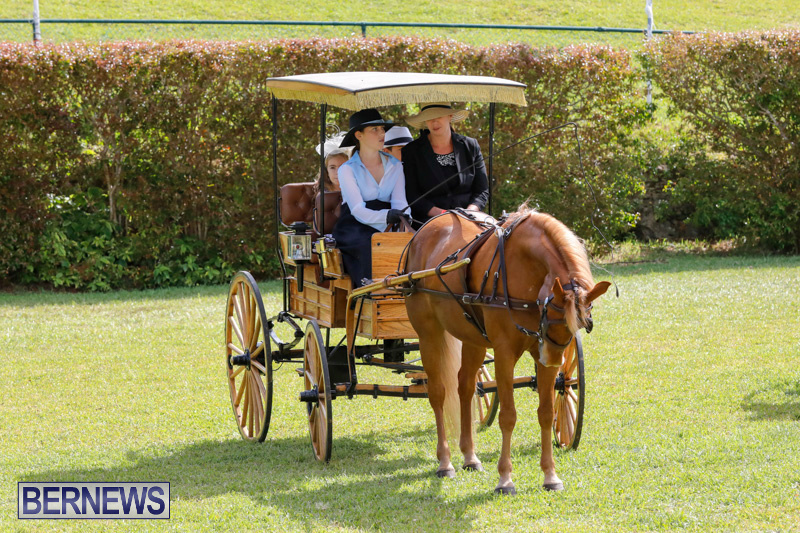 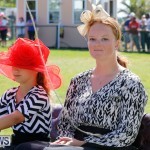 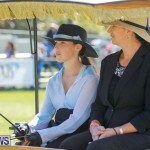 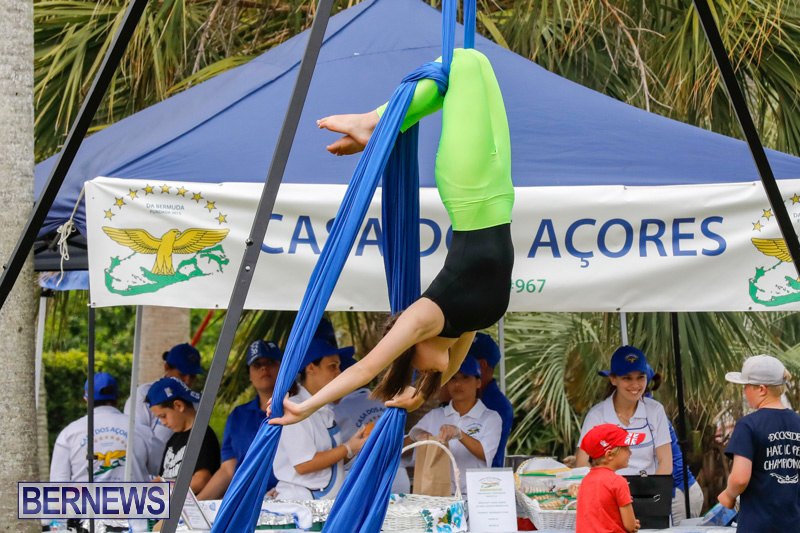 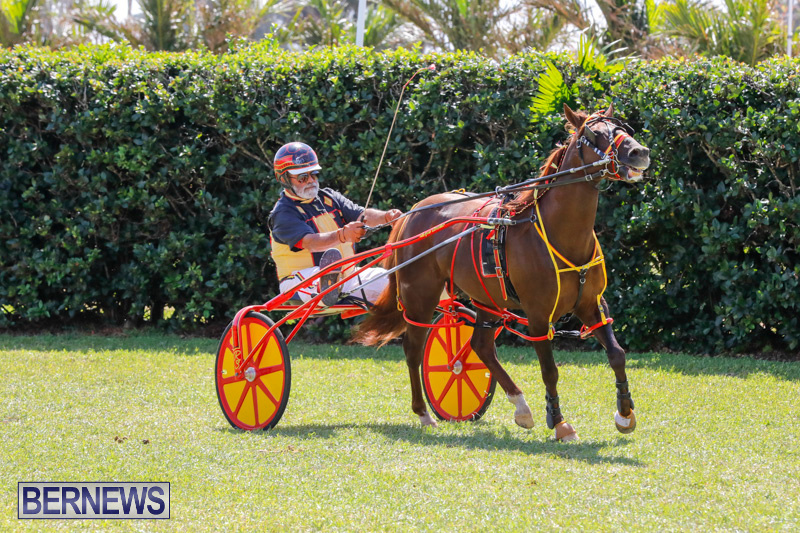 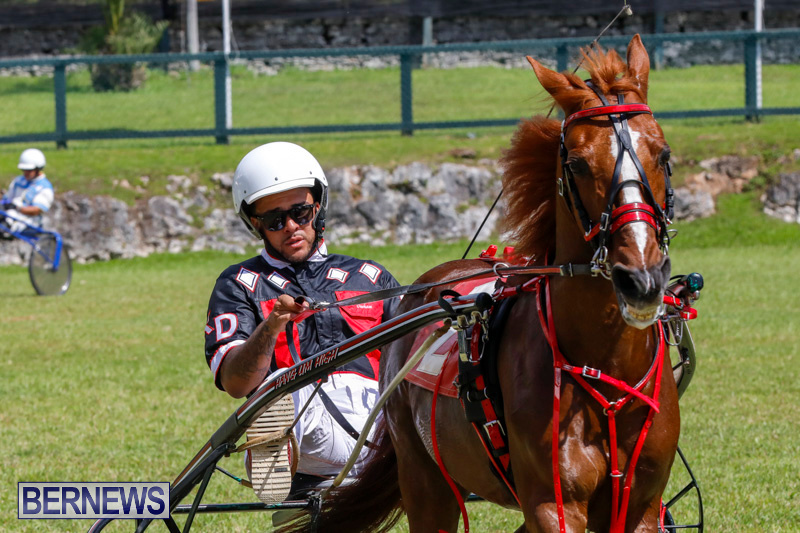 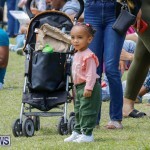 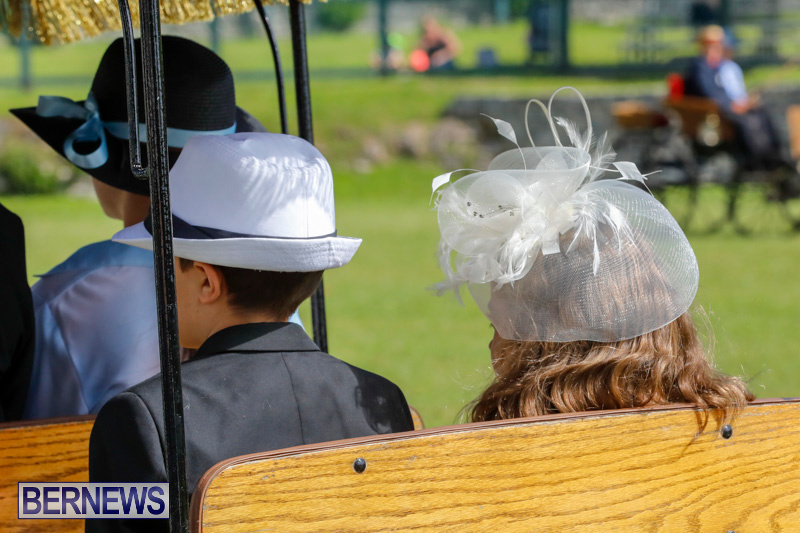 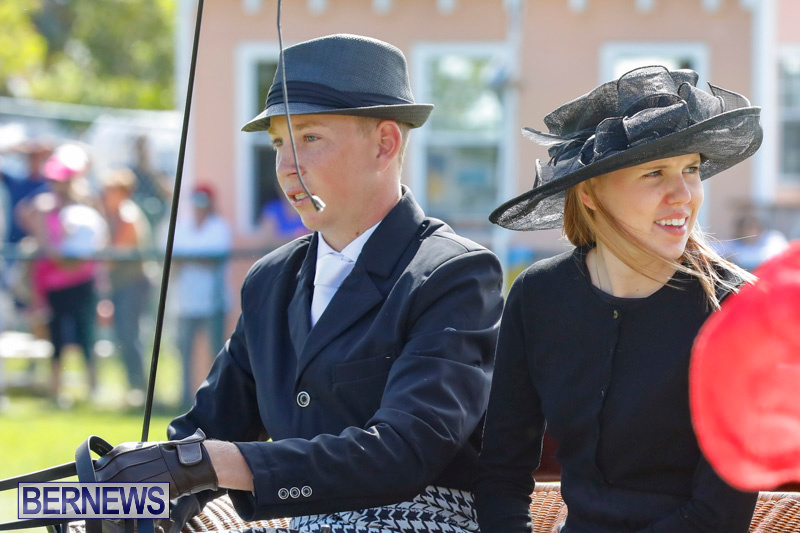 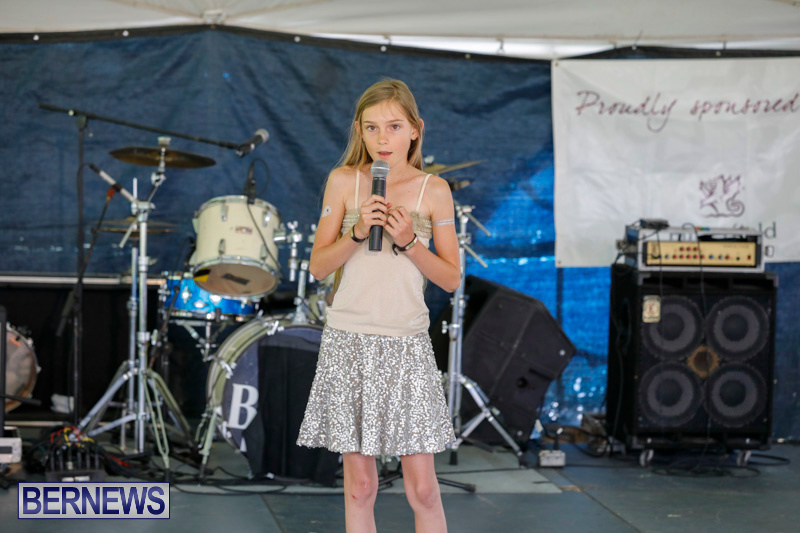 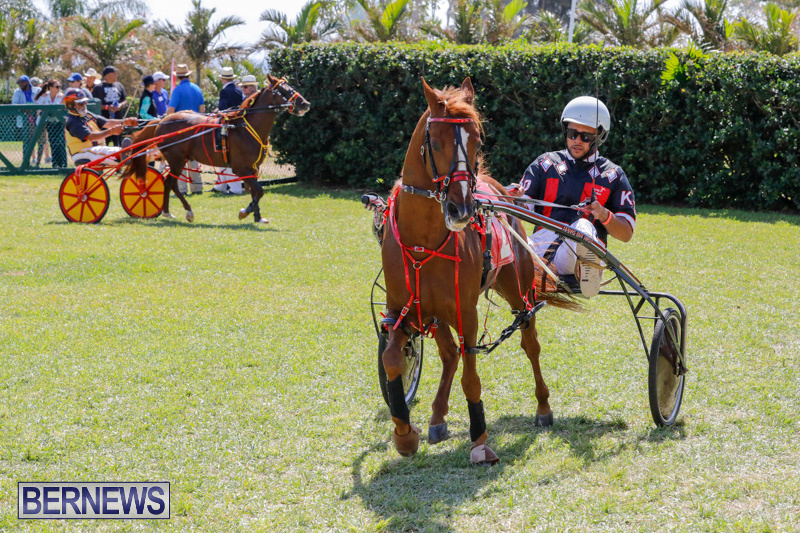 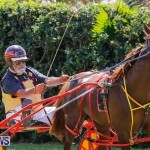 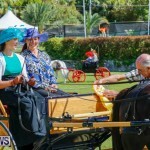 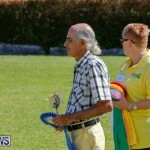 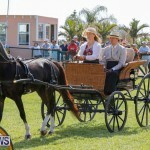 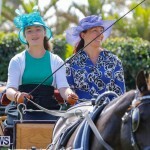 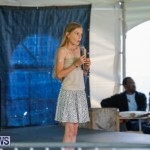 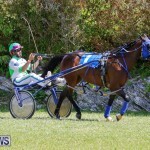 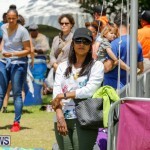 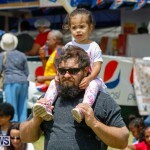 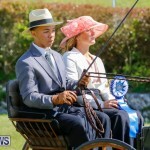 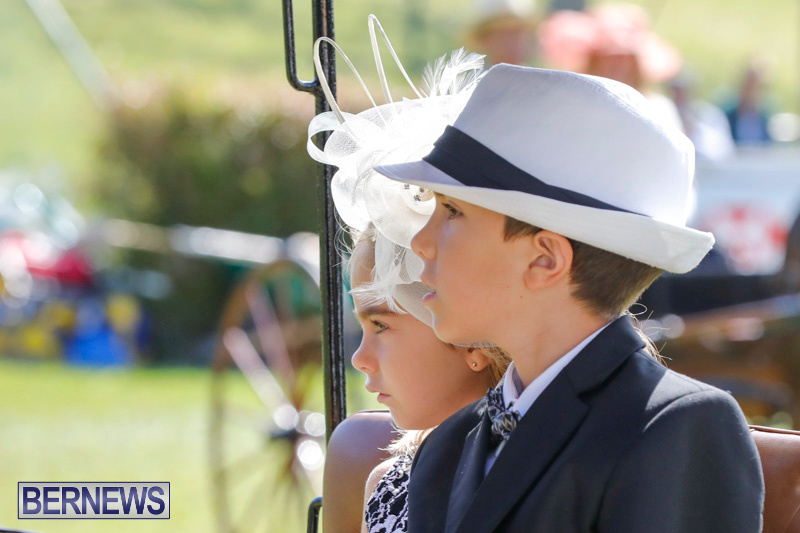 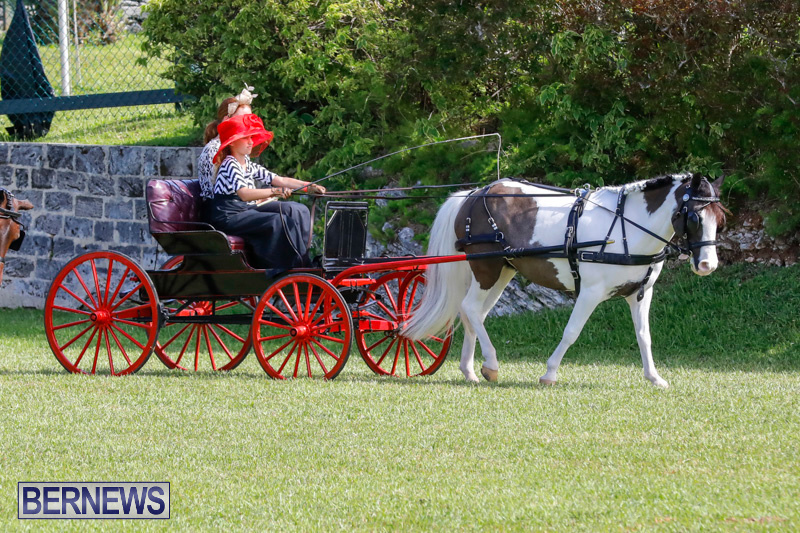 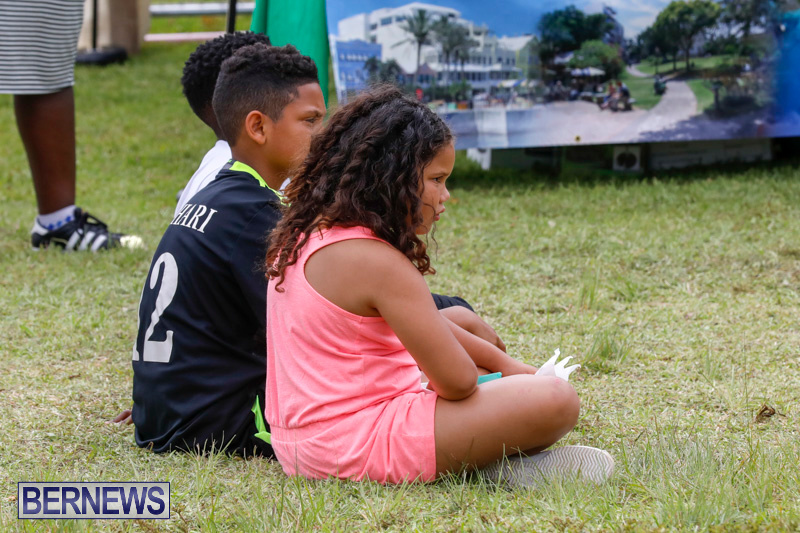 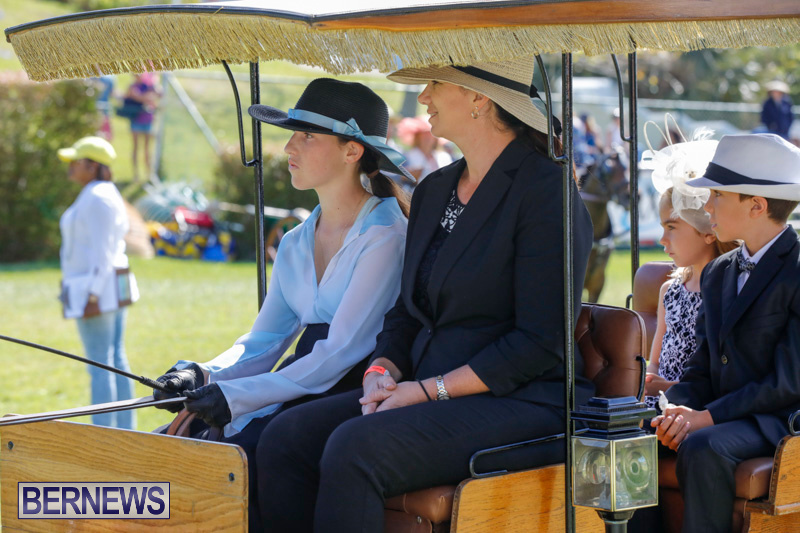 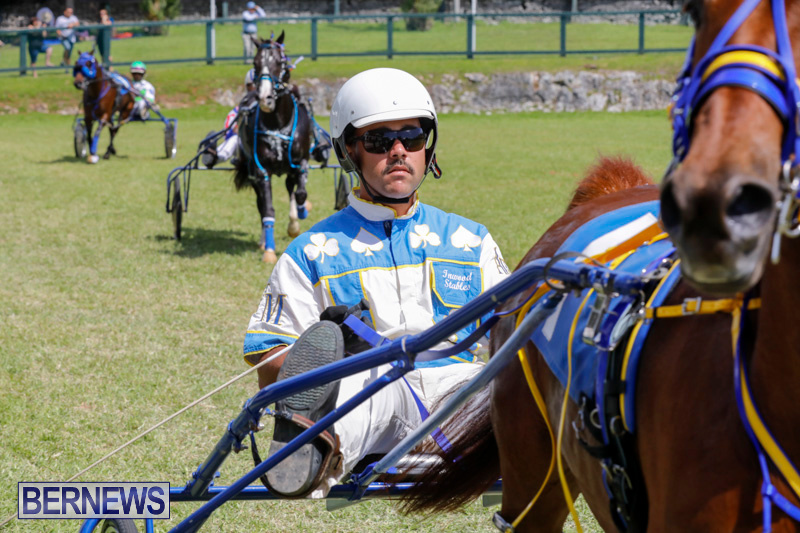 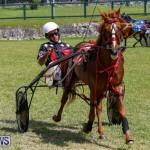 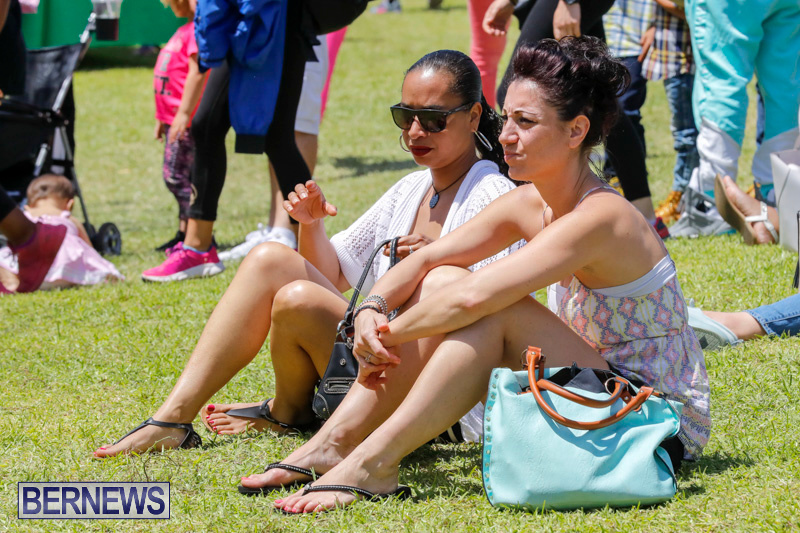 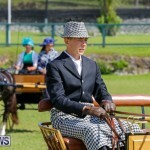 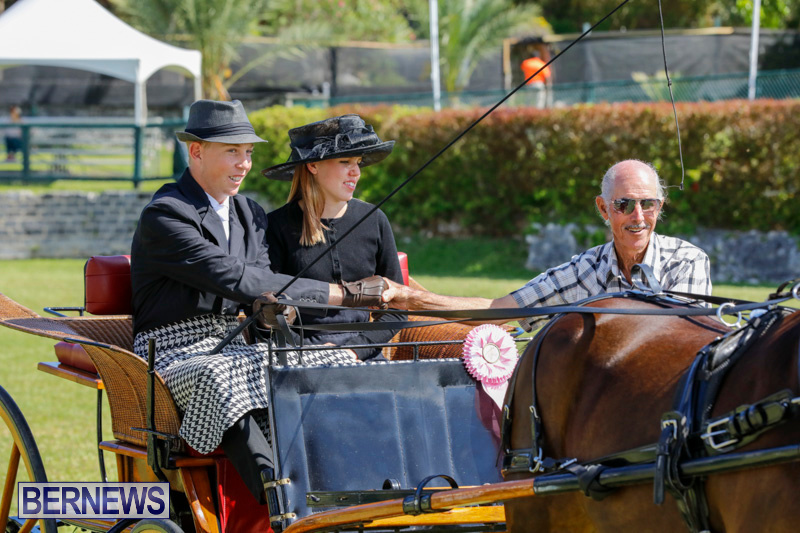 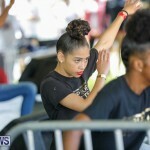 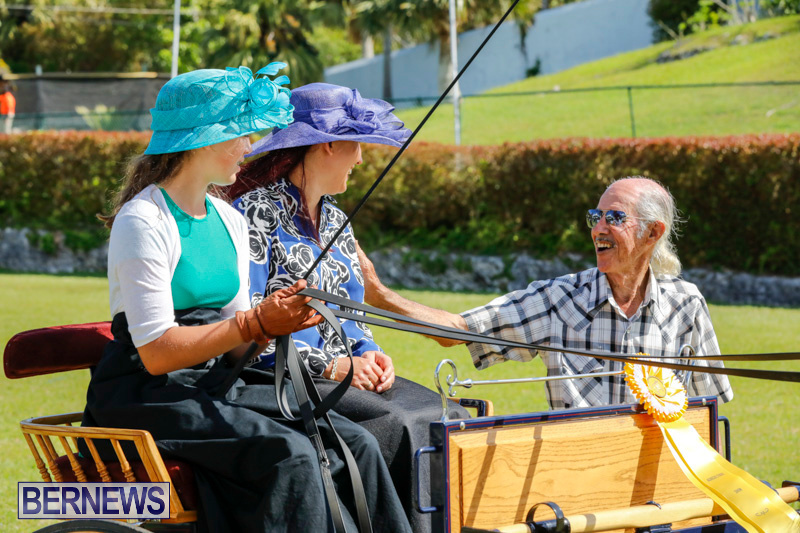 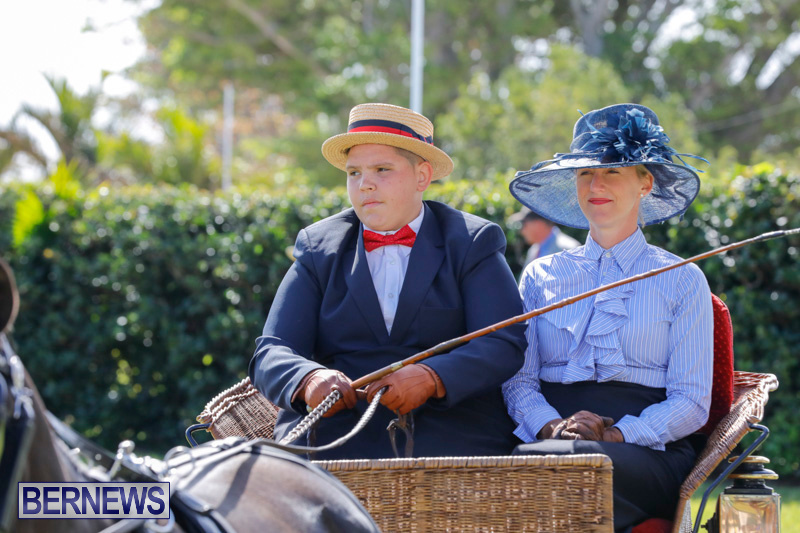 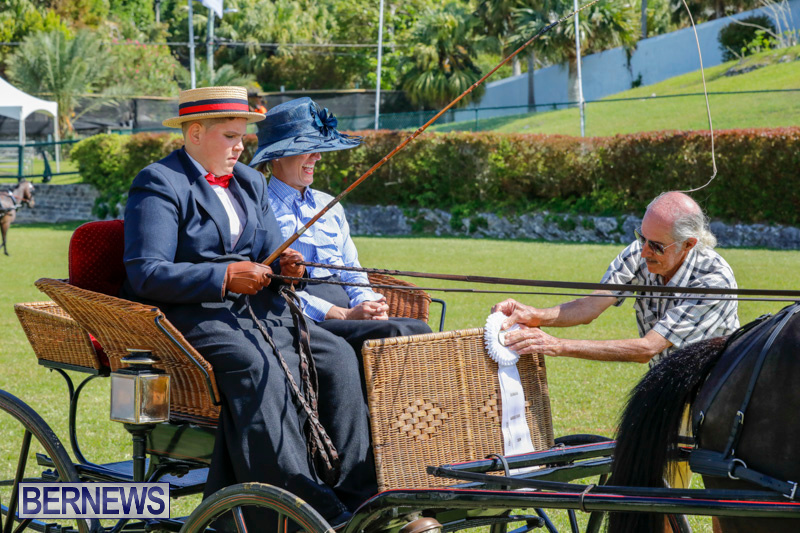 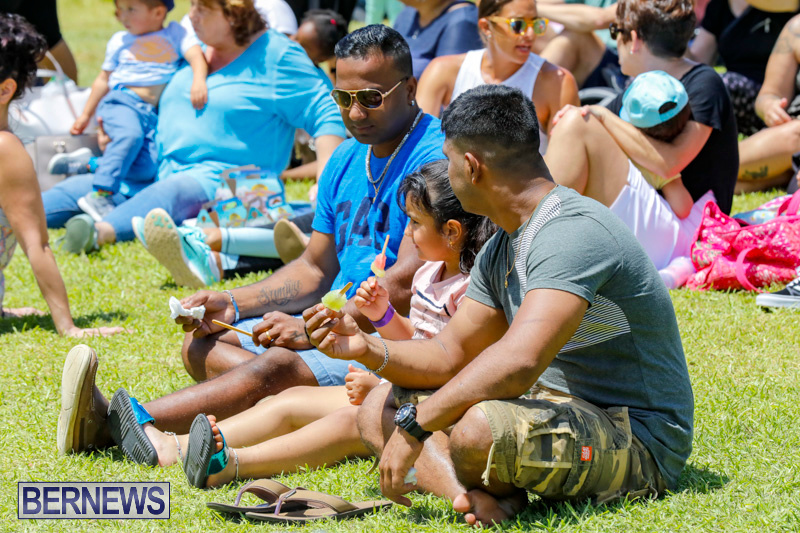 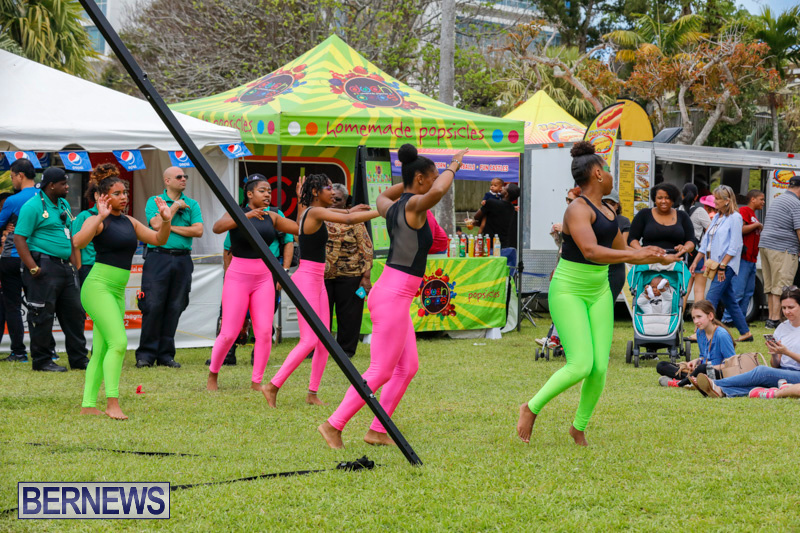 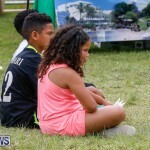 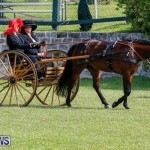 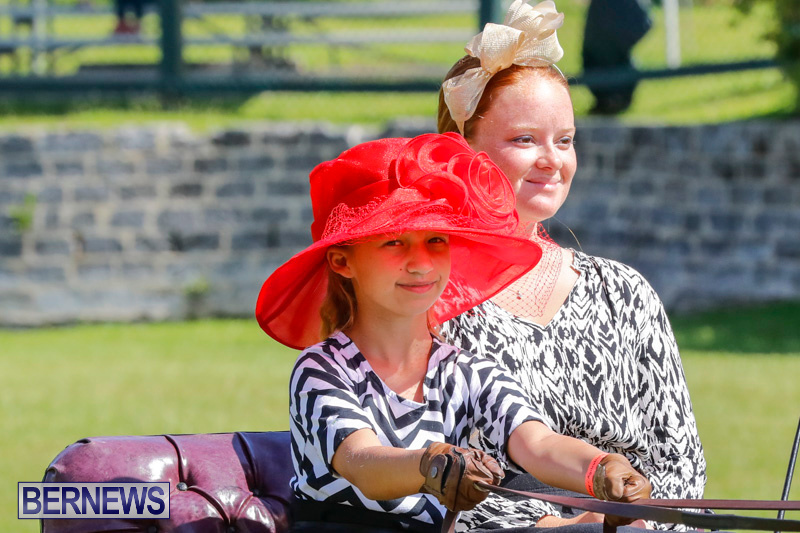 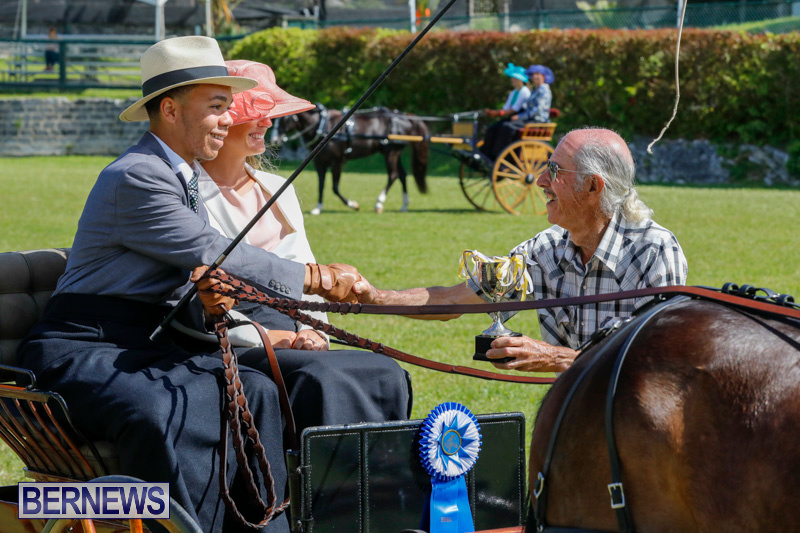 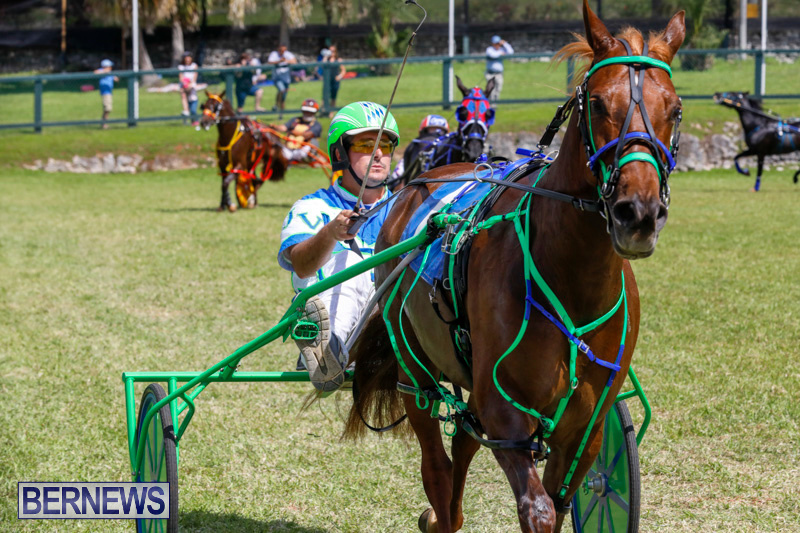 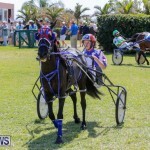 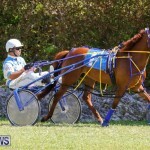 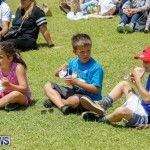 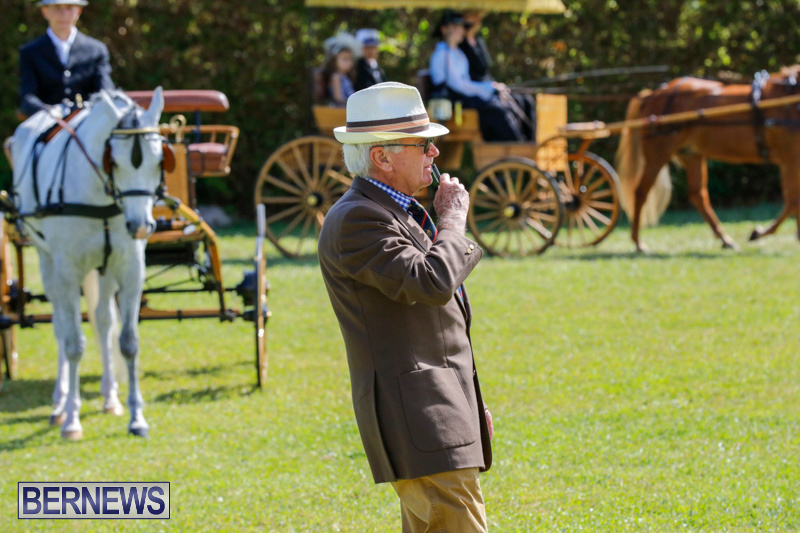 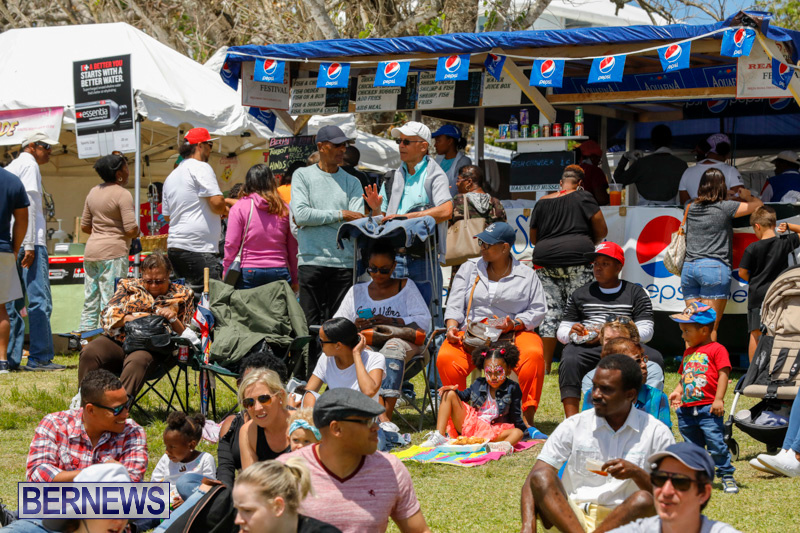 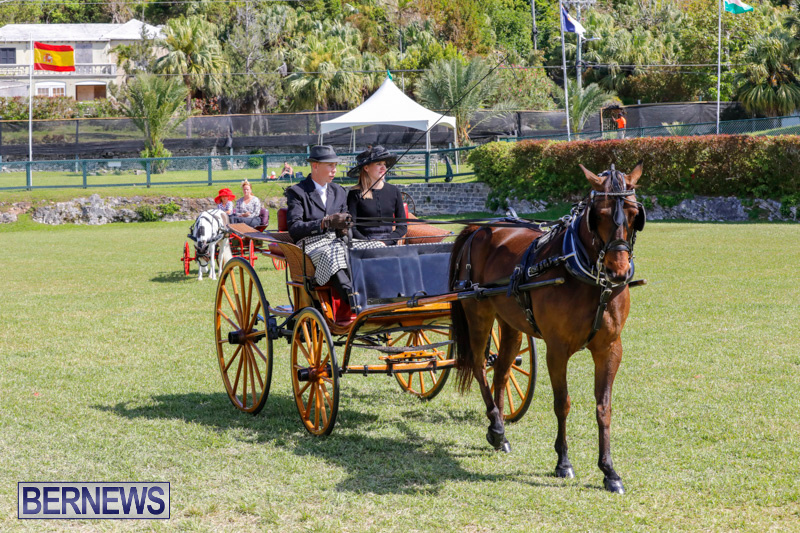 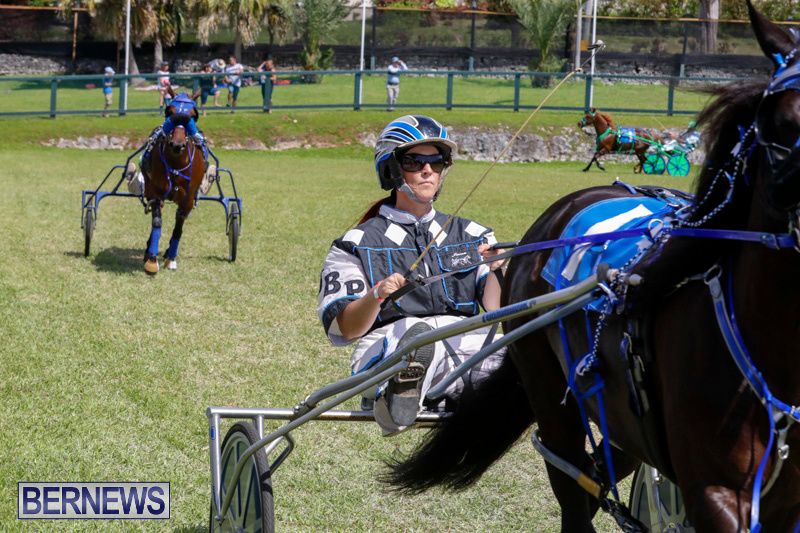 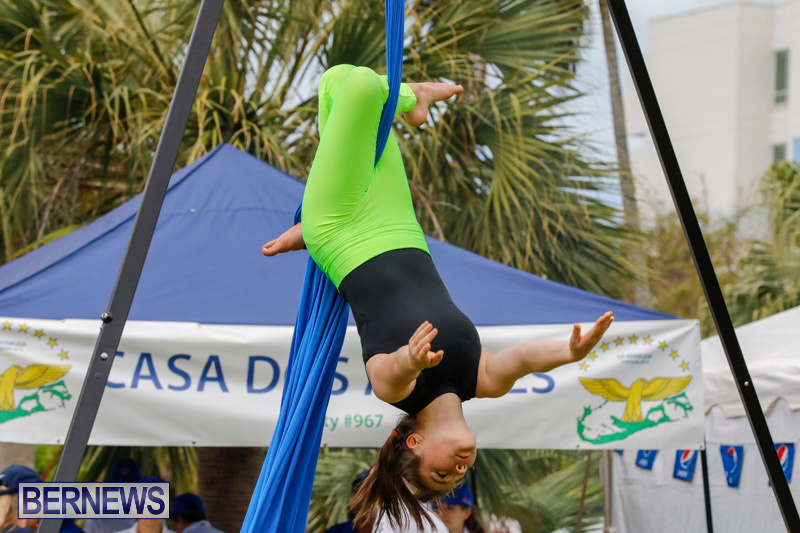 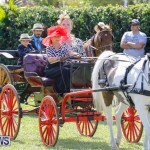 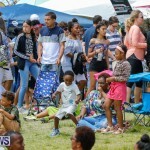 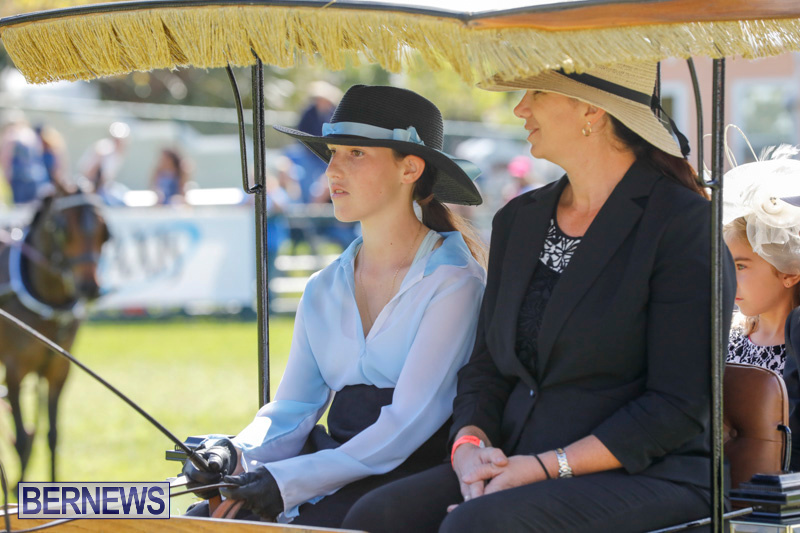 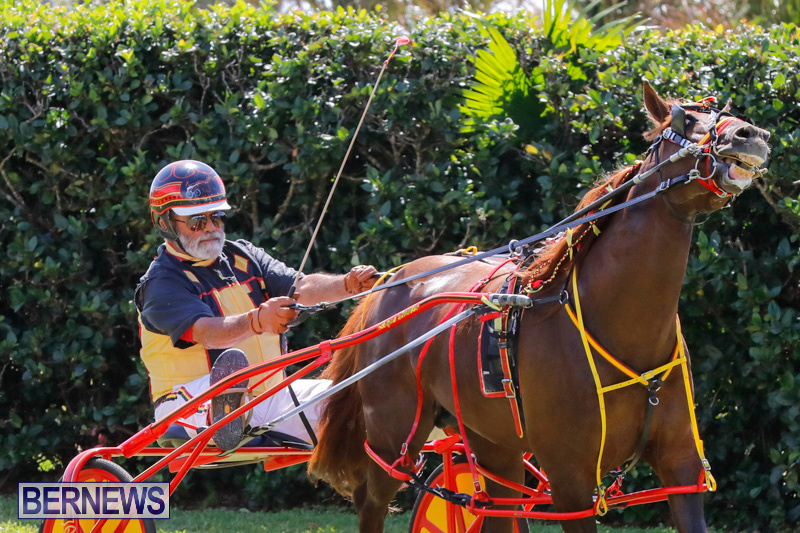 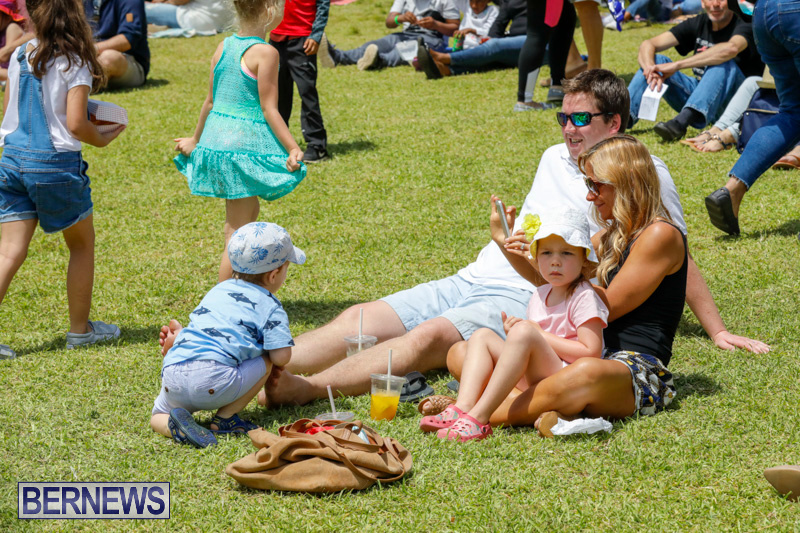 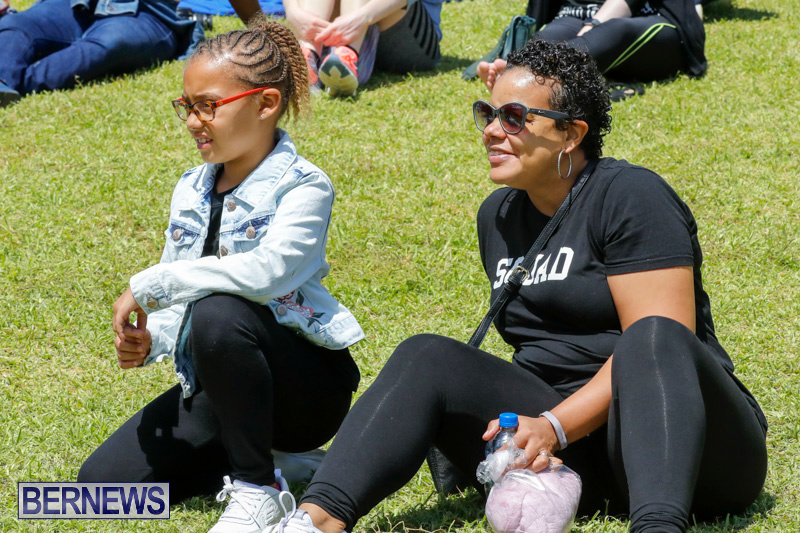 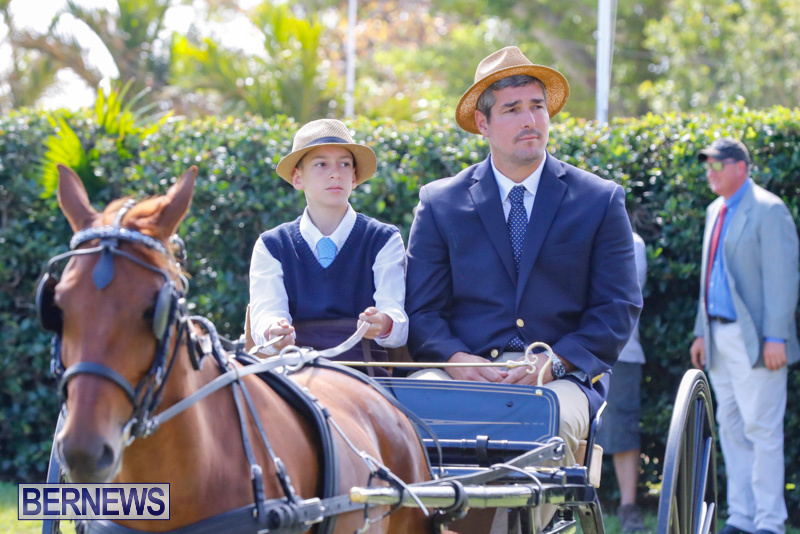 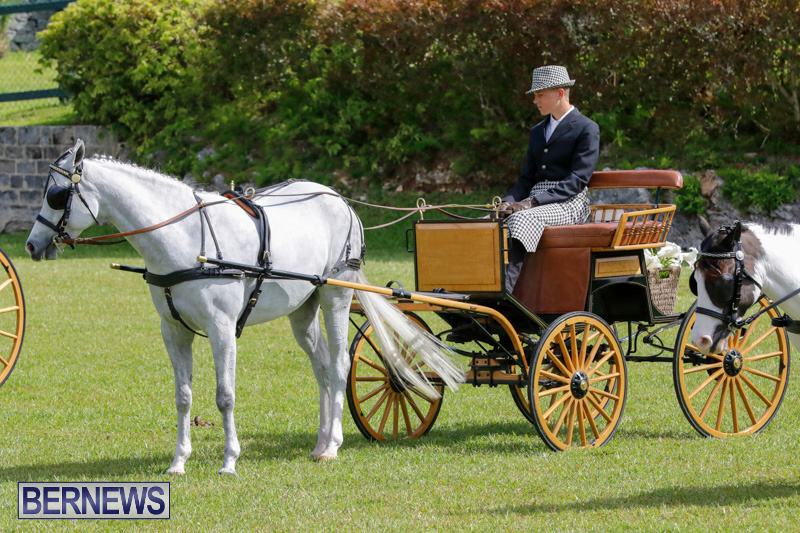 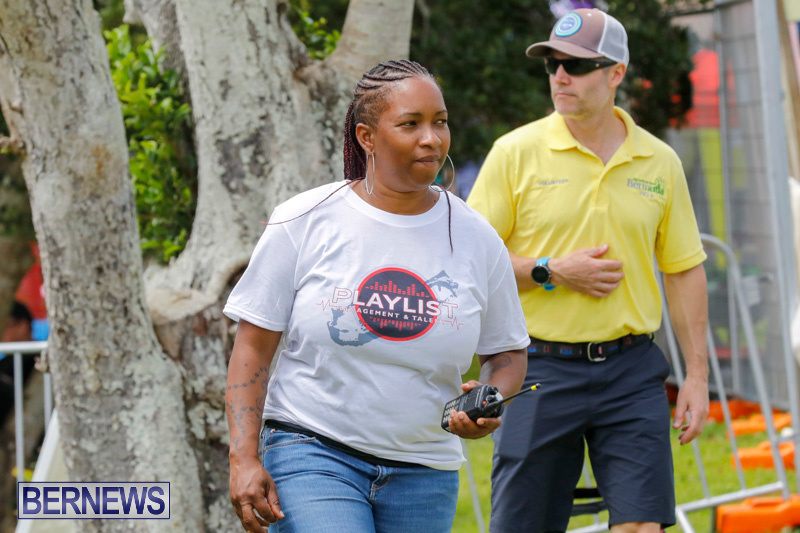 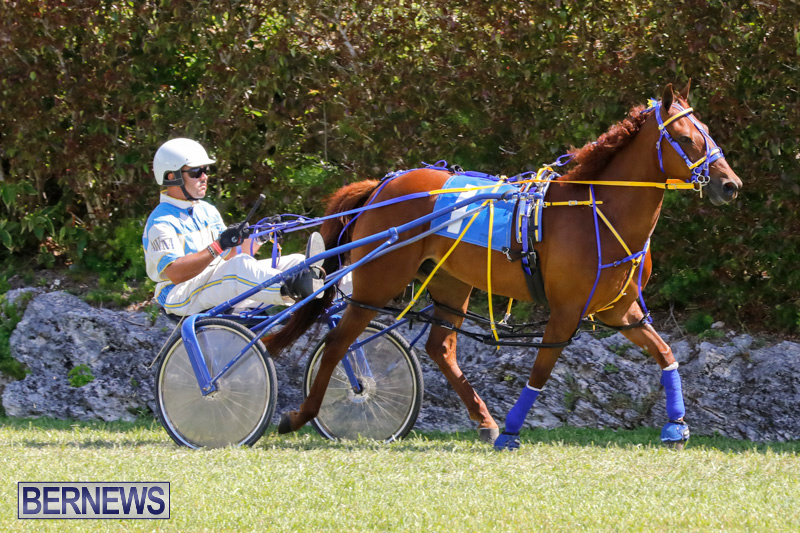 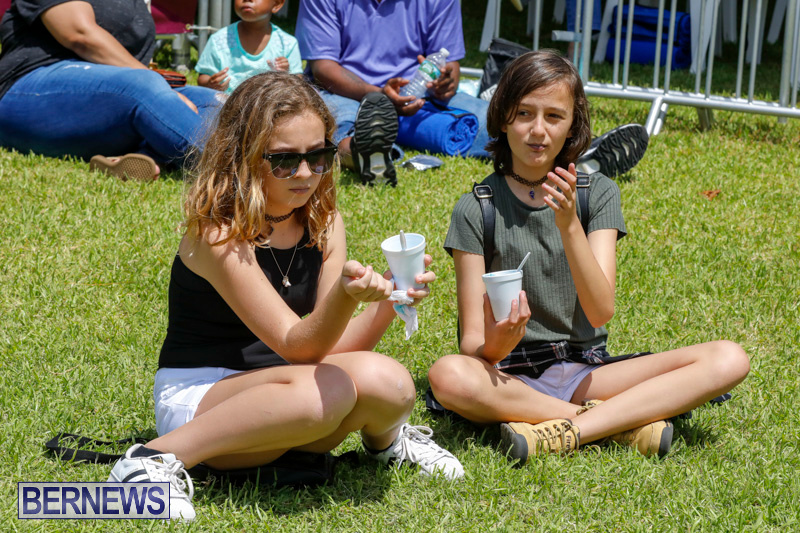 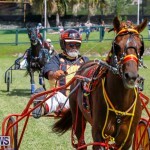 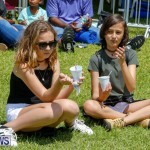 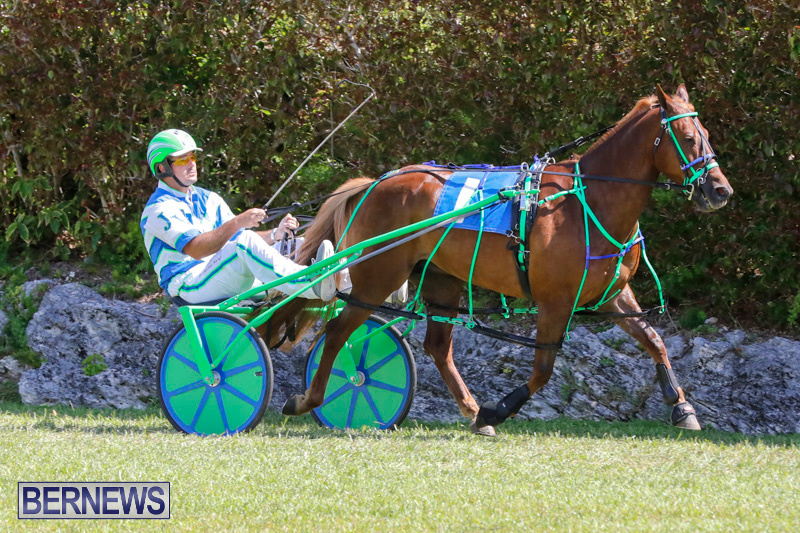 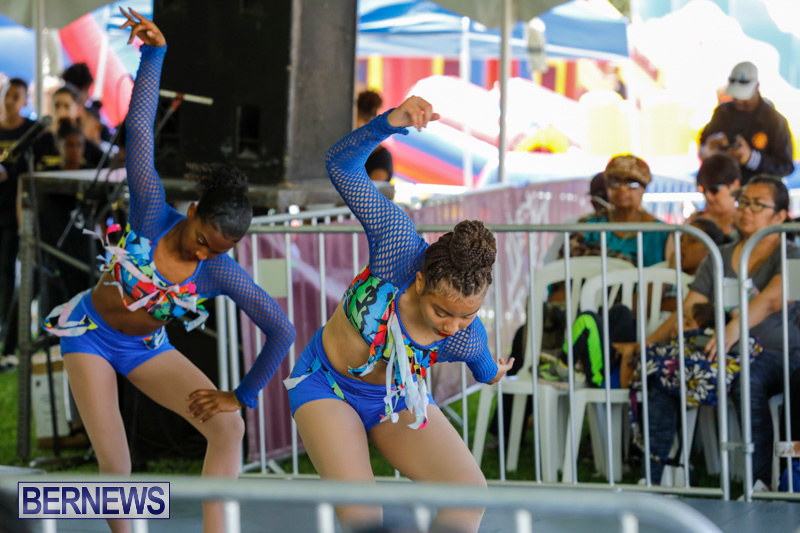 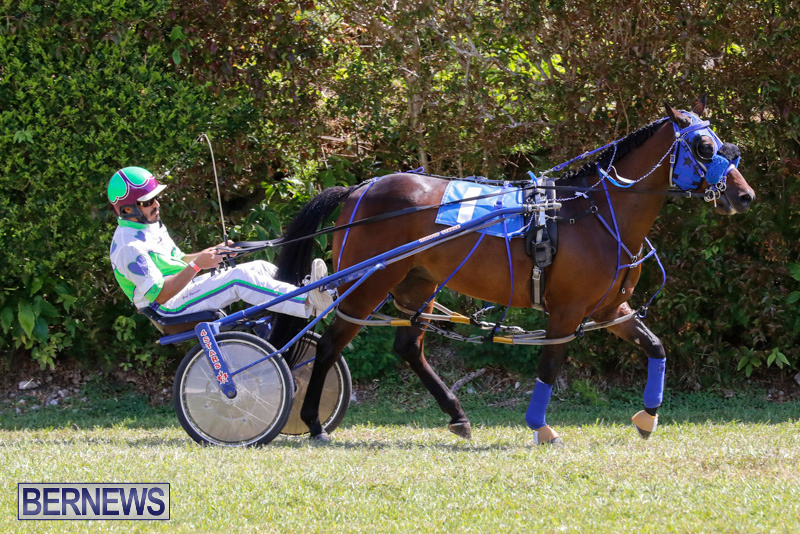 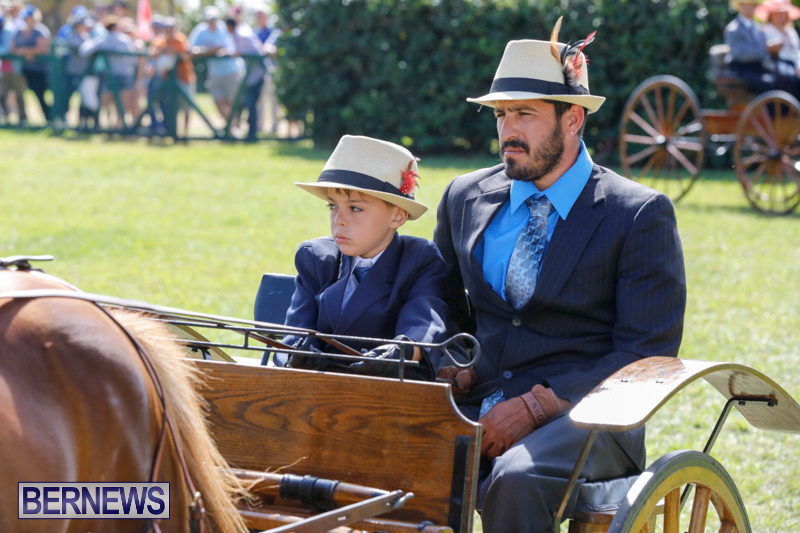 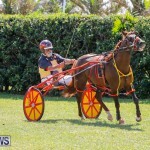 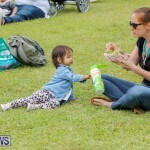 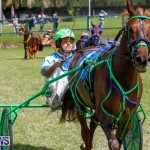 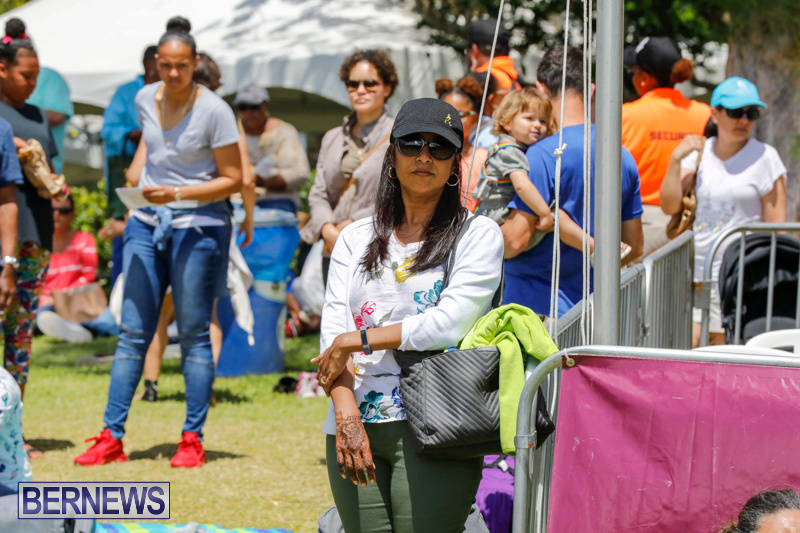 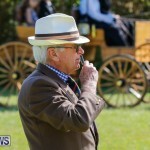 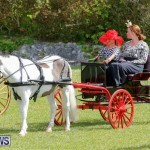 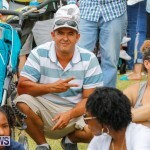 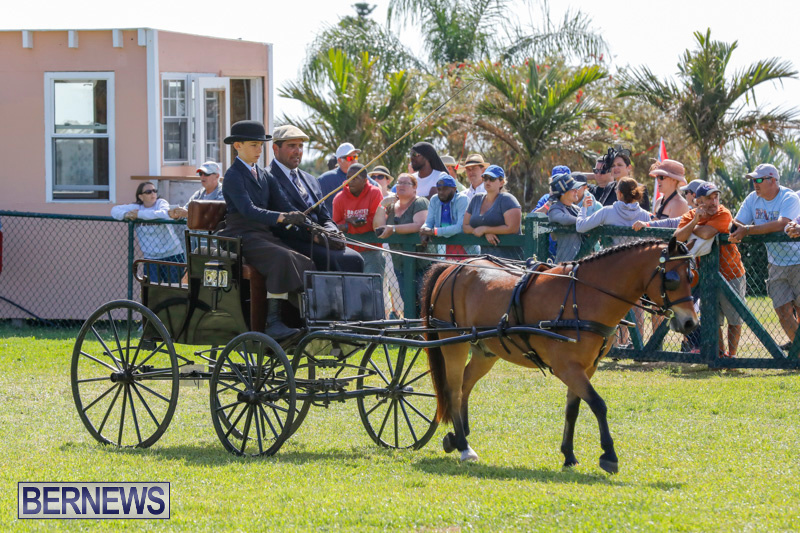 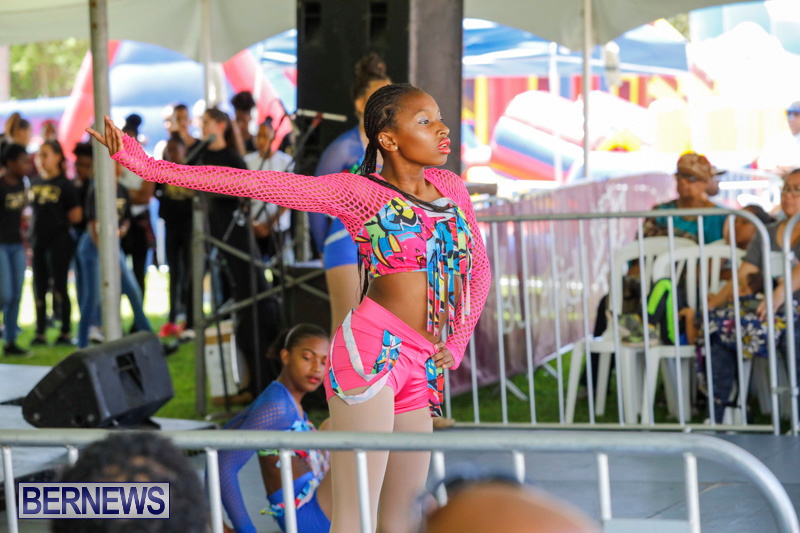 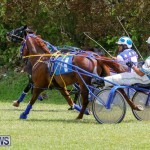 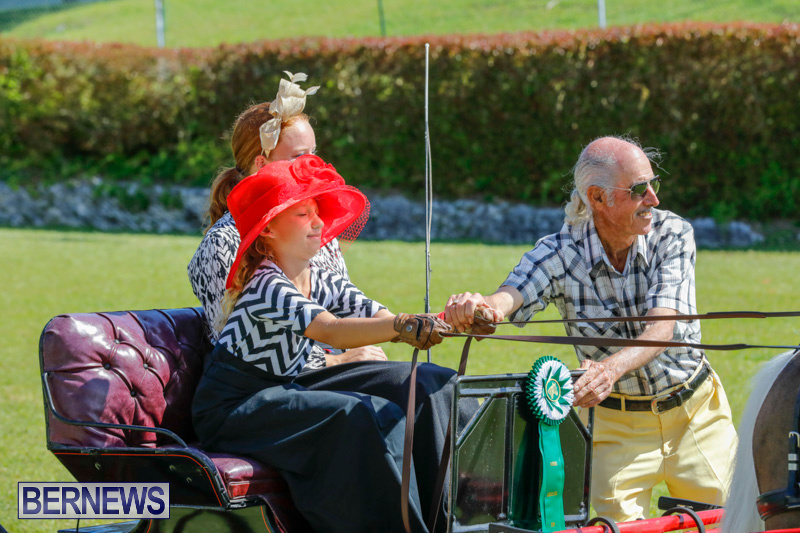 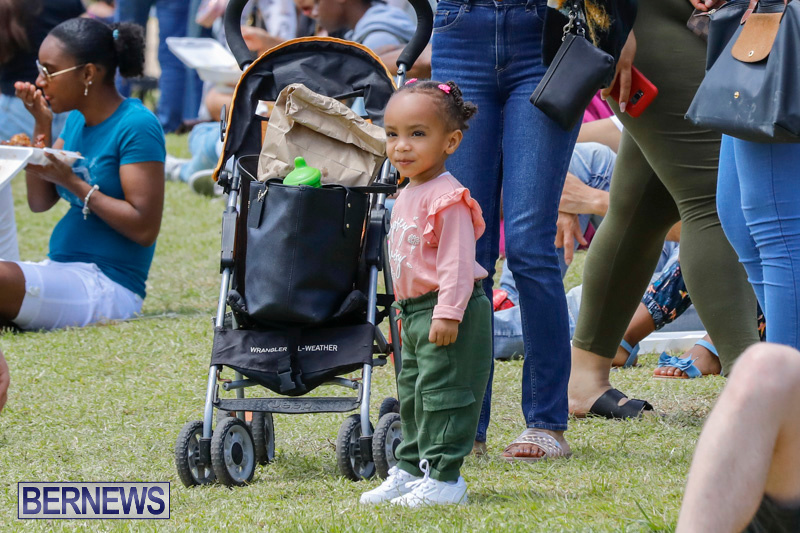 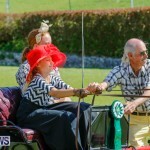 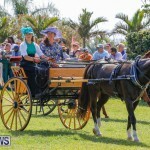 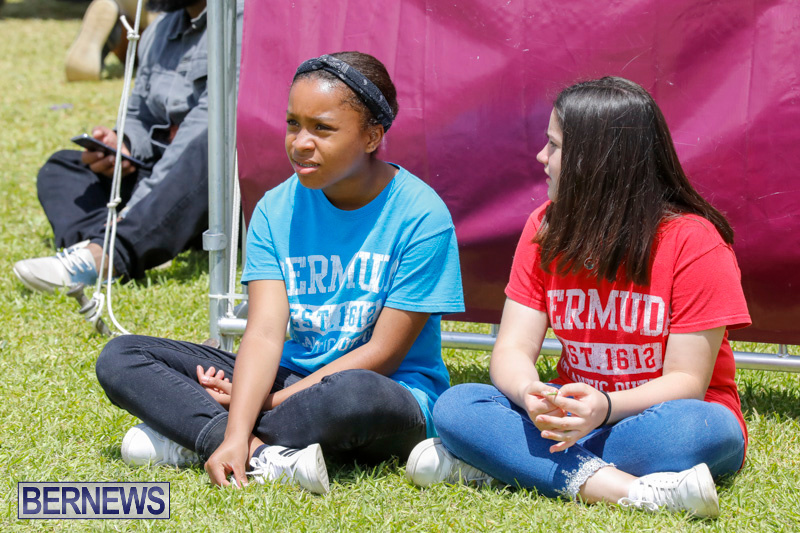 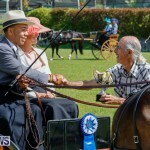 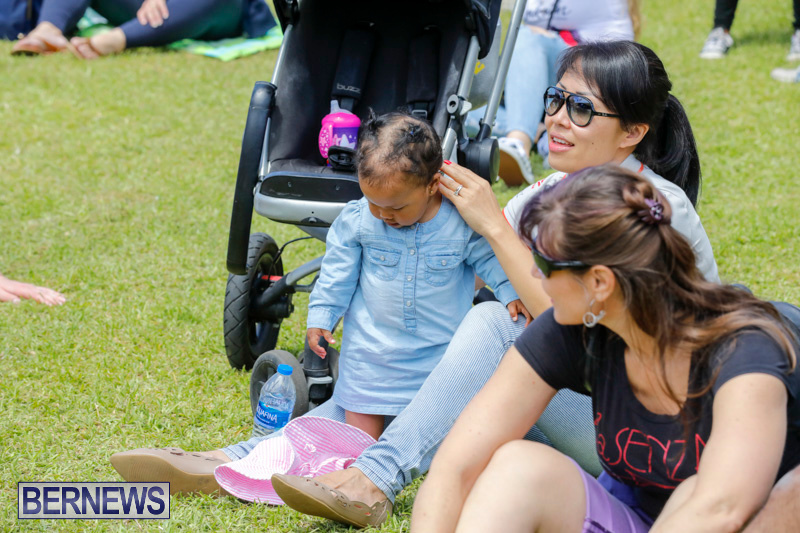 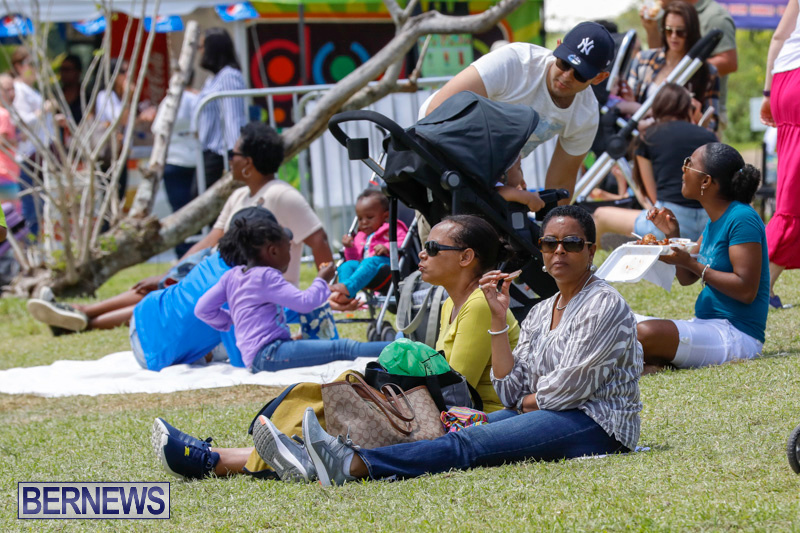 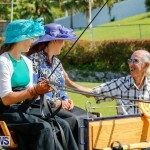 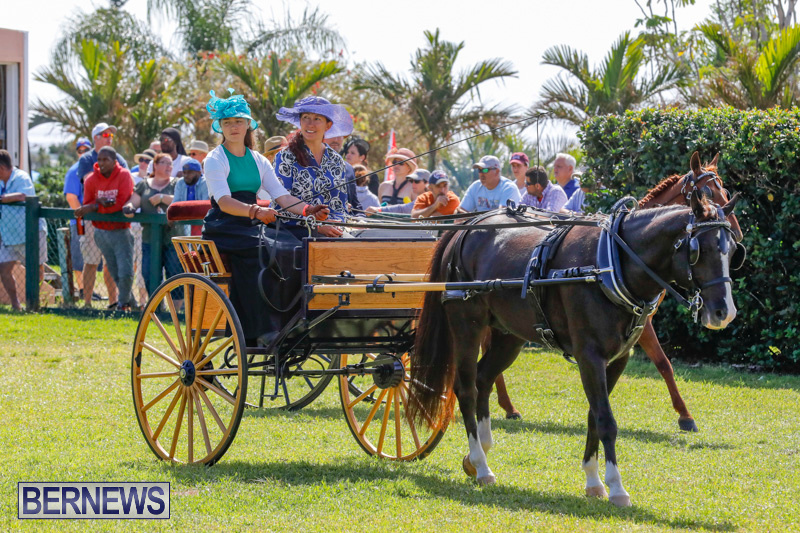 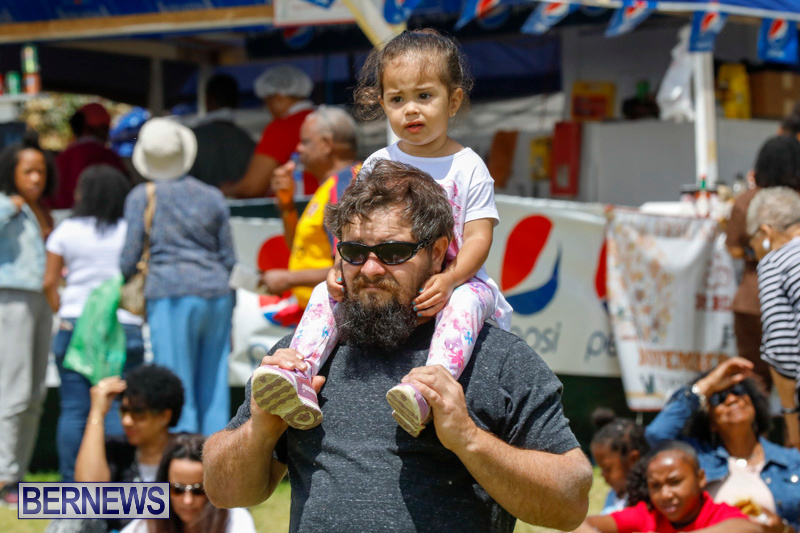 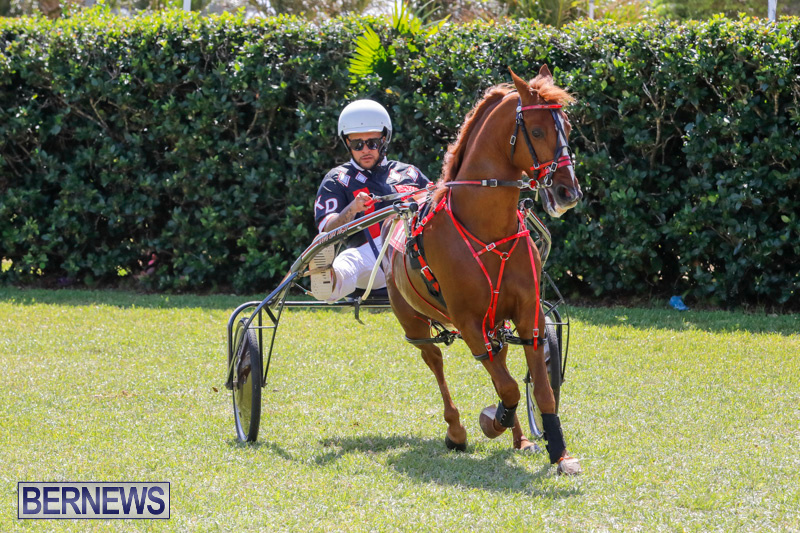 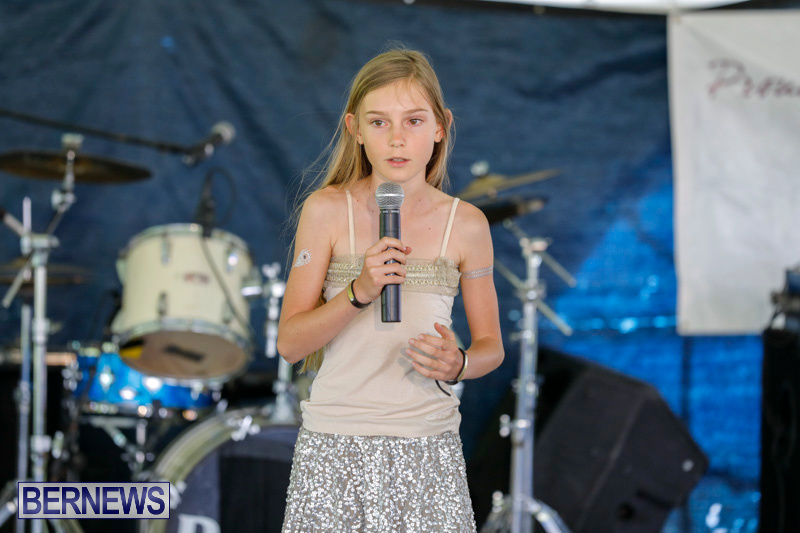 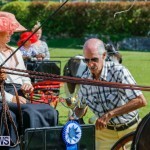 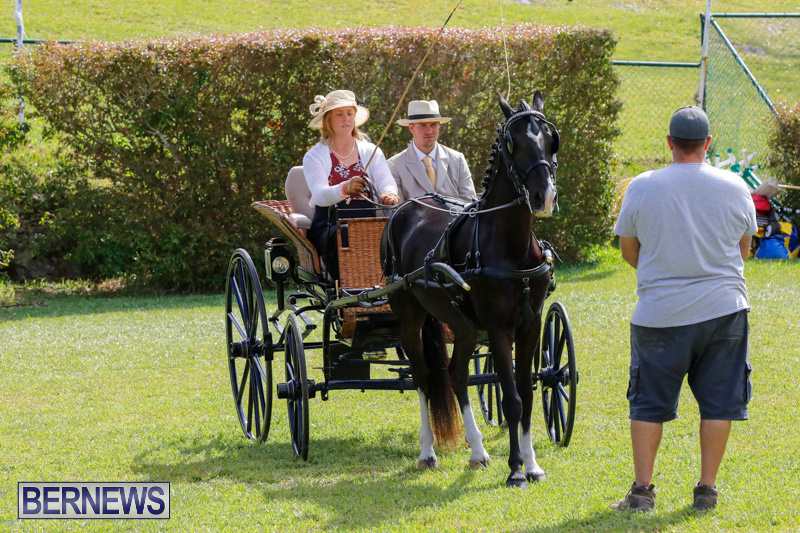 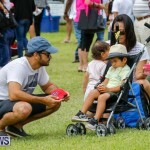 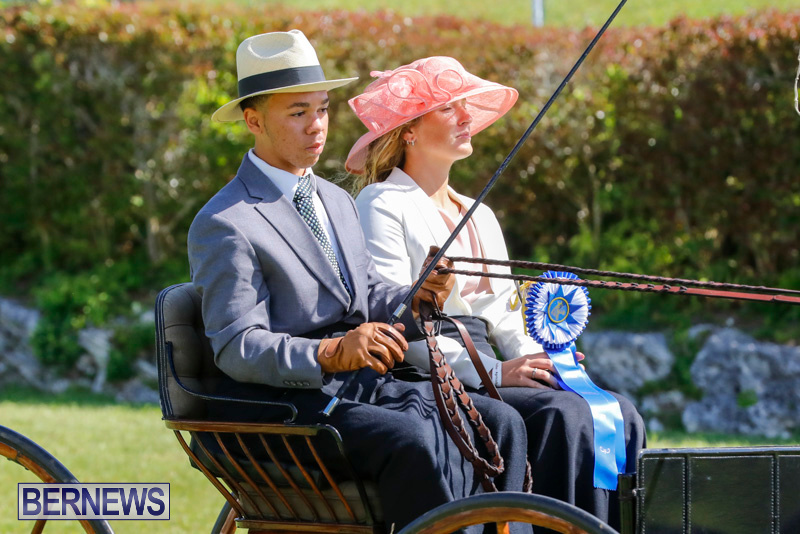 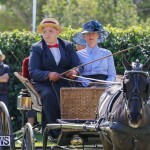 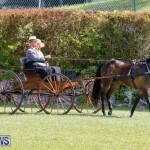 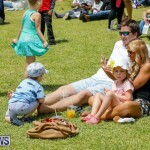 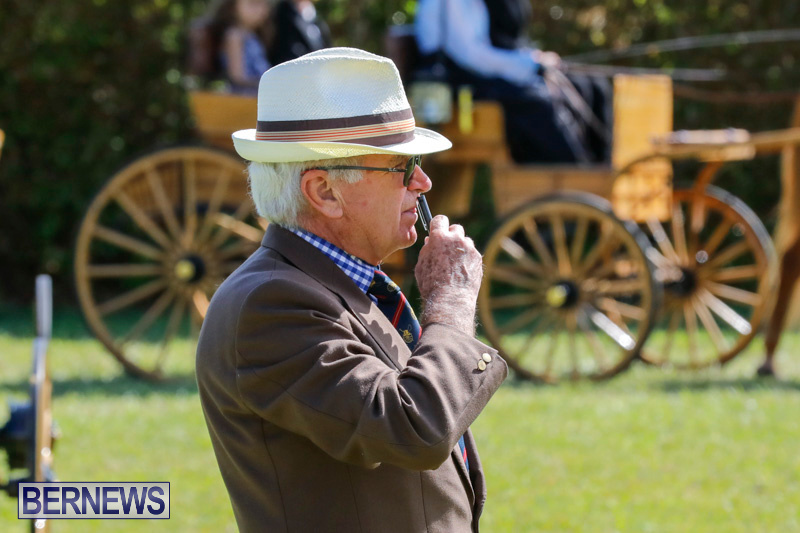 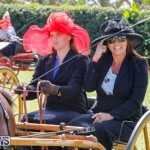 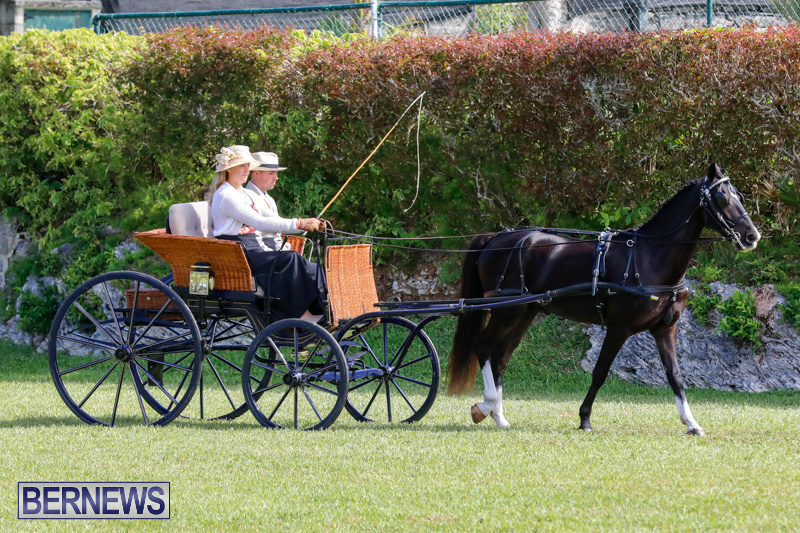 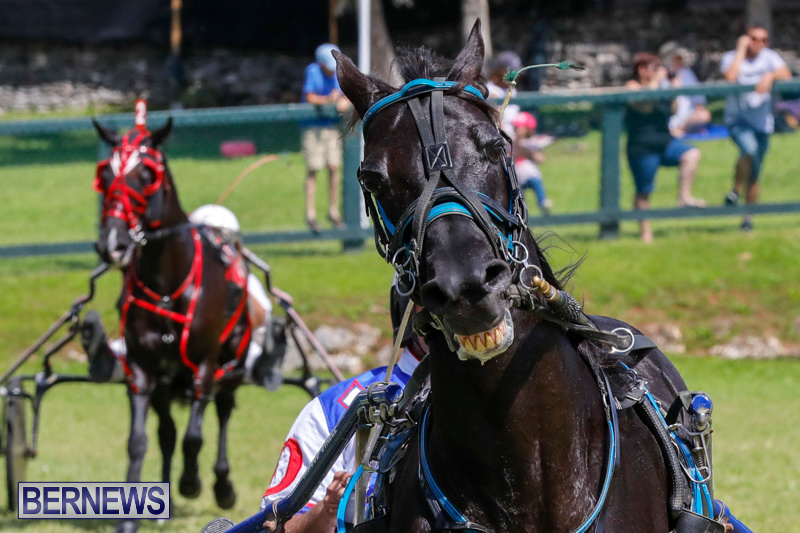 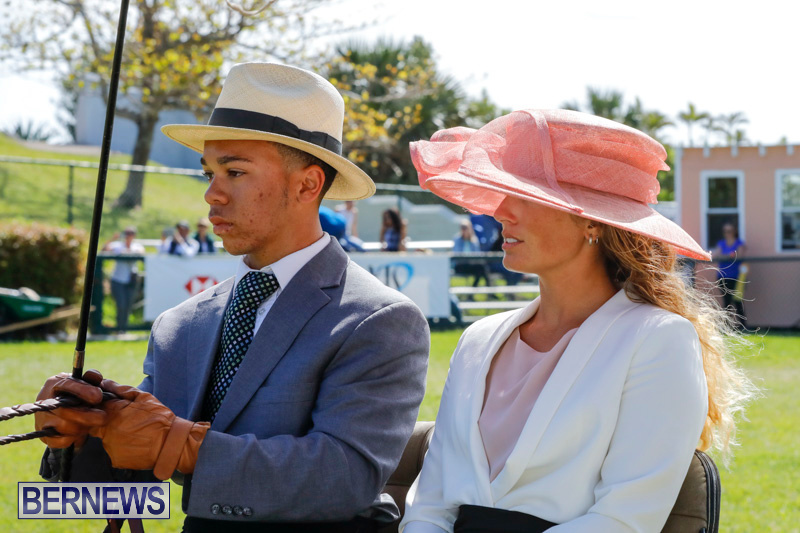 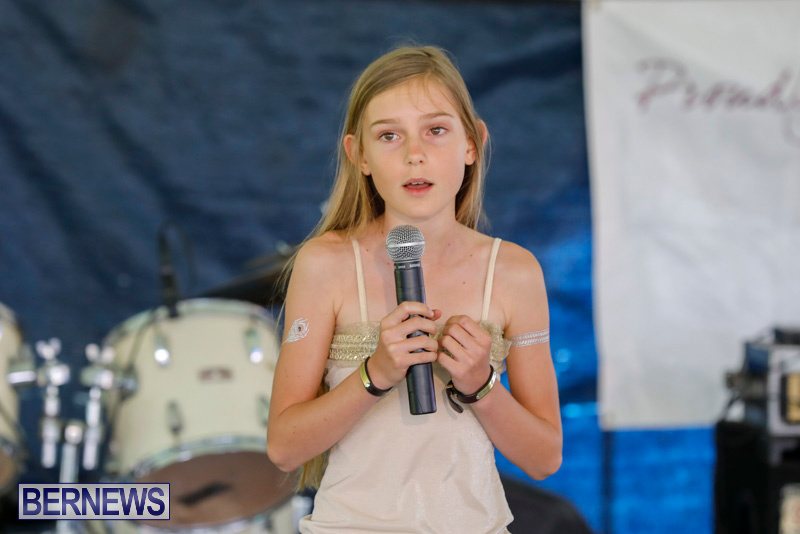 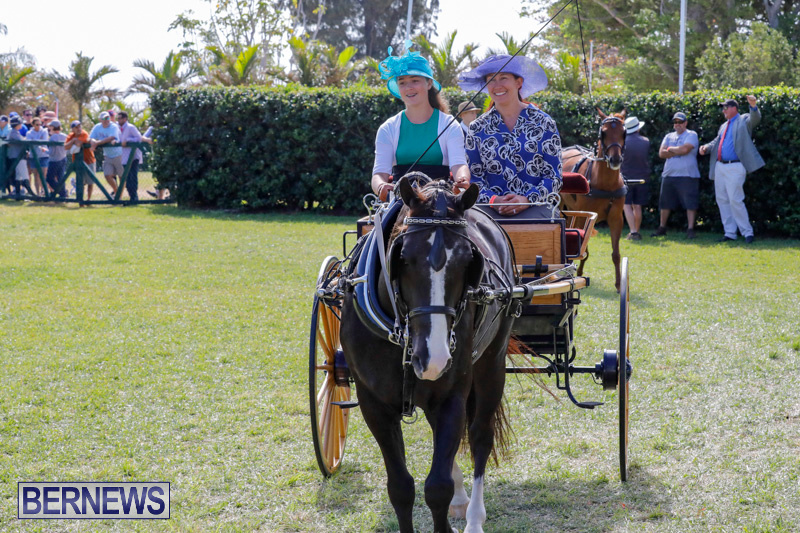 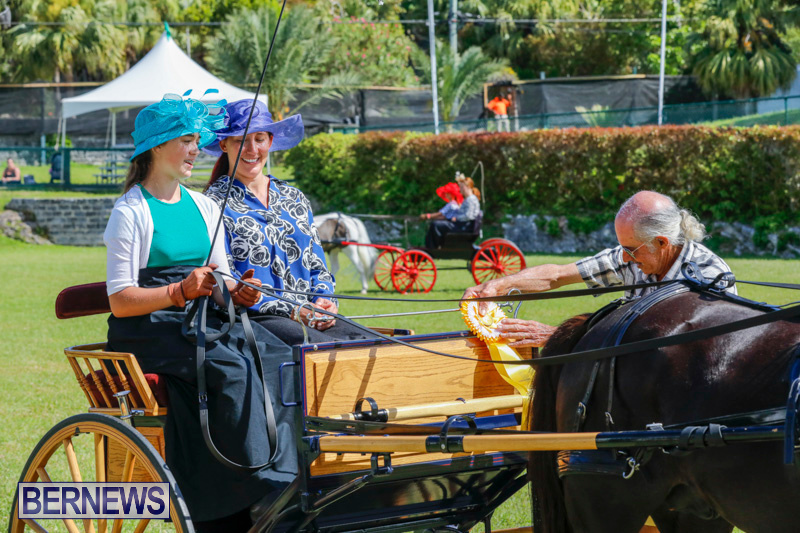 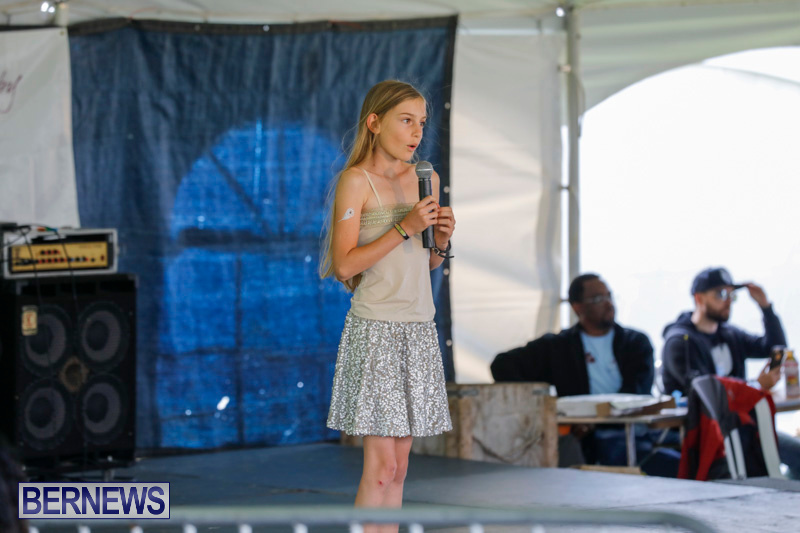 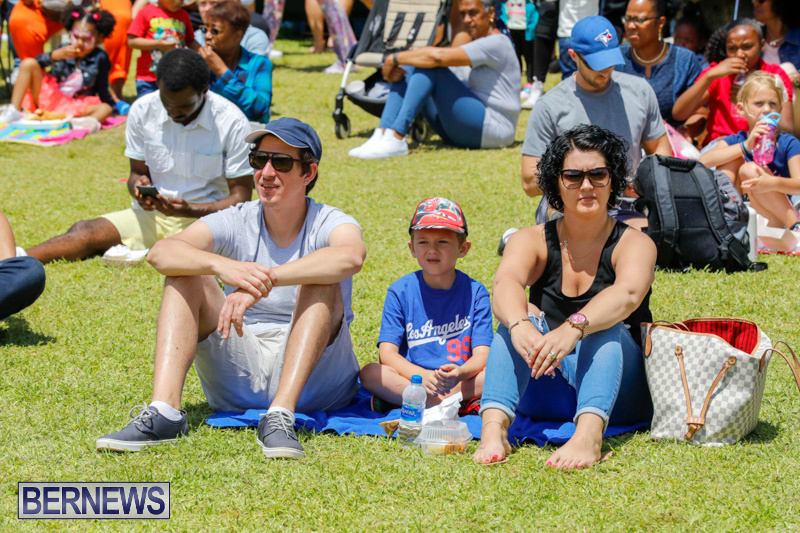 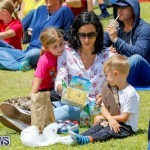 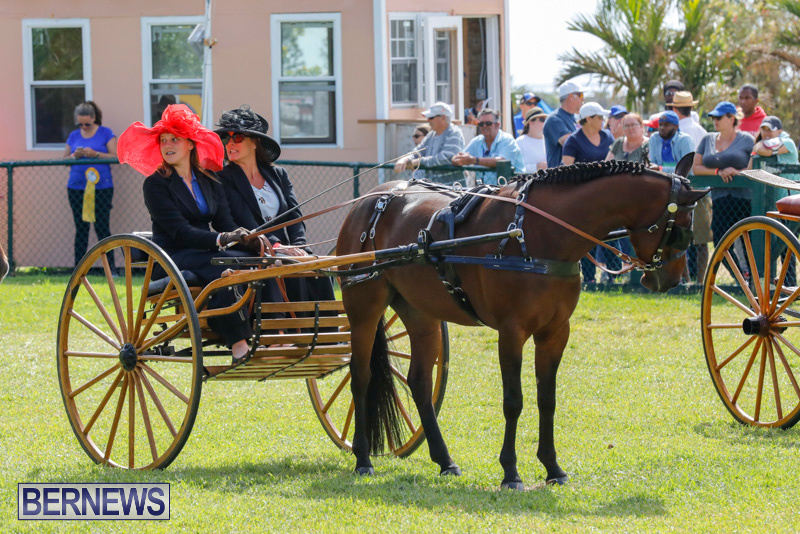 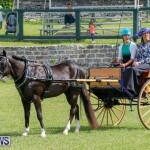 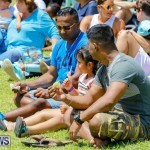 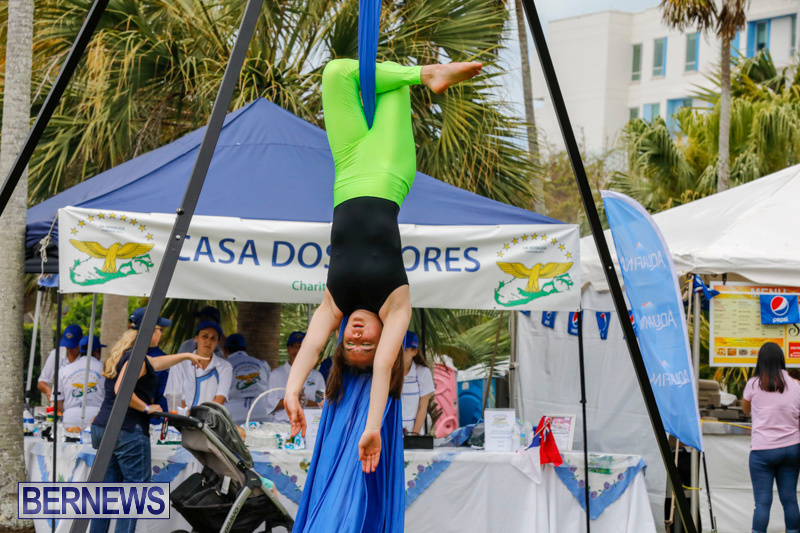 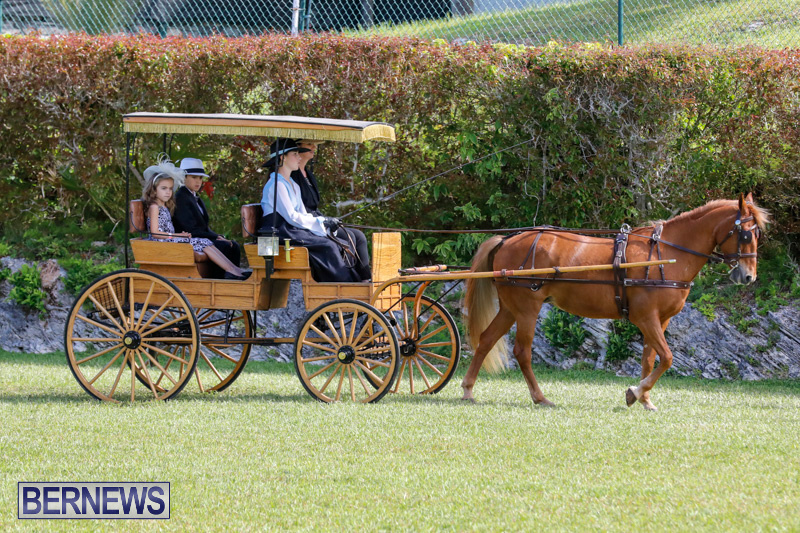 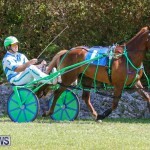 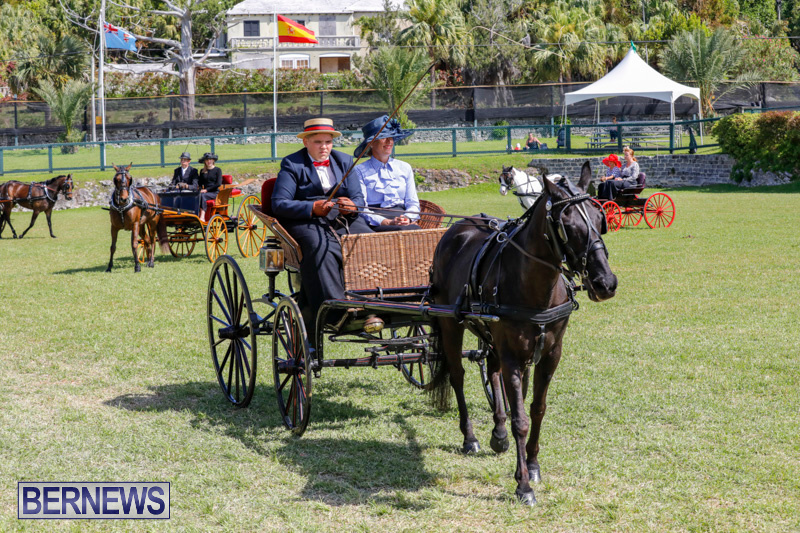 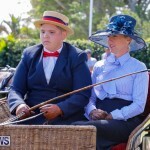 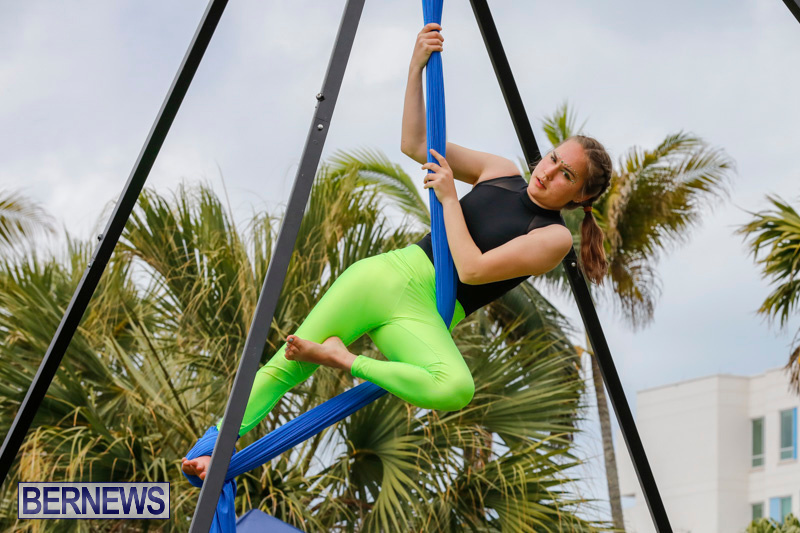 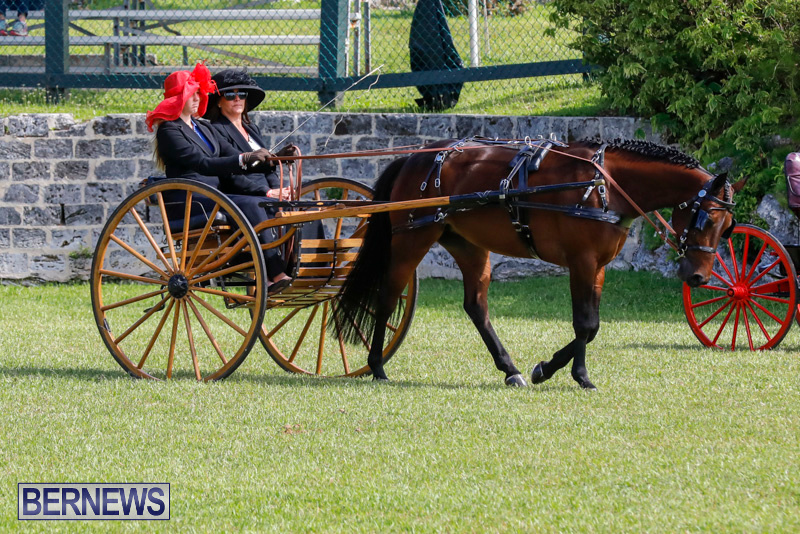 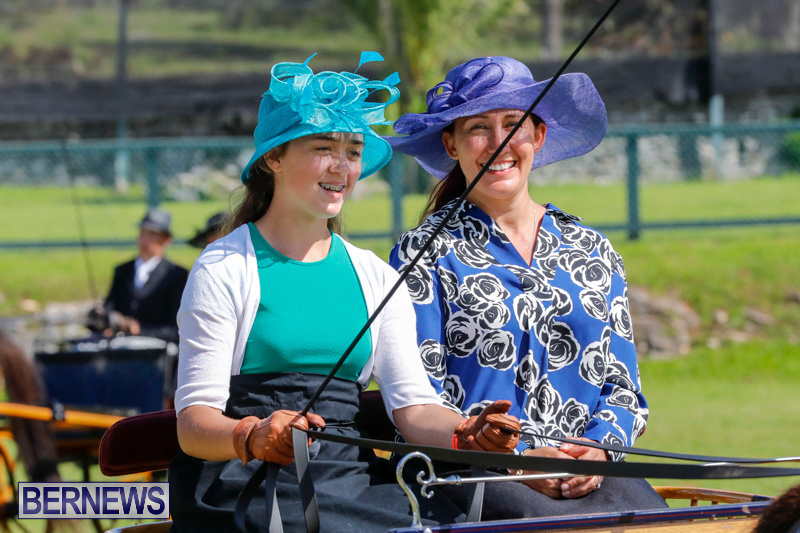 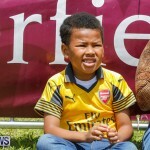 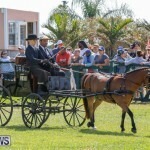 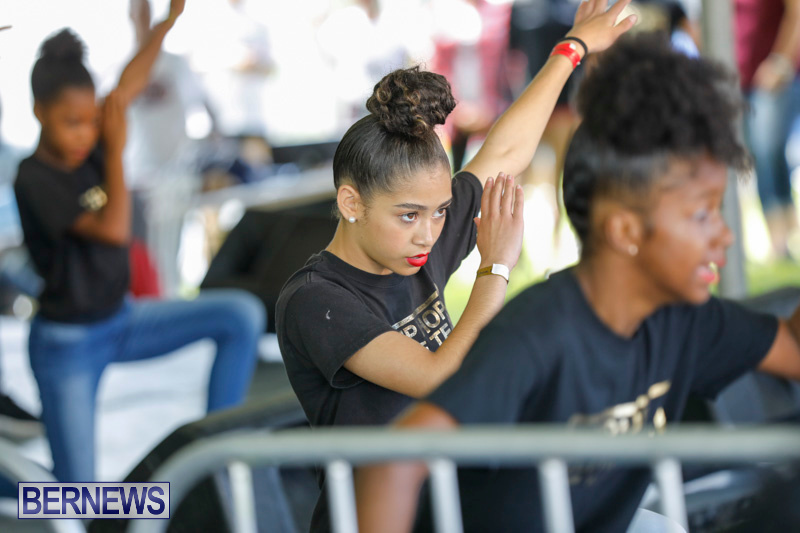 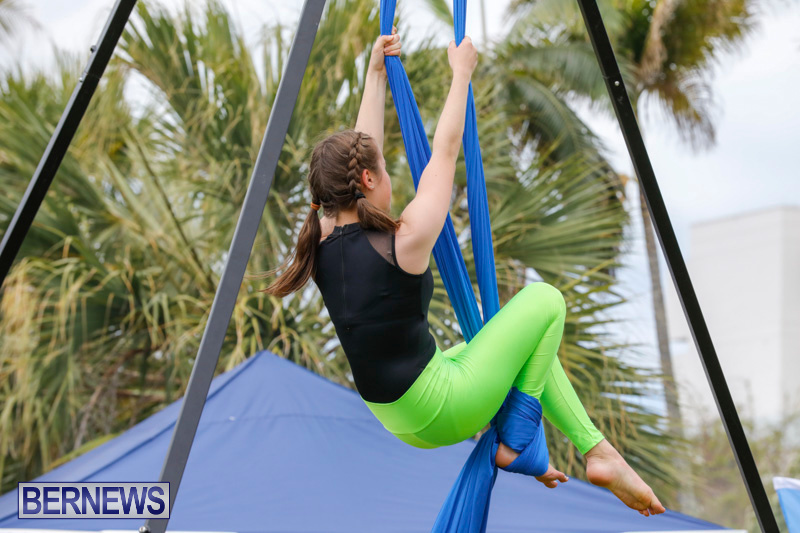 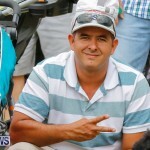 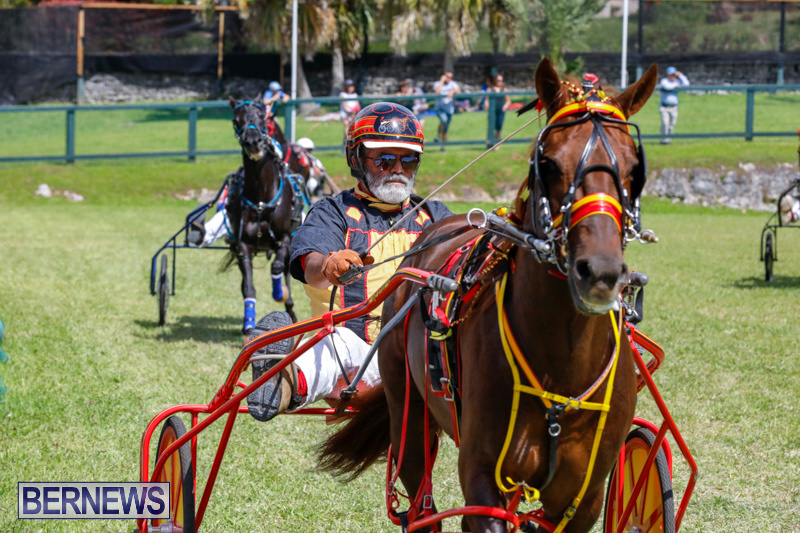 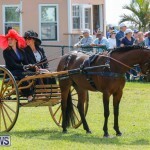 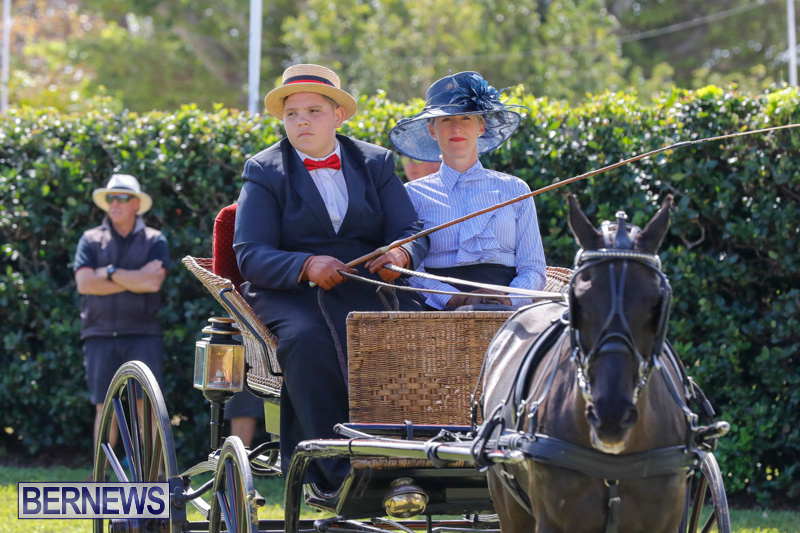 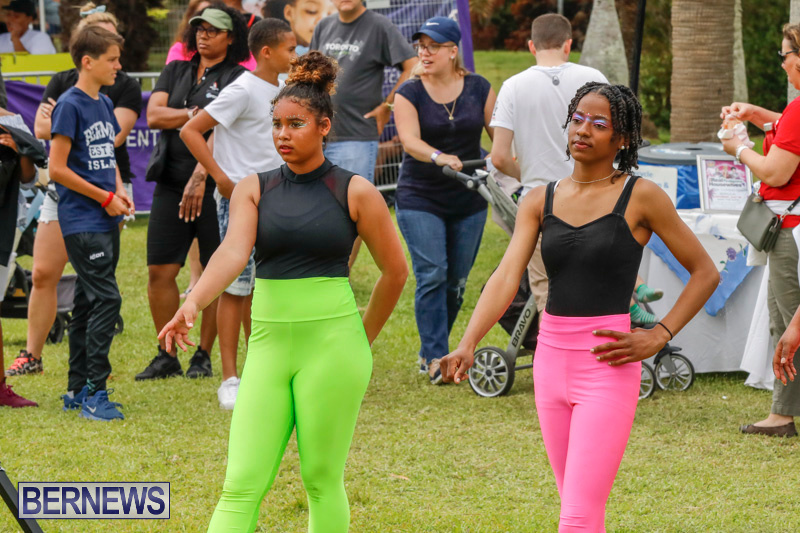 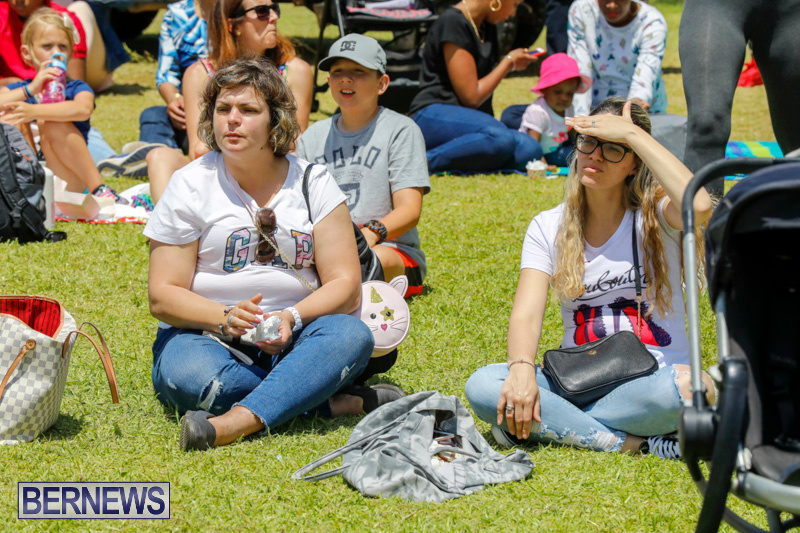 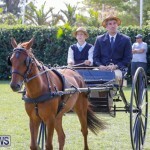 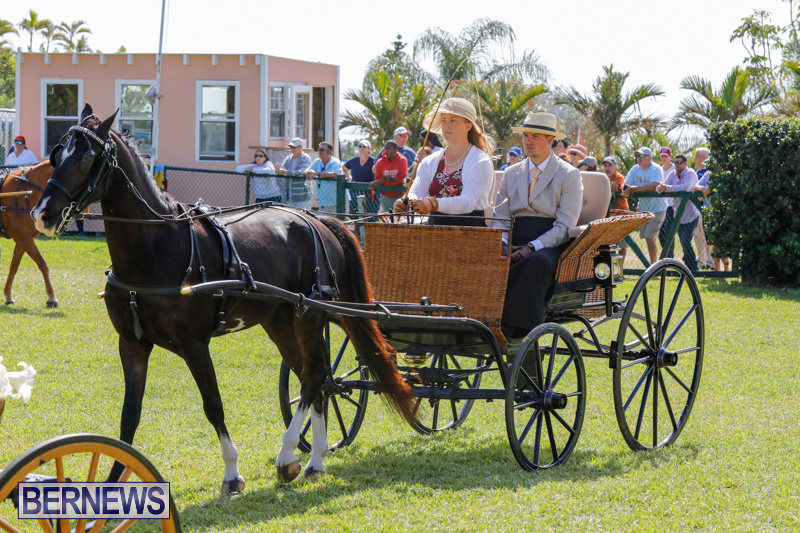 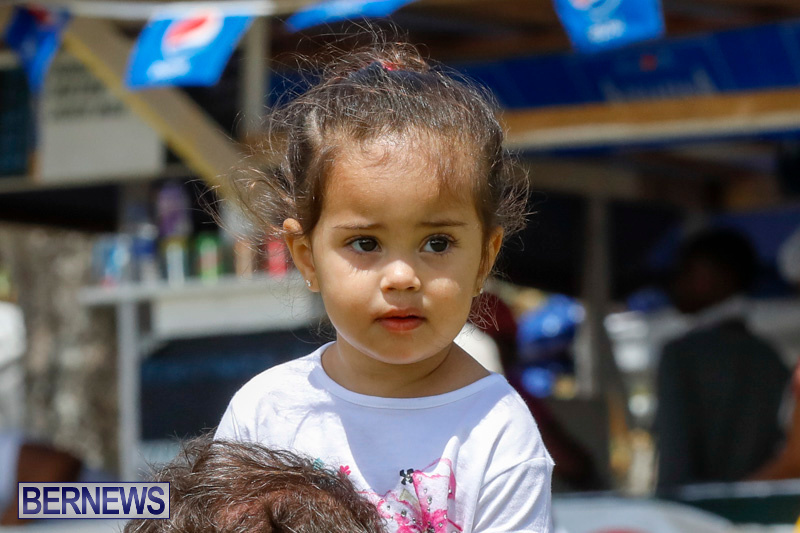 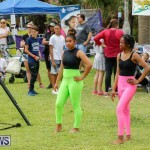 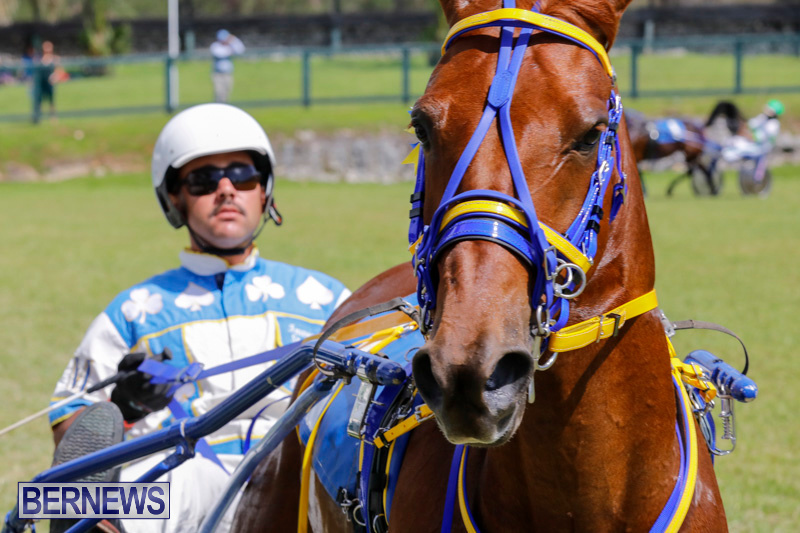 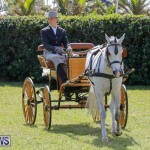 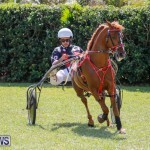 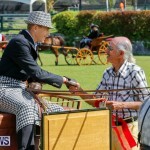 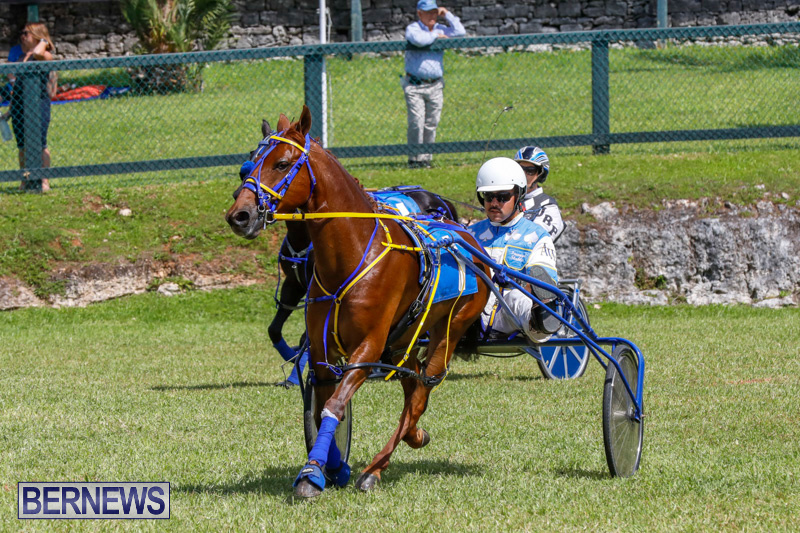 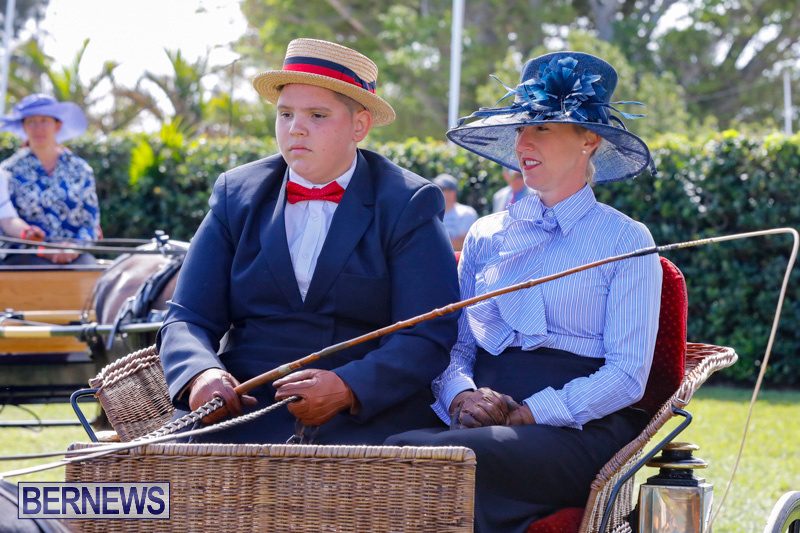 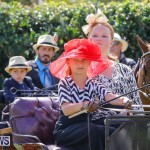 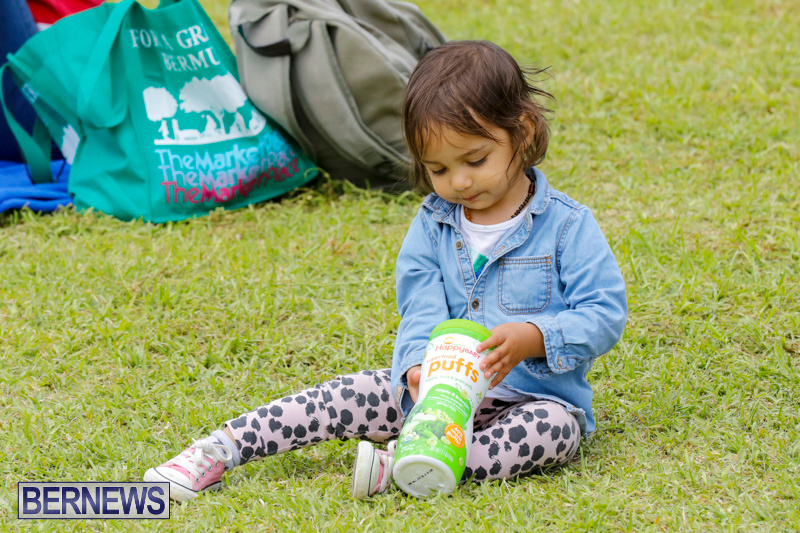 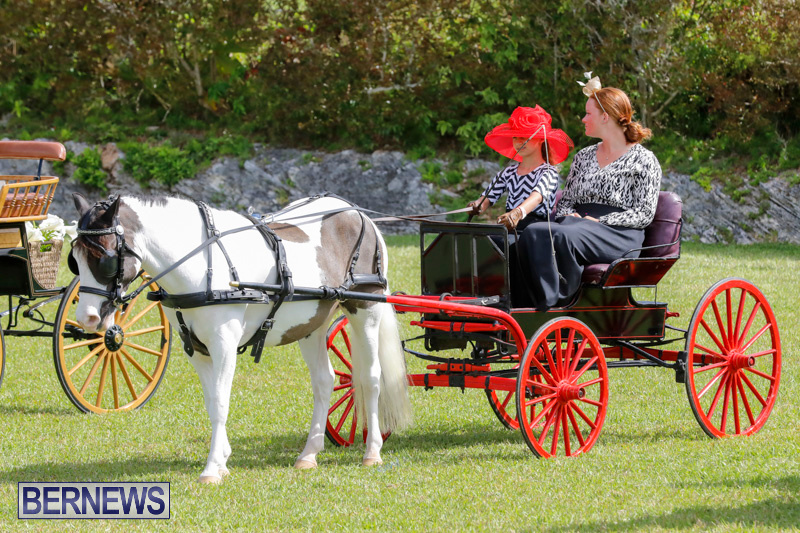 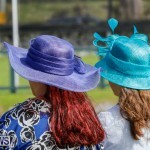 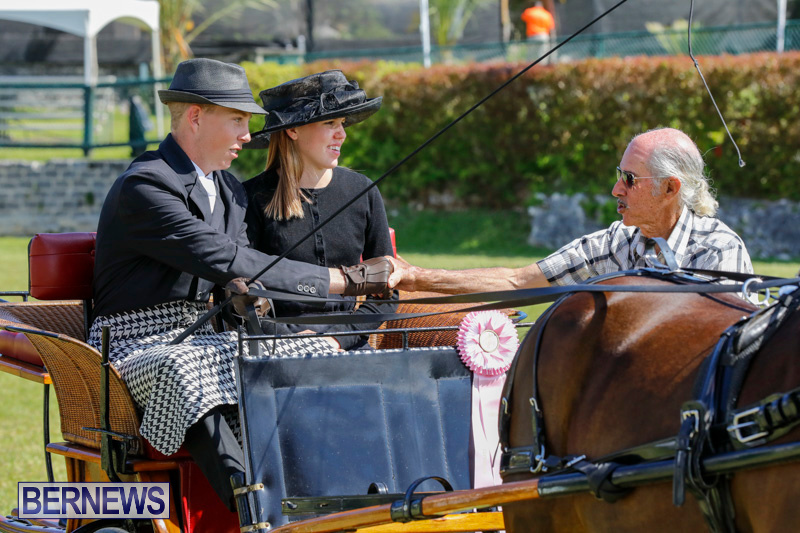 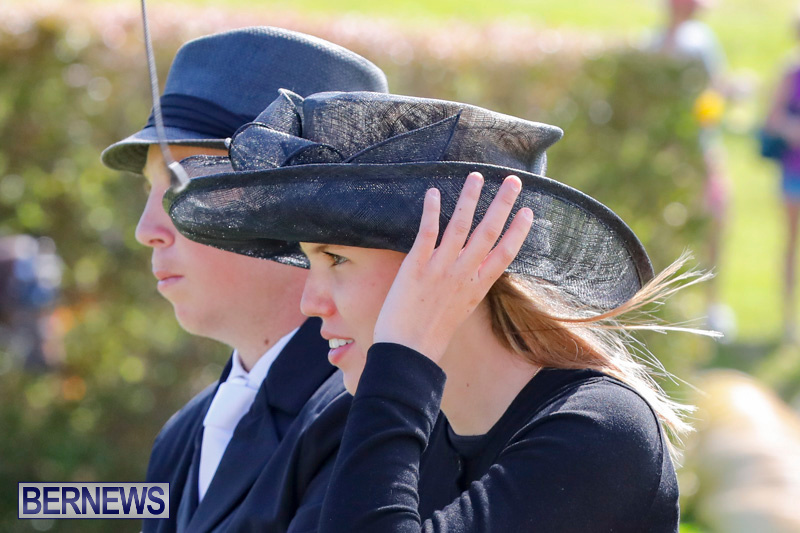 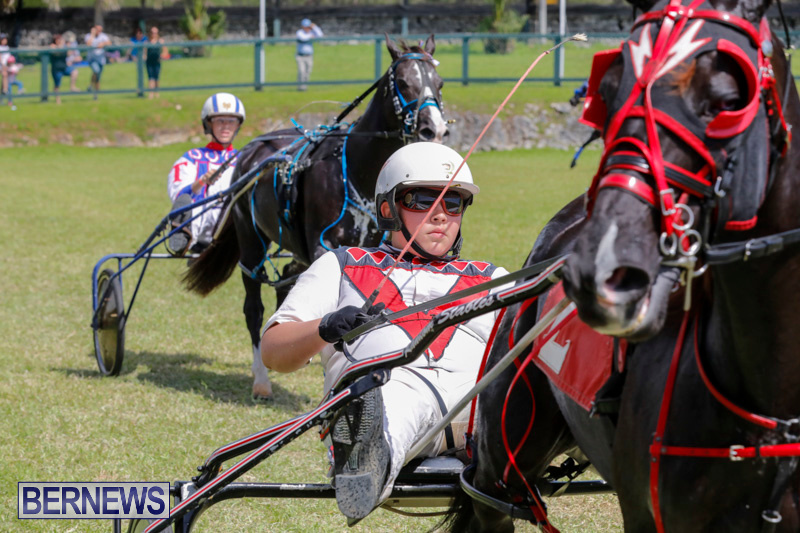 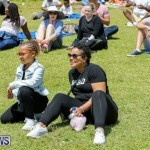 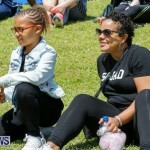 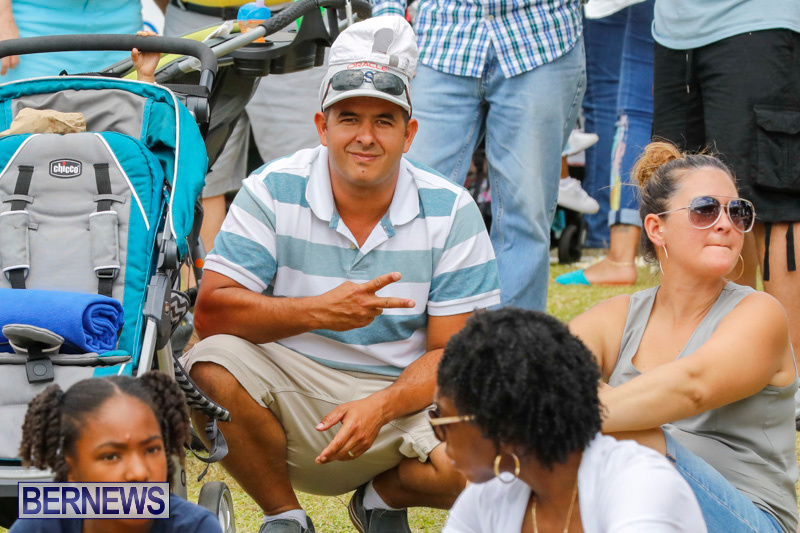 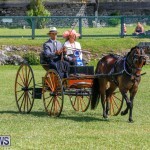 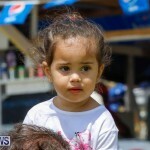 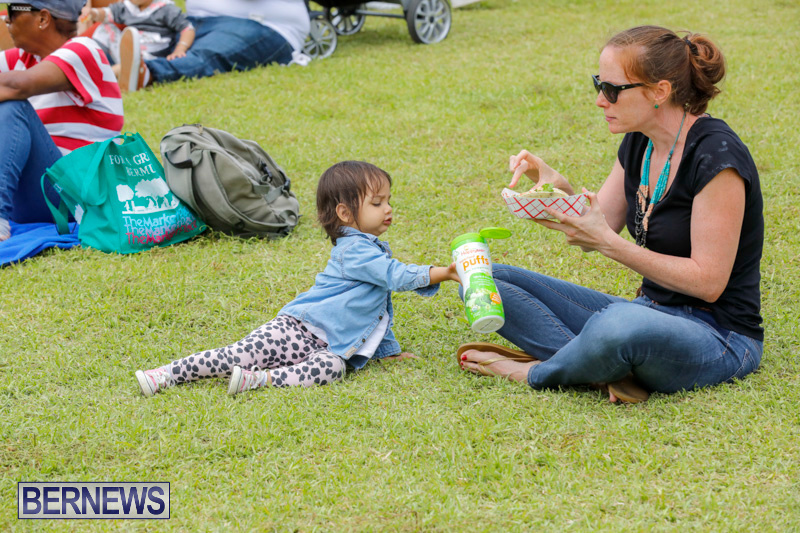 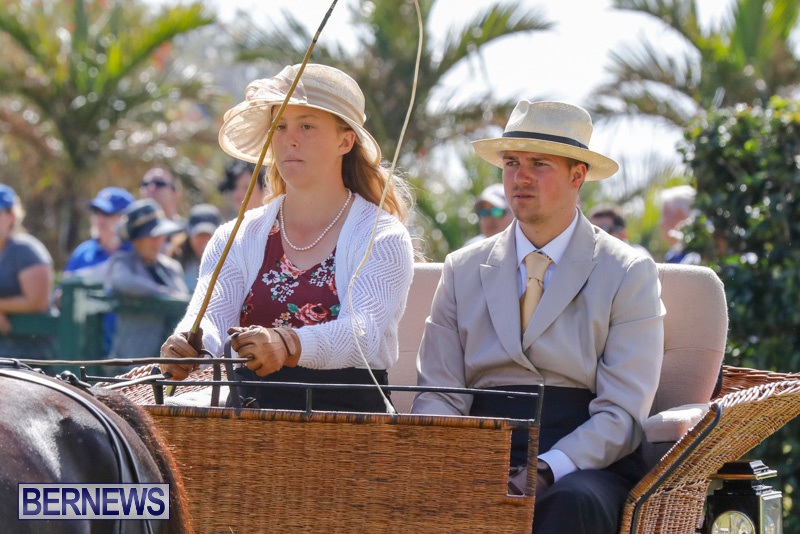 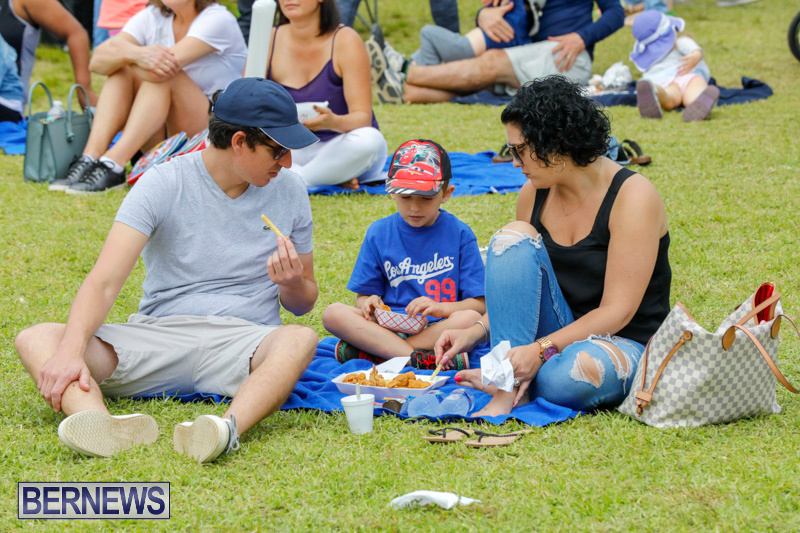 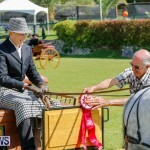 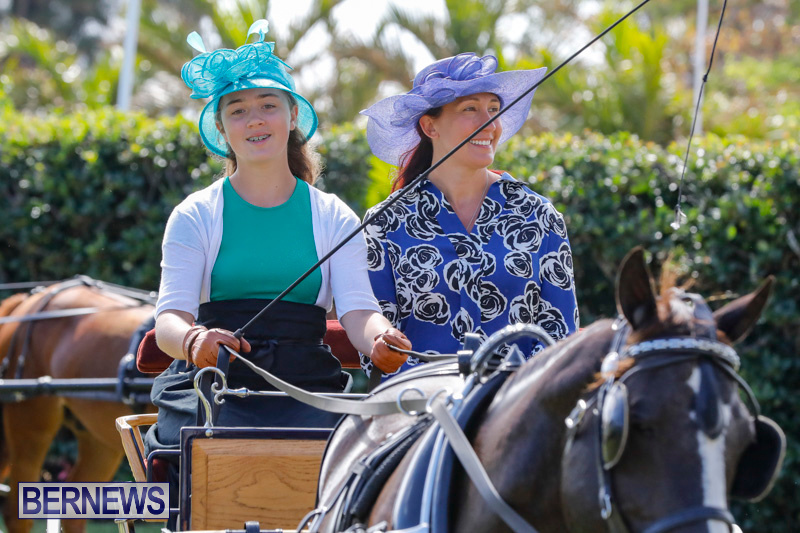 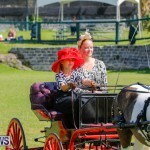 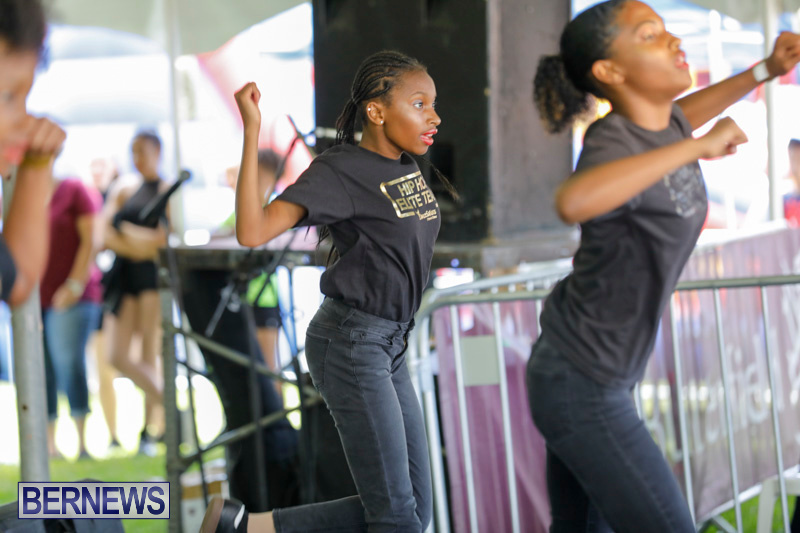 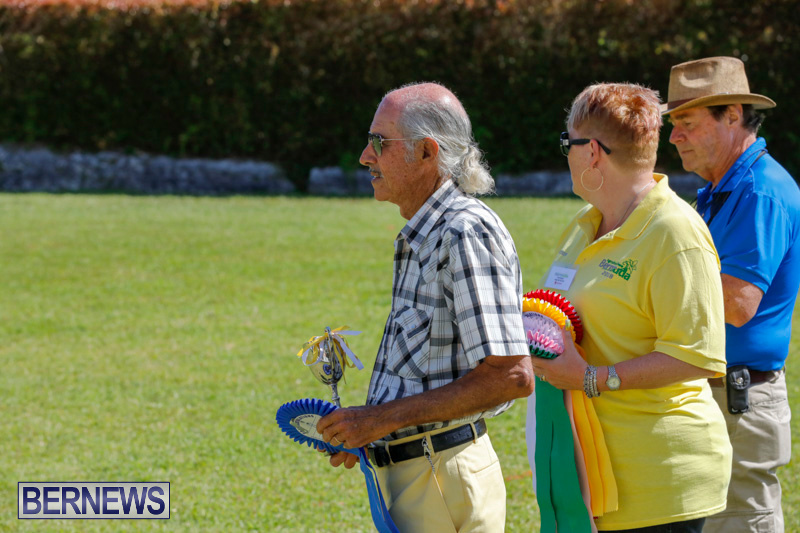 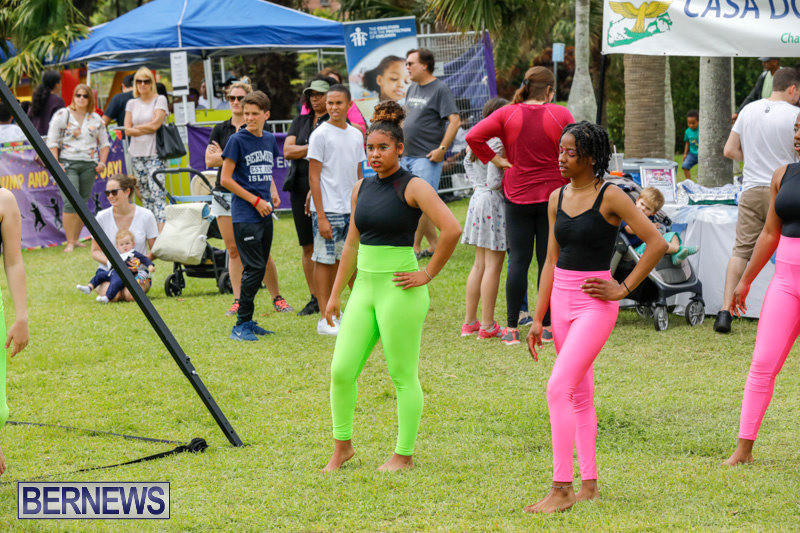 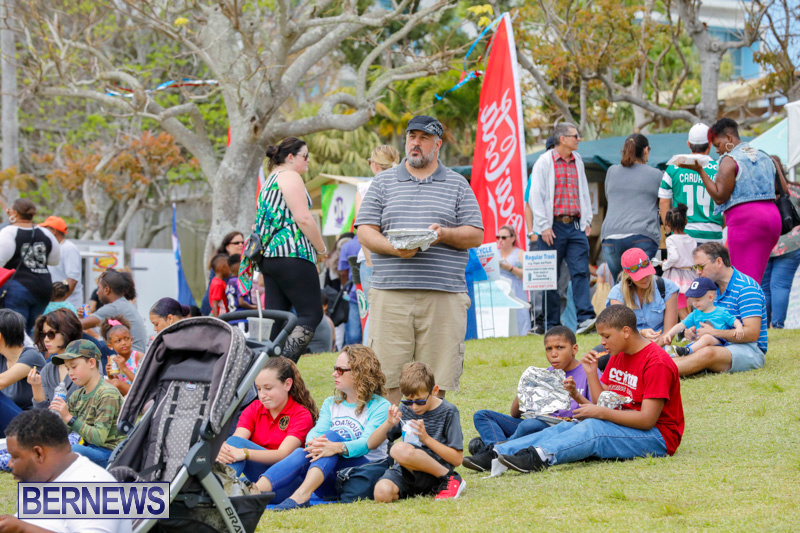 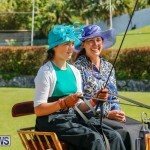 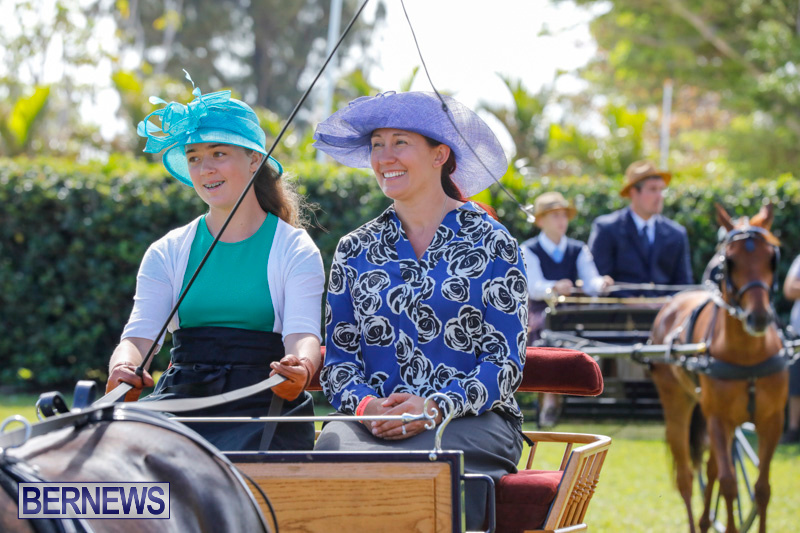 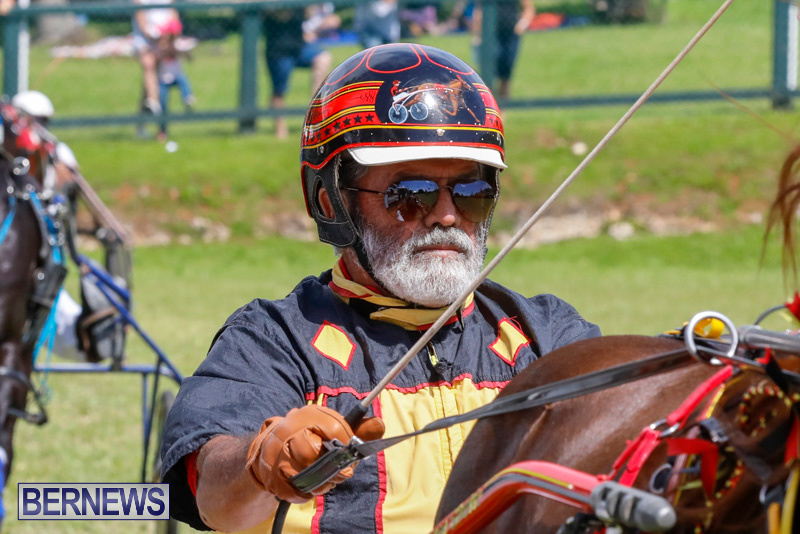 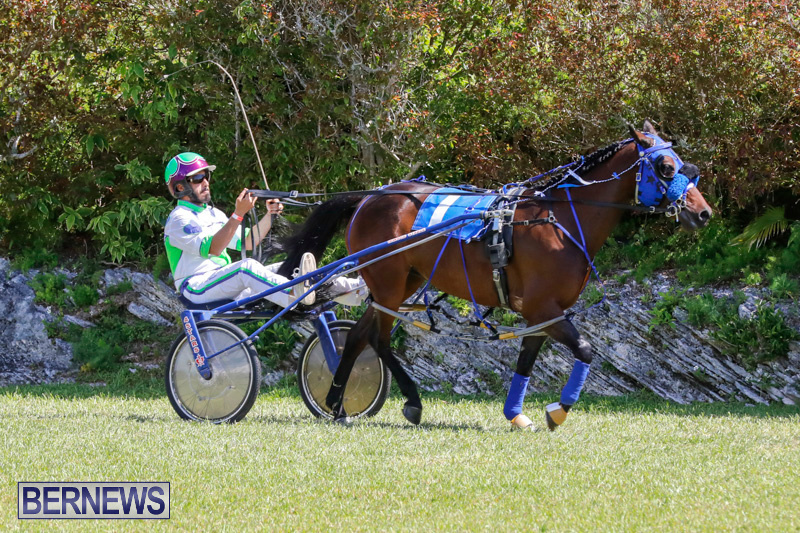 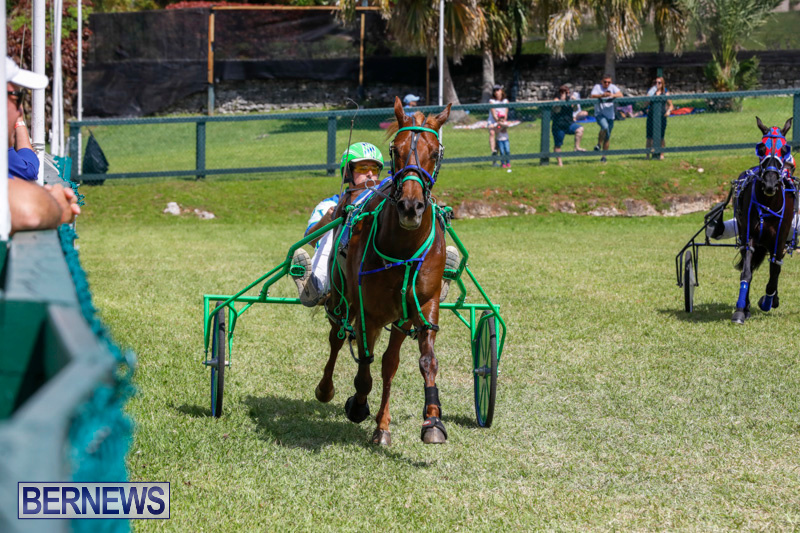 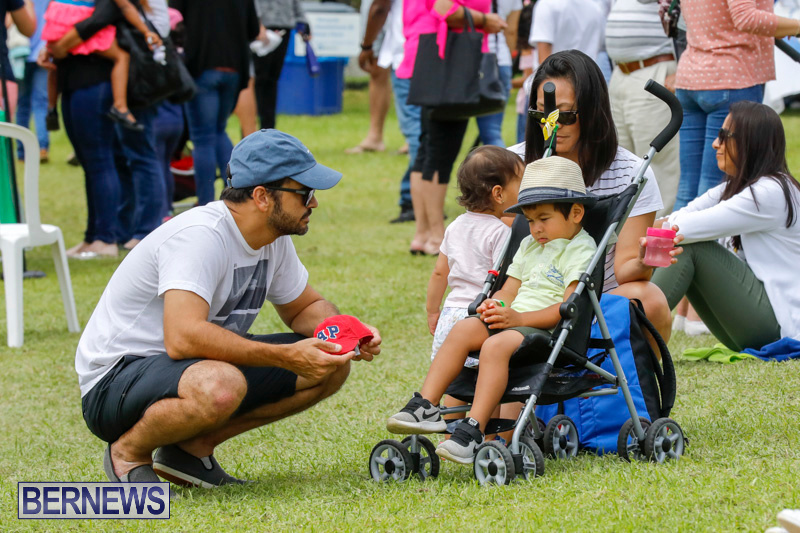 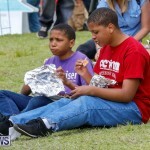 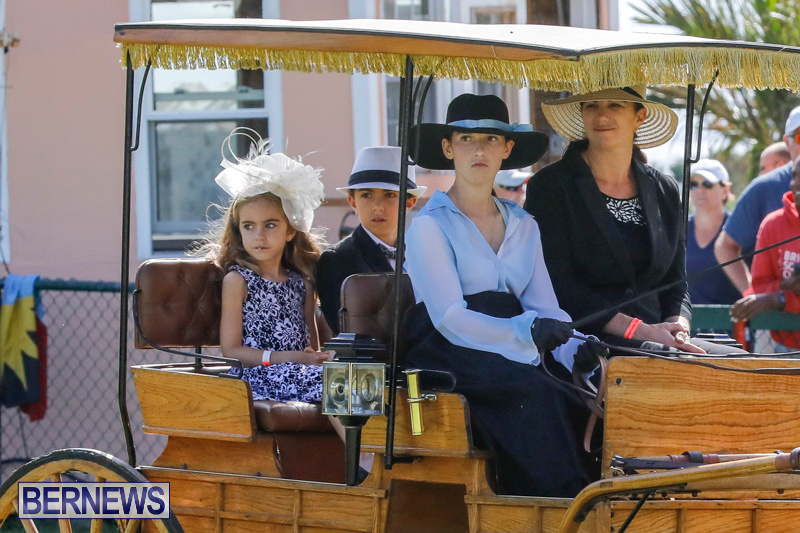 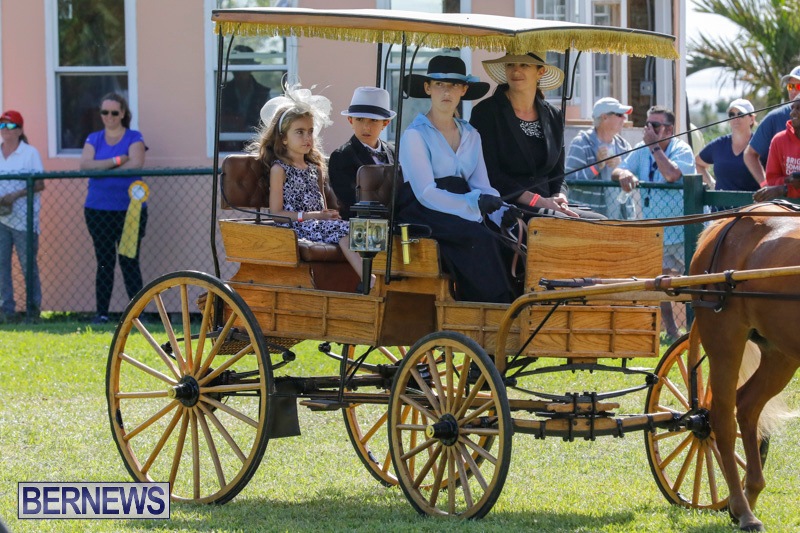 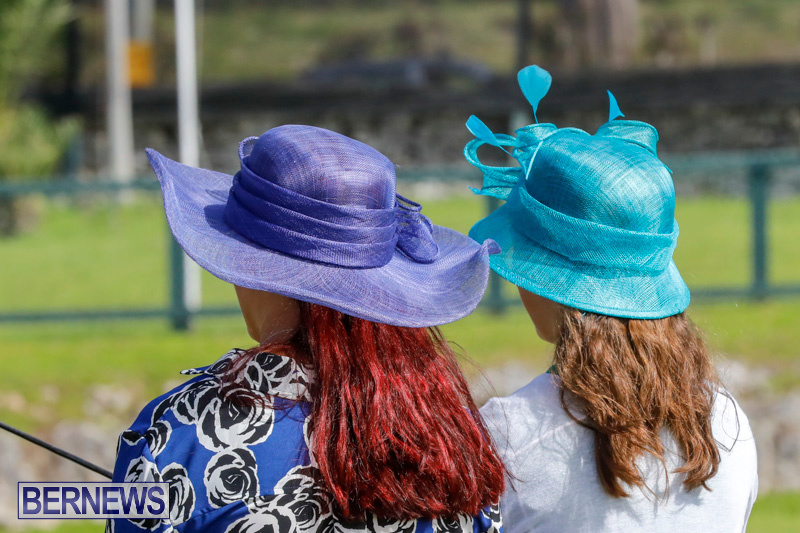 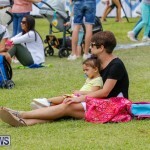 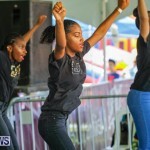 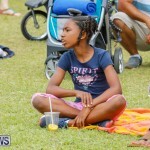 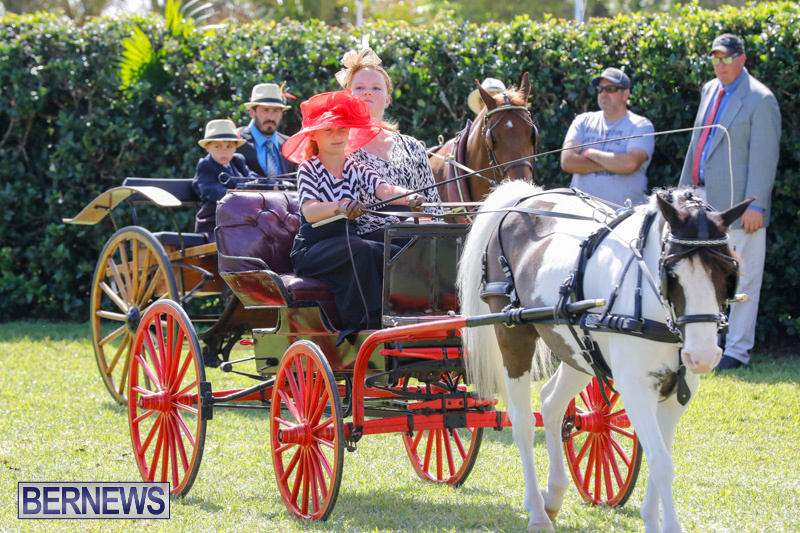 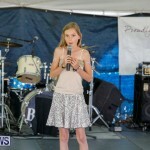 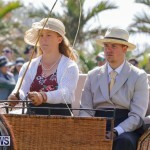 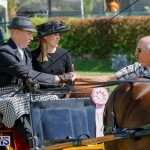 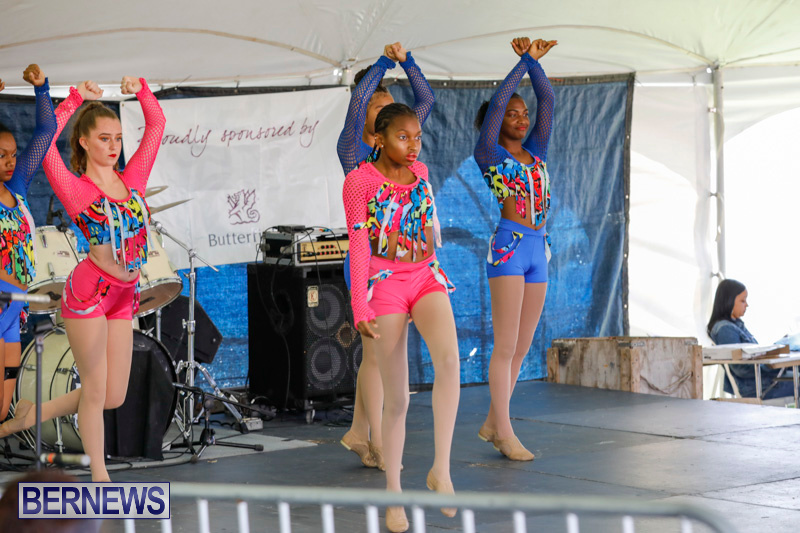 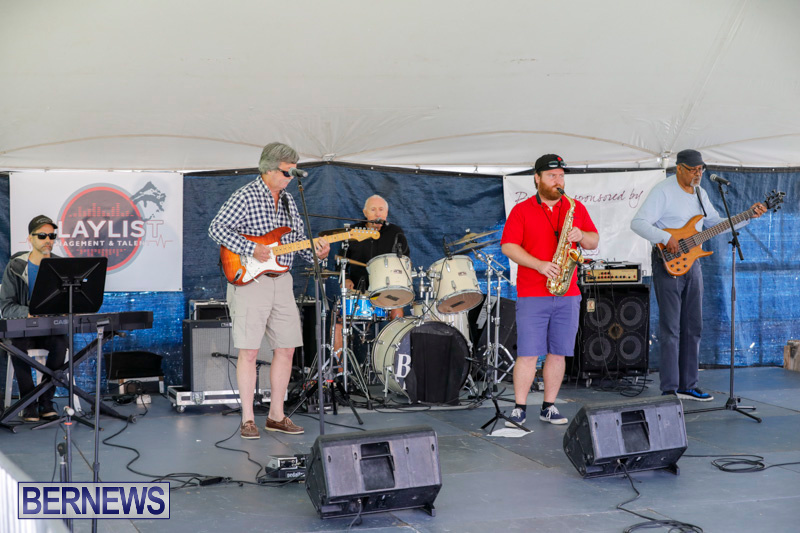 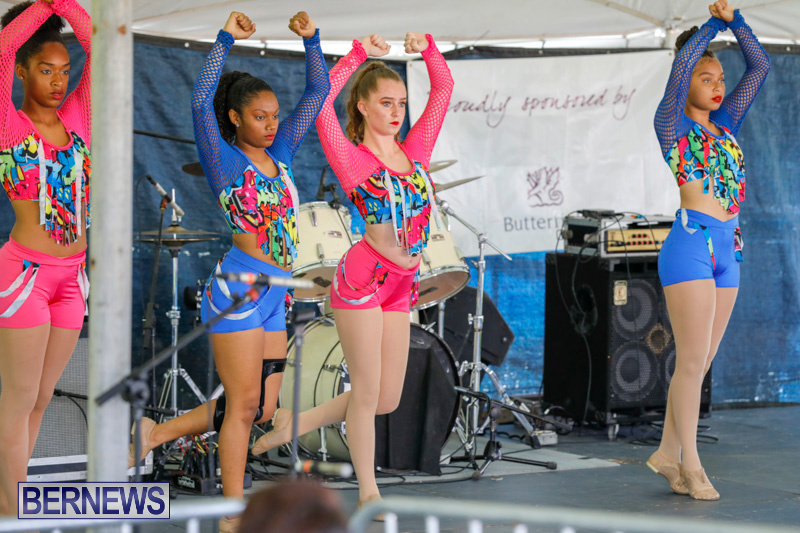 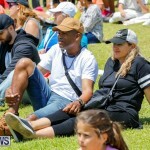 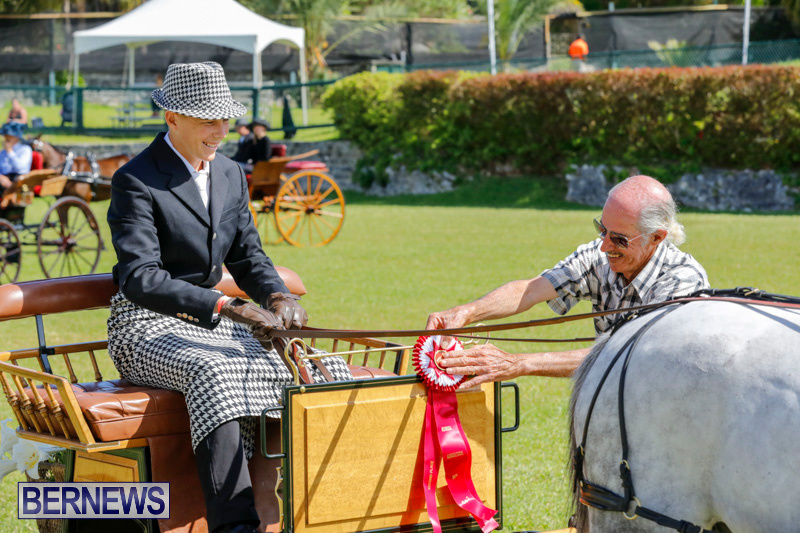 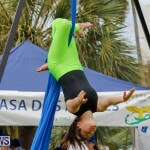 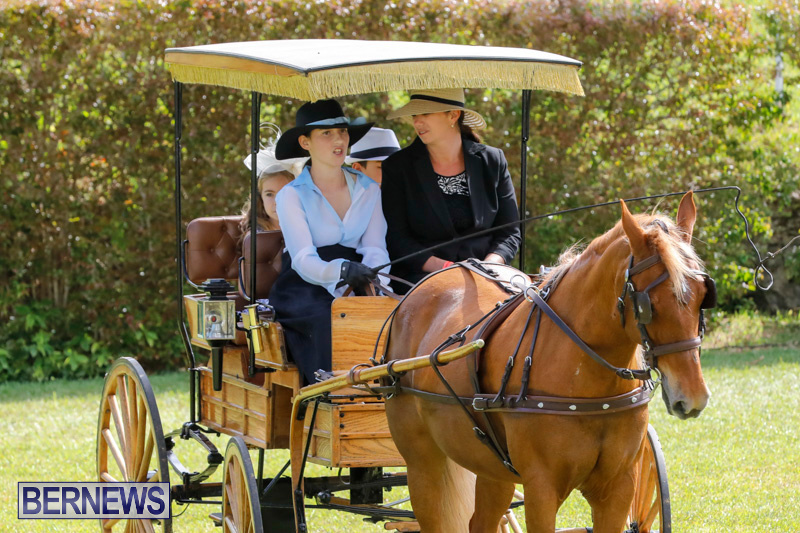 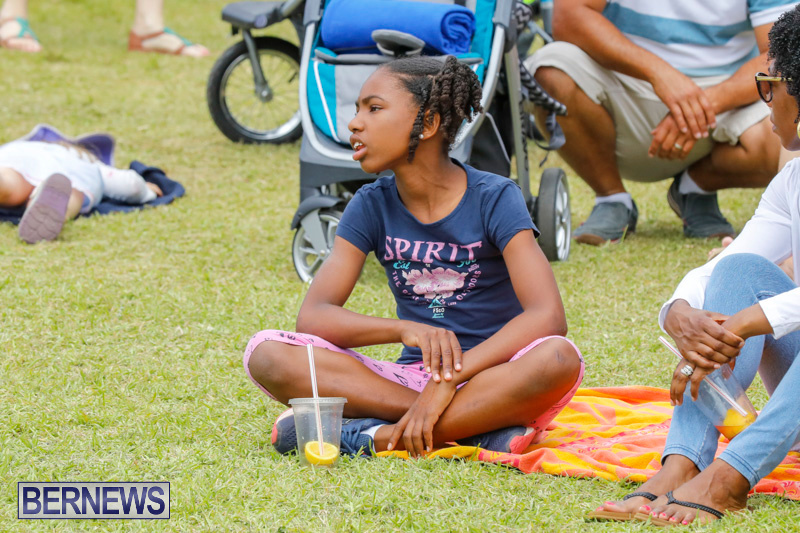 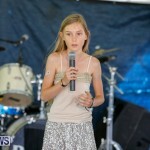 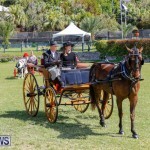 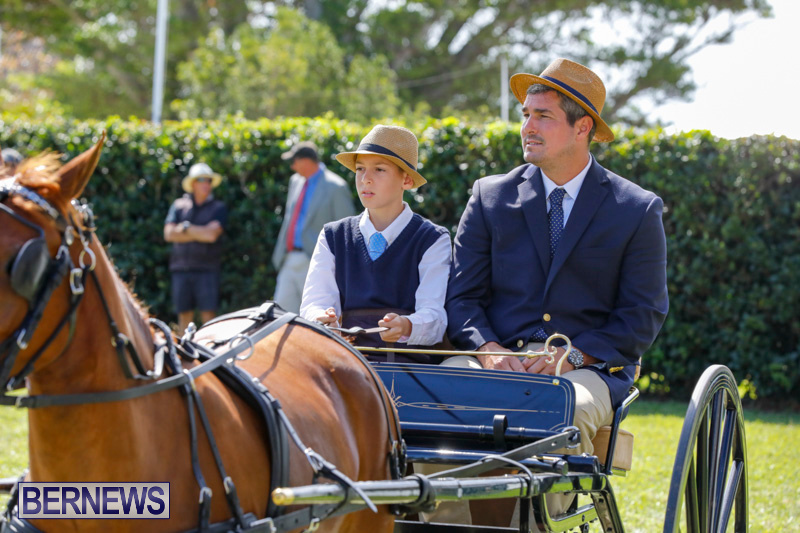 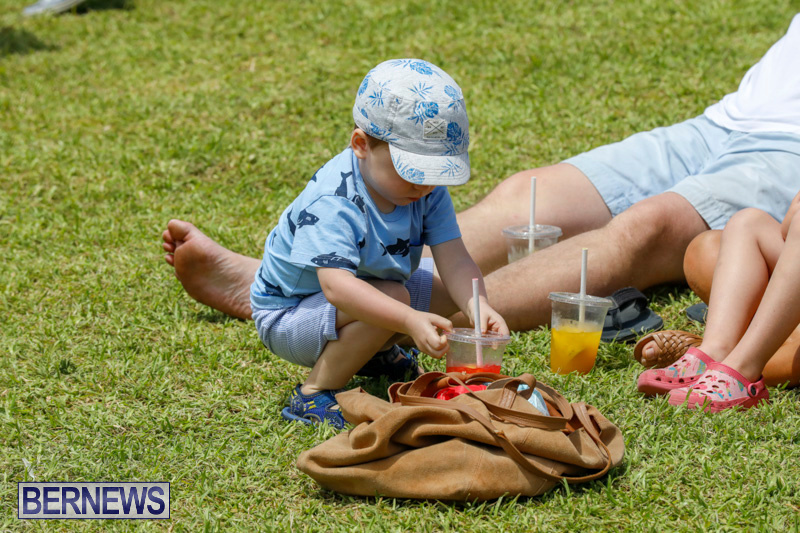 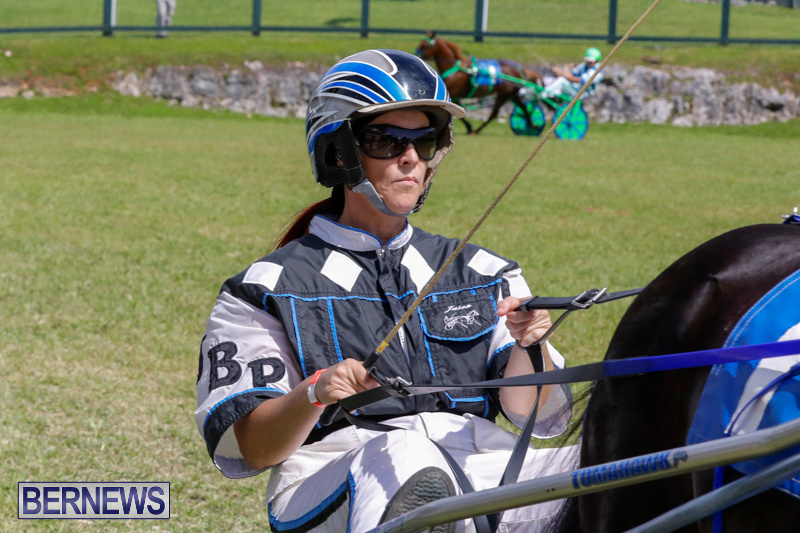 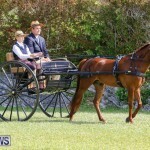 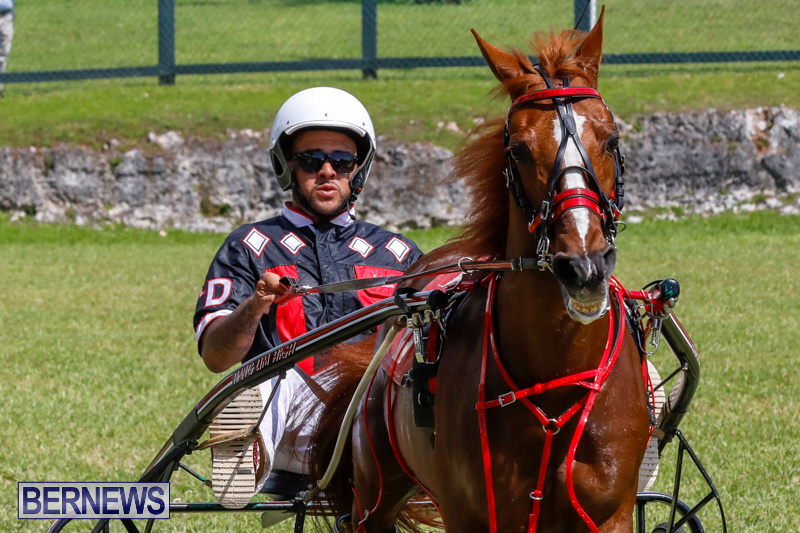 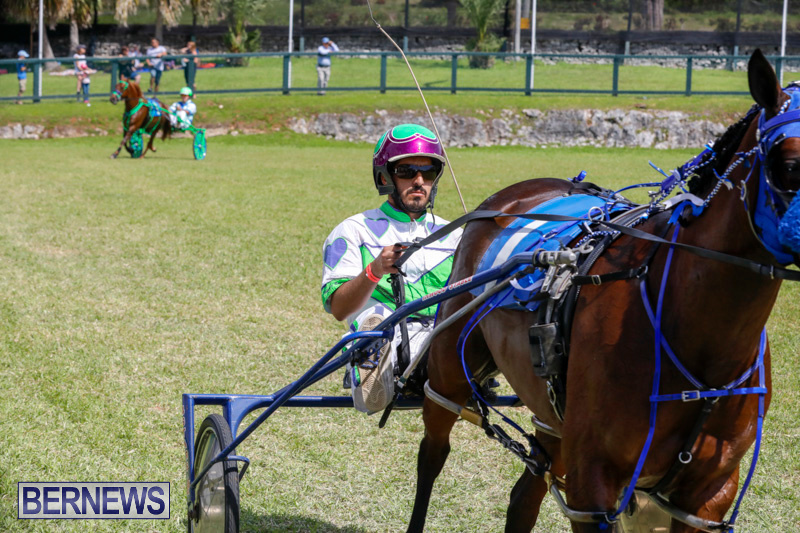 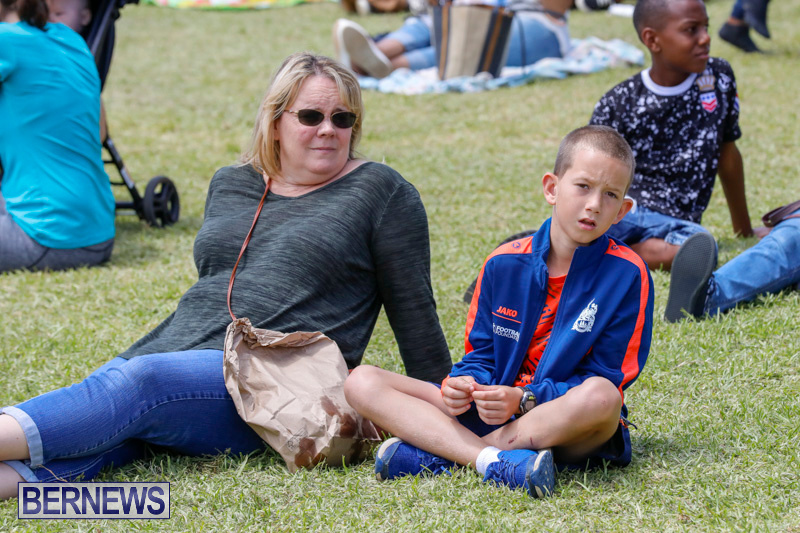 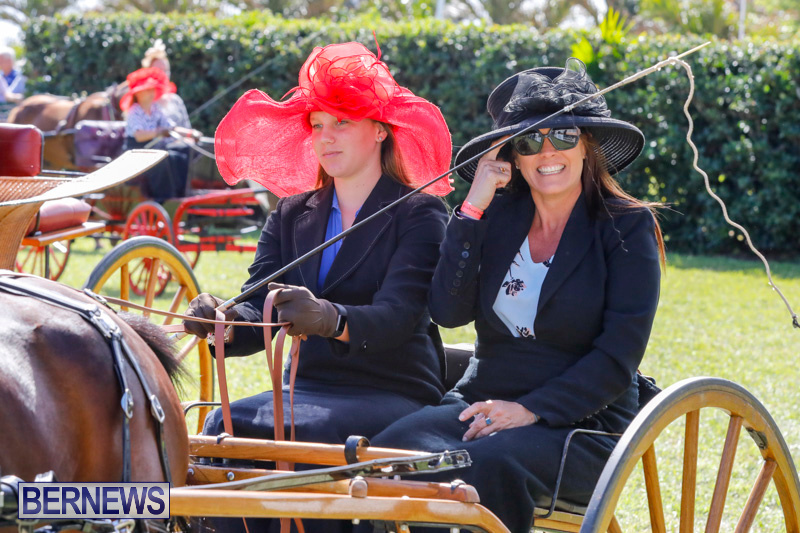 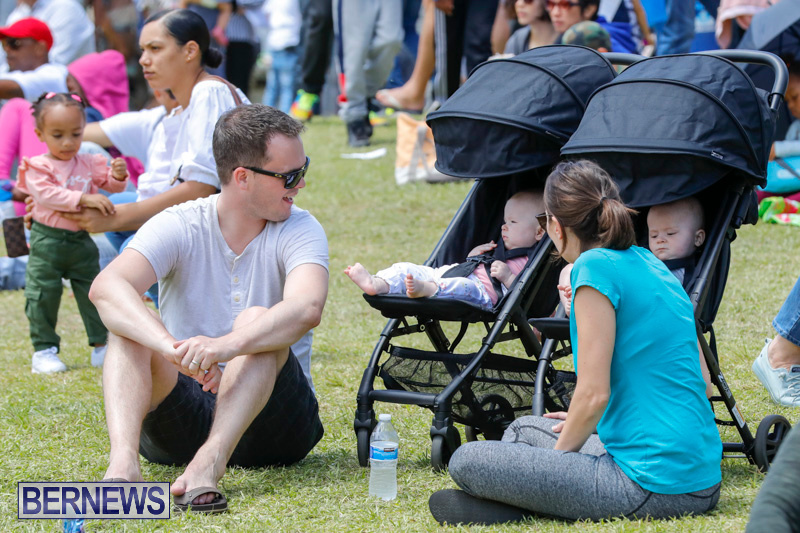 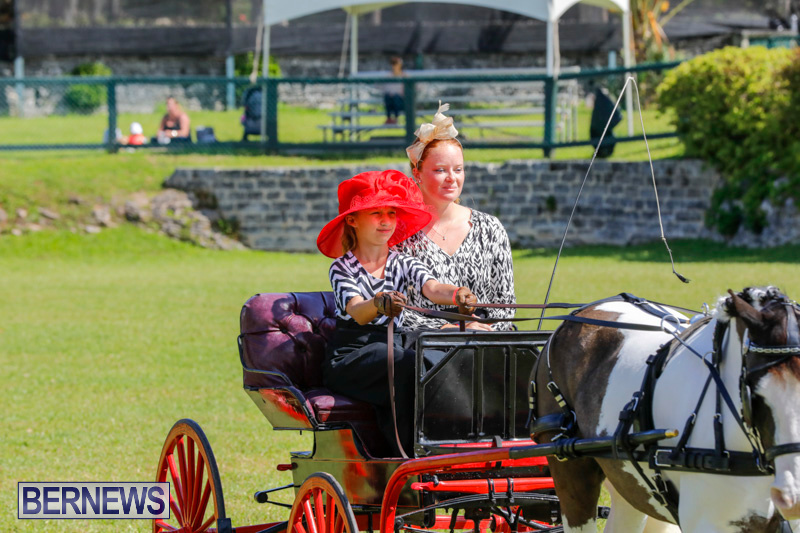 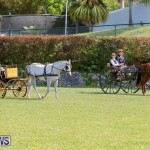 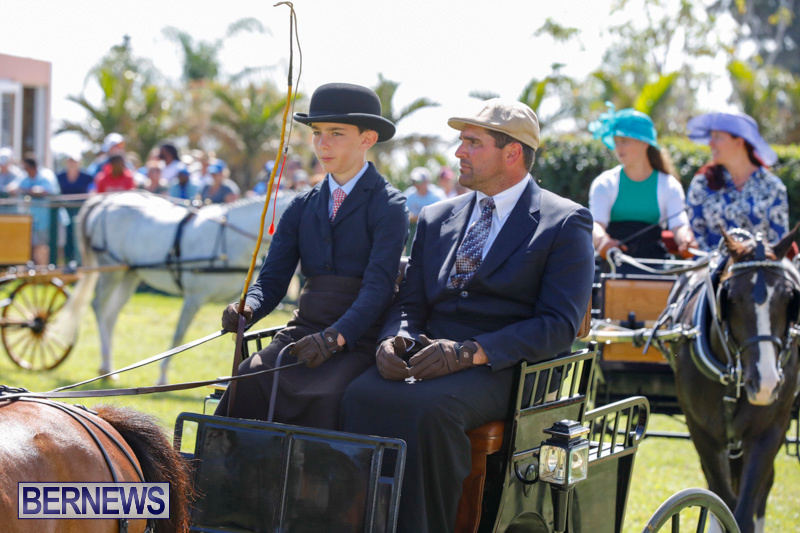 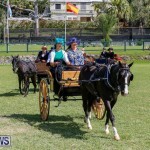 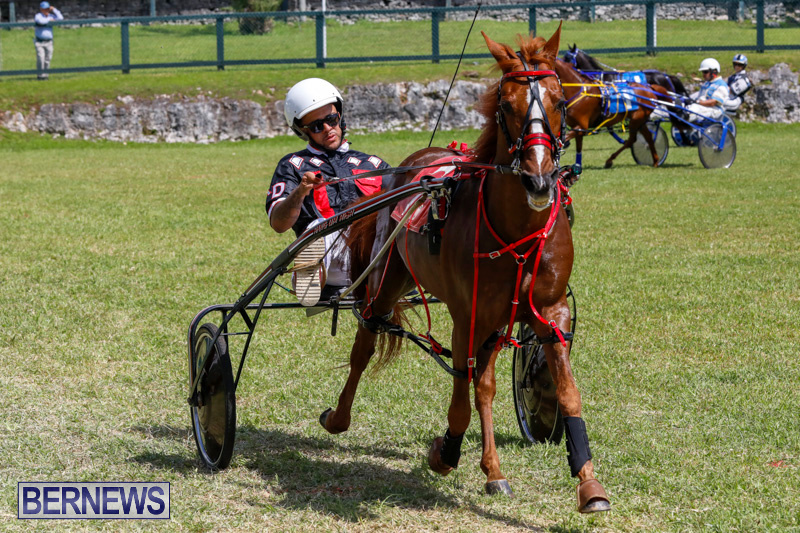 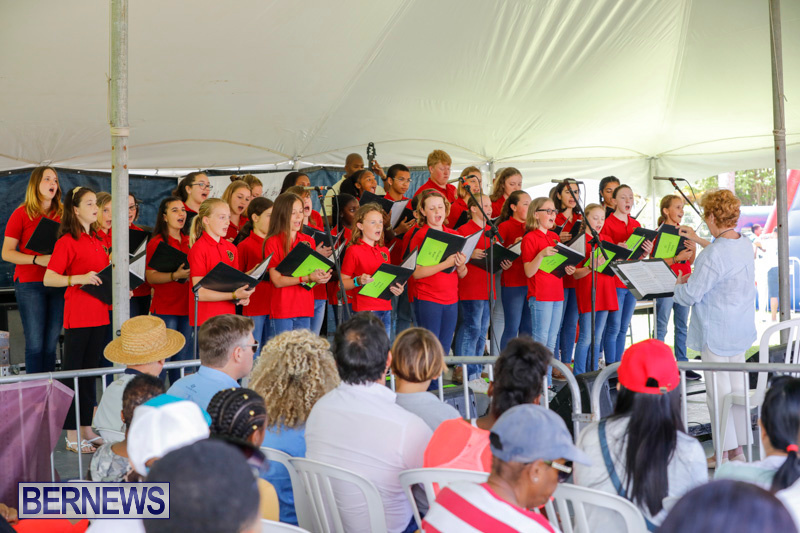 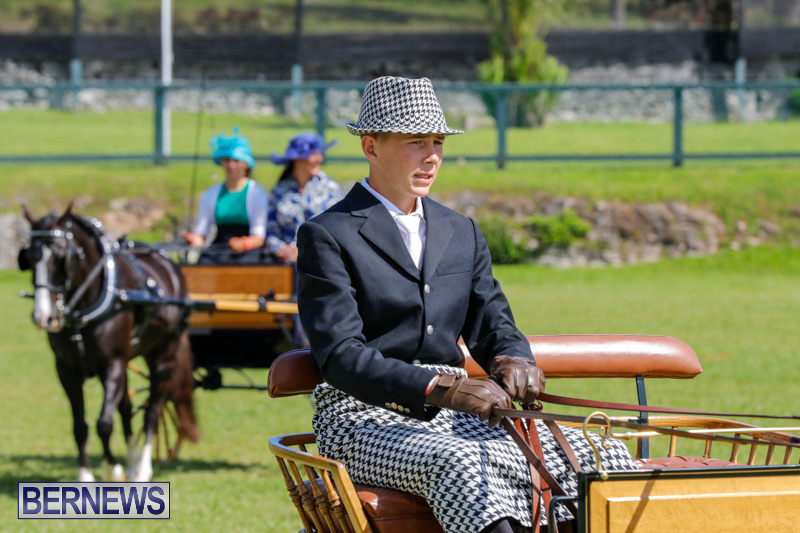 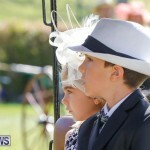 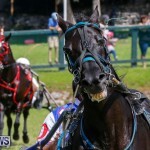 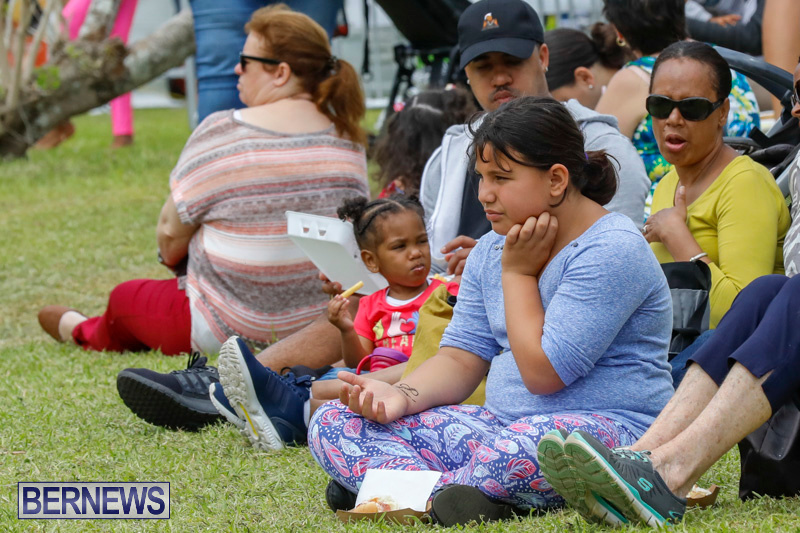 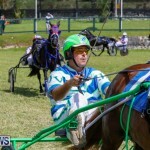 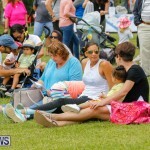 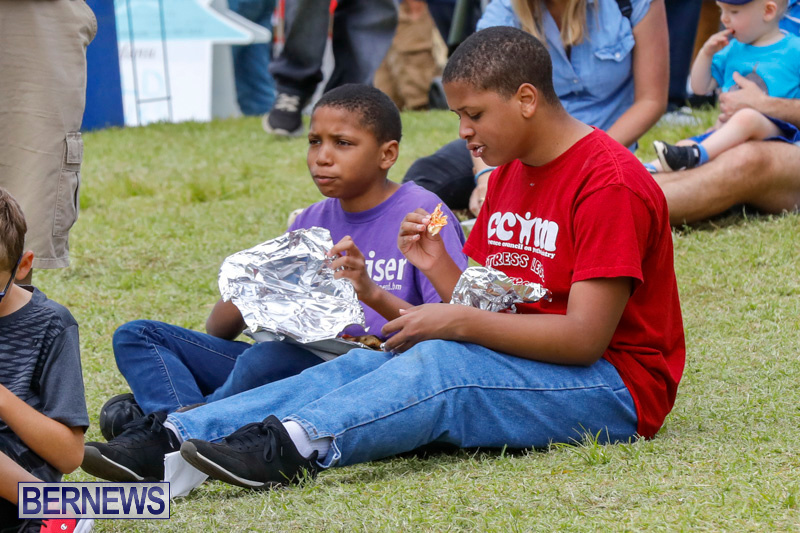 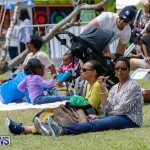 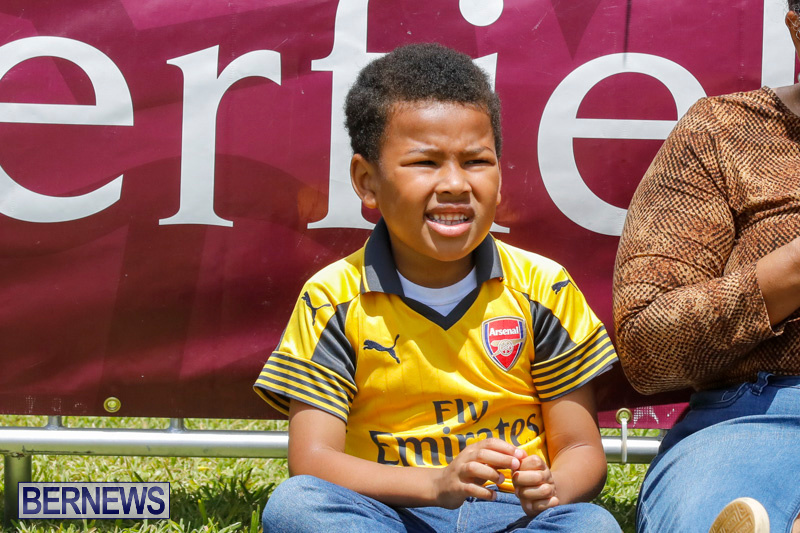 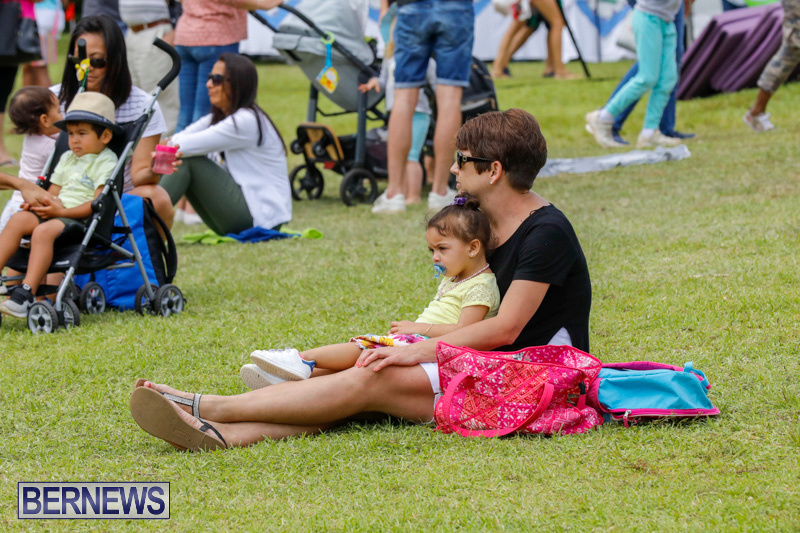 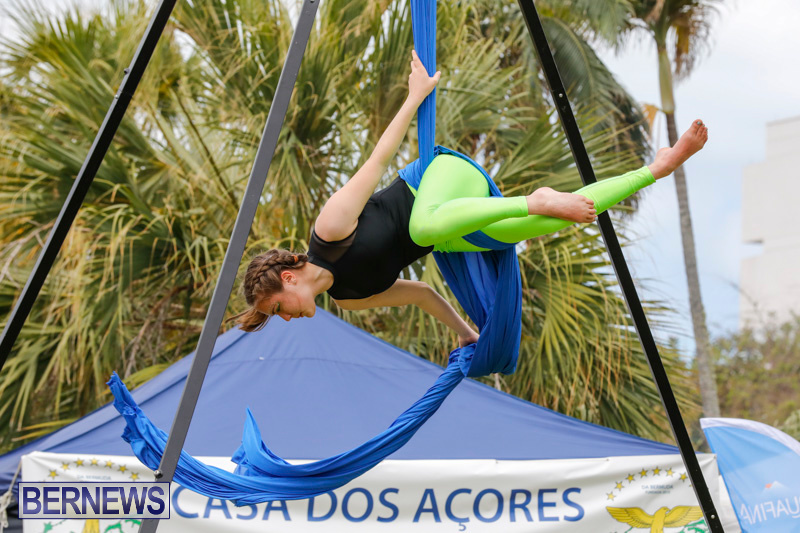 This year’s Ag Show came to an end on Saturday [April 21] after three full days of people arriving at the Botanical Gardens to enjoy the wide array of exhibits, activities and events available at the annual event, which this year had the theme “Through The Ages”. 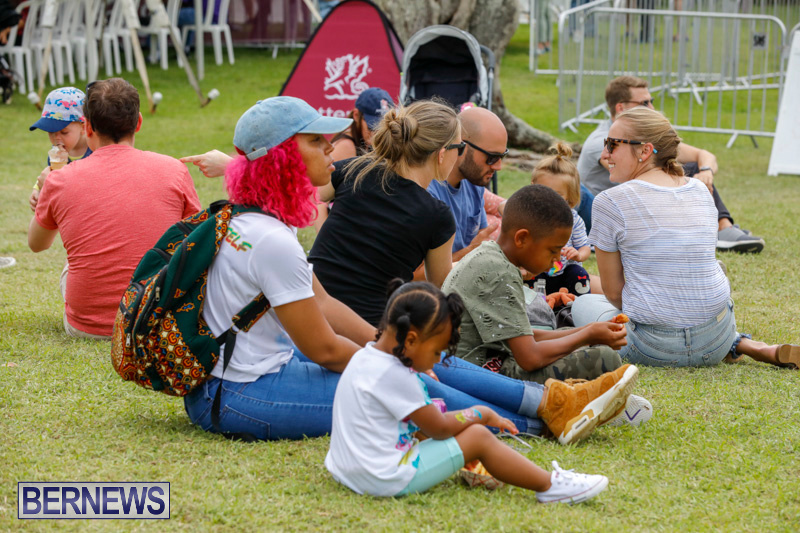 The organisers previously announced through the generous sponsorship of AXIS Capital and HSBC, all seniors and children would have free entry to this year’s Exhibition for all three days. 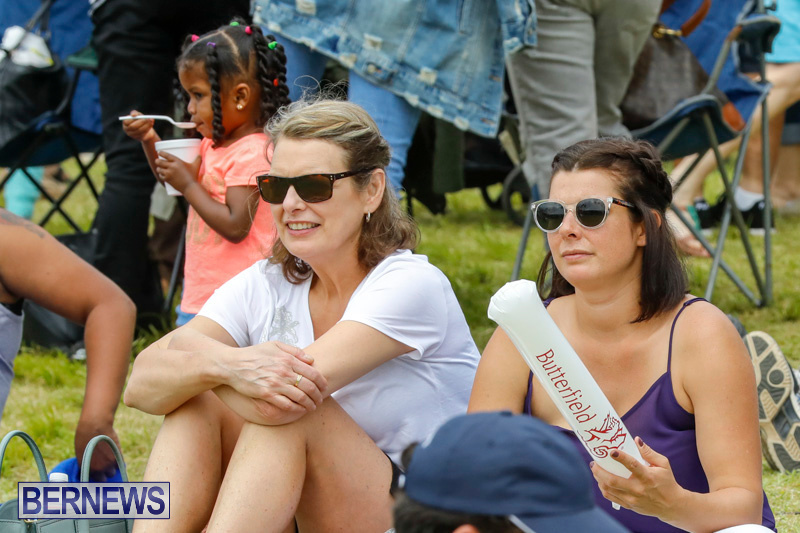 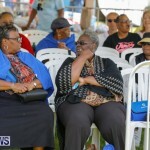 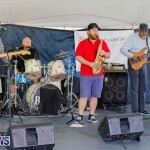 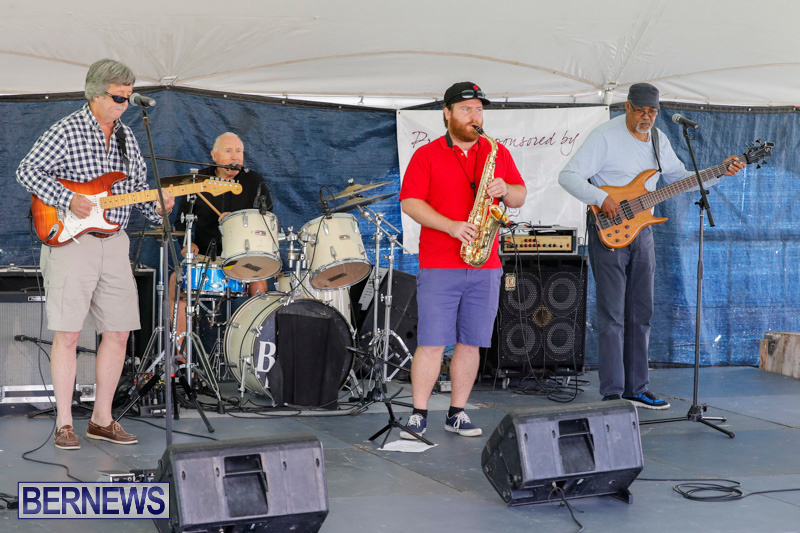 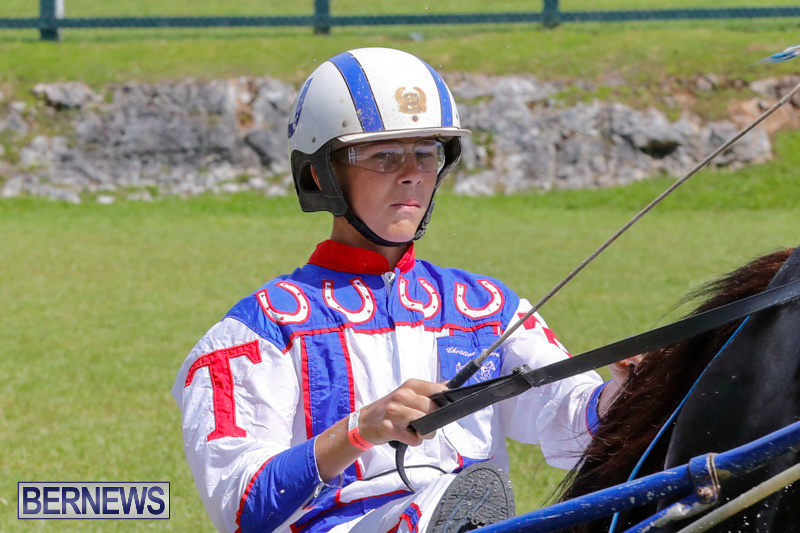 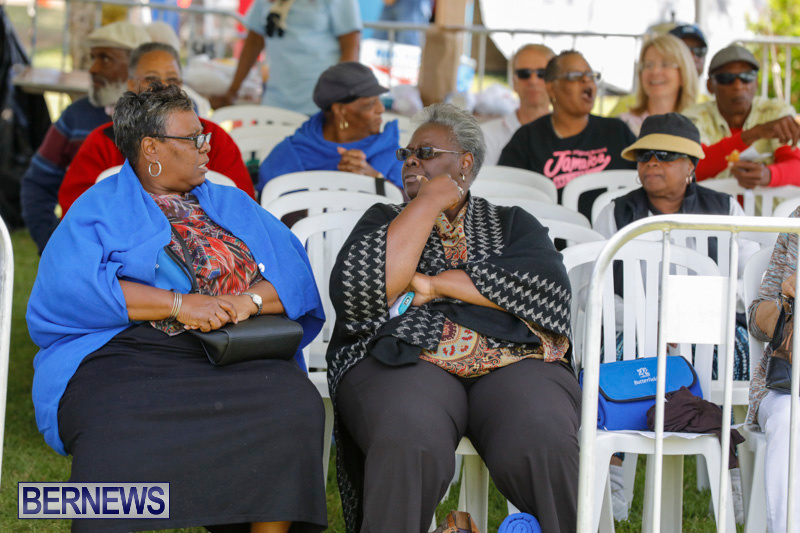 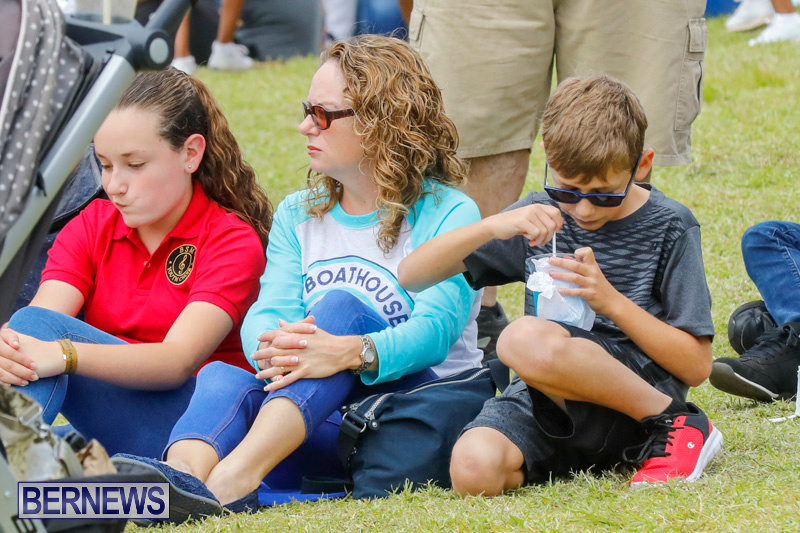 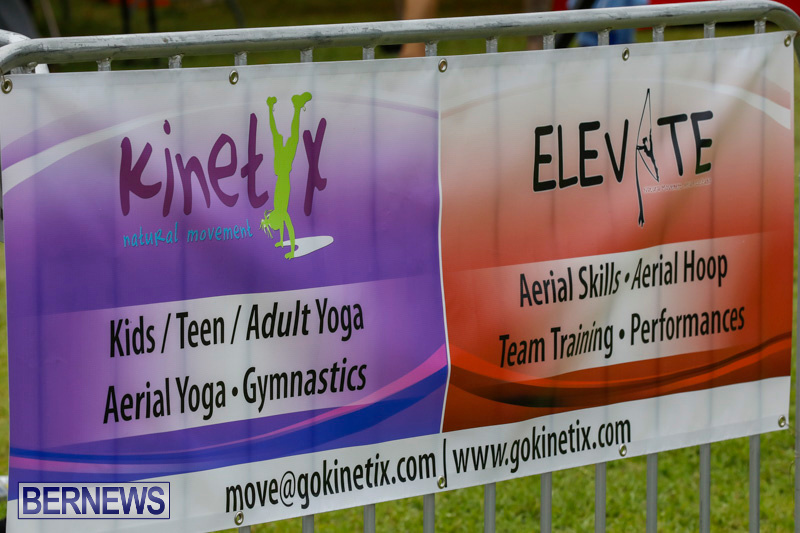 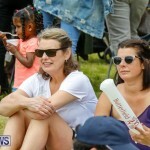 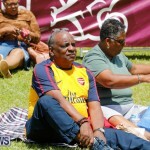 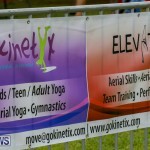 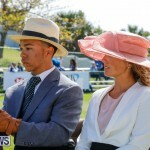 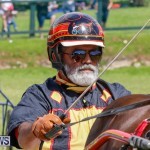 Many seniors took advantage of the opportunity along with the comfort of a tent and seating in front of the lower ring and shuttling from the parking lot. 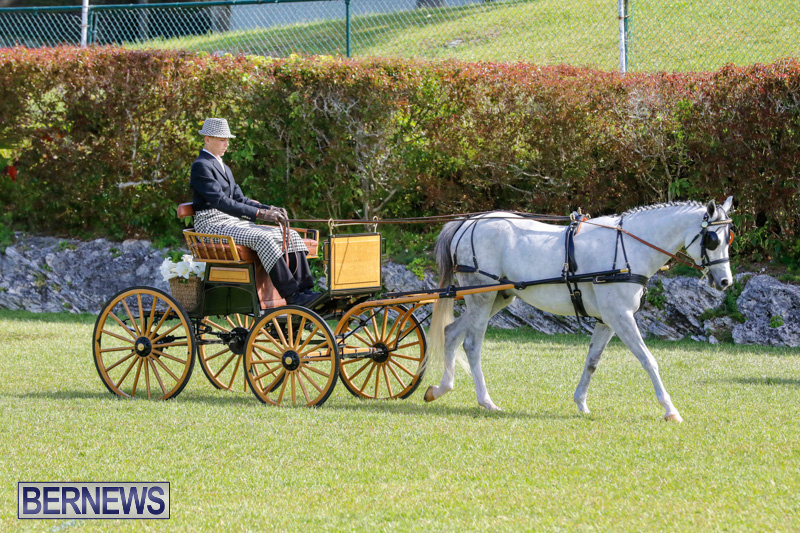 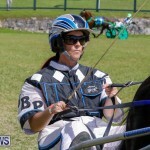 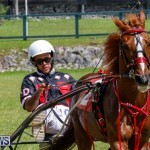 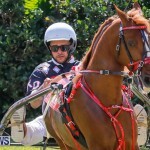 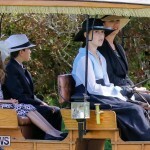 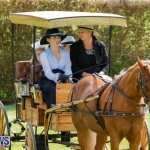 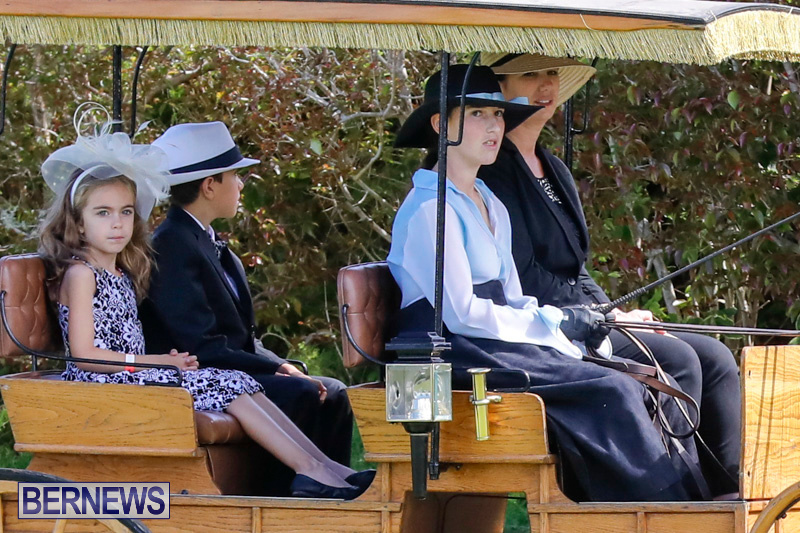 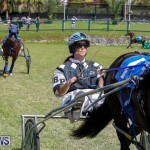 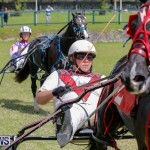 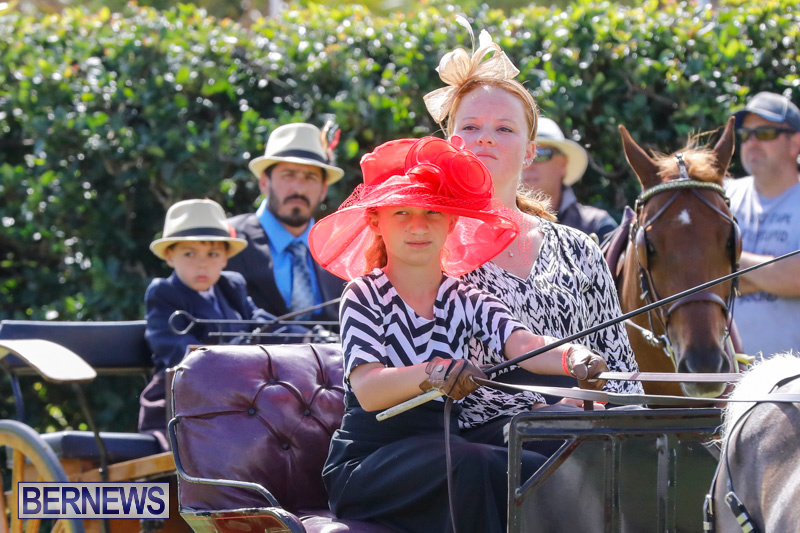 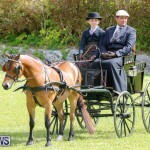 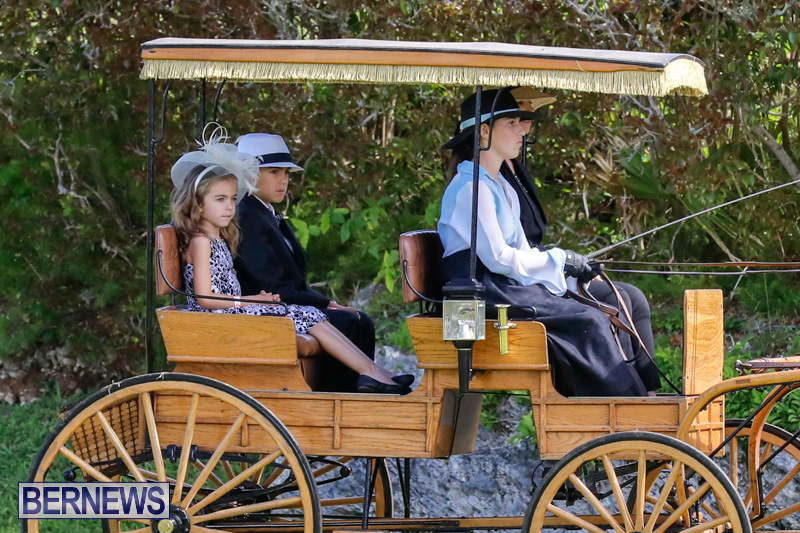 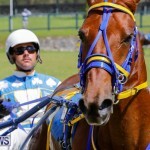 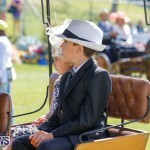 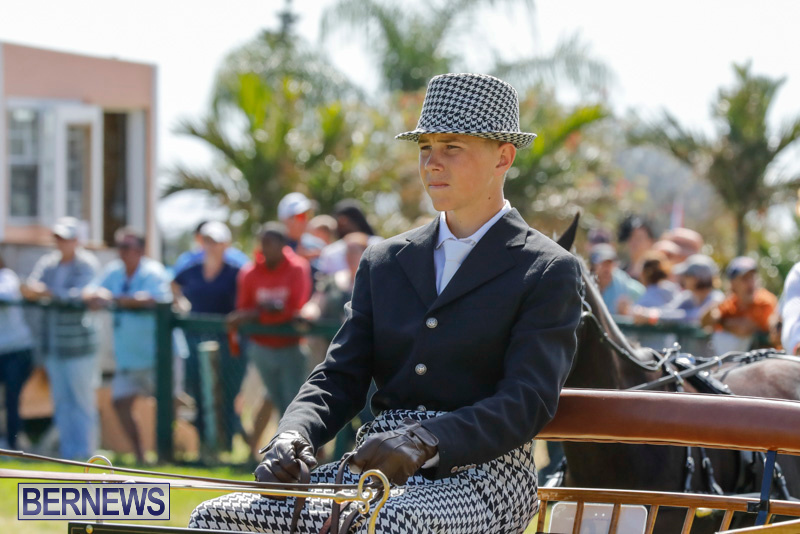 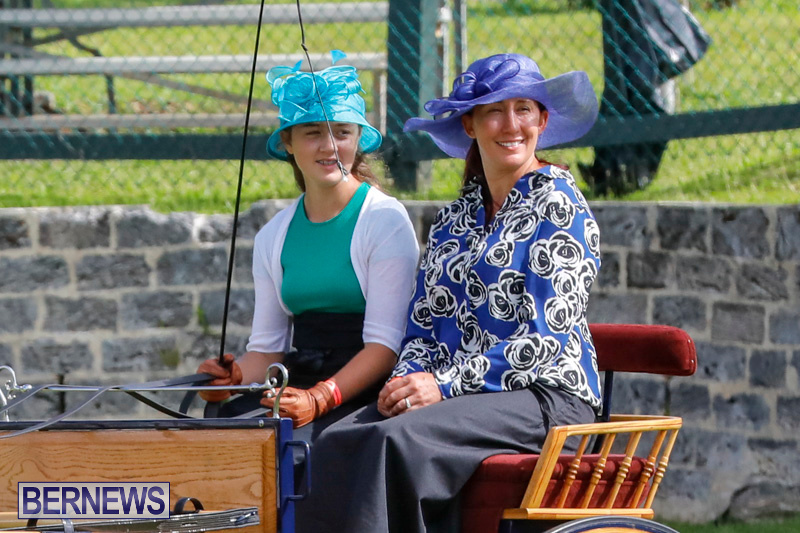 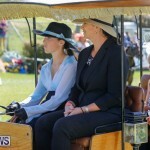 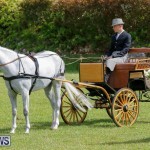 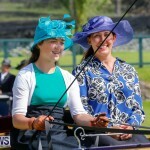 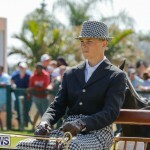 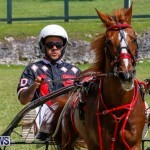 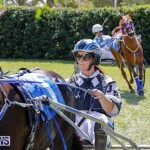 Those horse and carriage entries are just stunning . 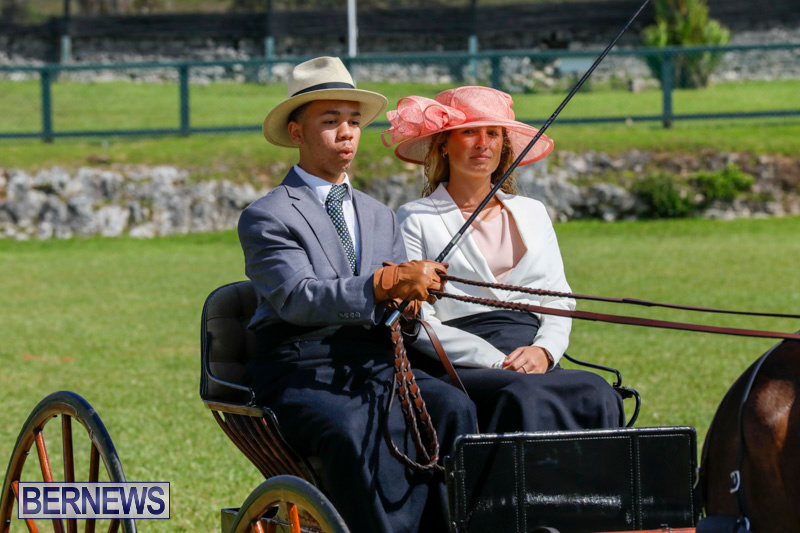 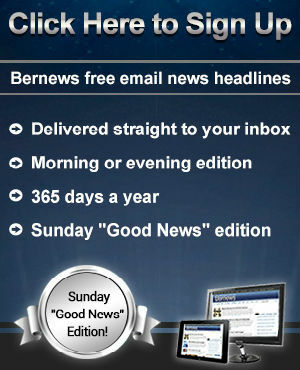 I’m trying hard to picture what it must have been like in Bermuda pre 1946 before the introduction of the car . 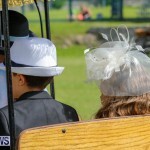 Not counting the train , it was them , pedal bike , sailboat or walk . 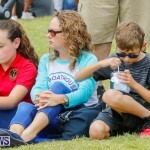 It must have been incredibly quiet .